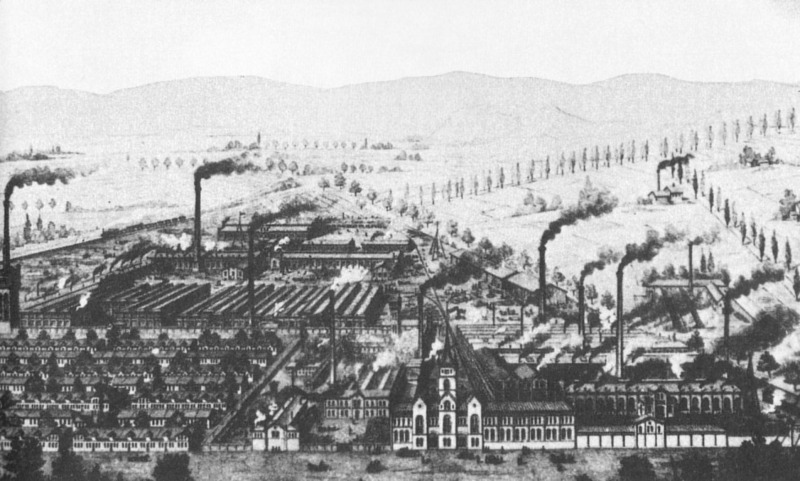 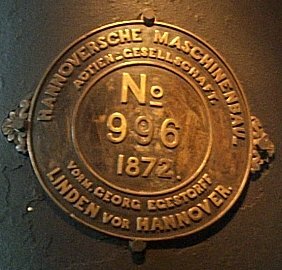 The company dates back to 1835 when Georg Egestorff founded in Linden near Hanover a company called Eisen-Giesserey und Maschinenfabrik Georg Egestorff to build small steam engines. 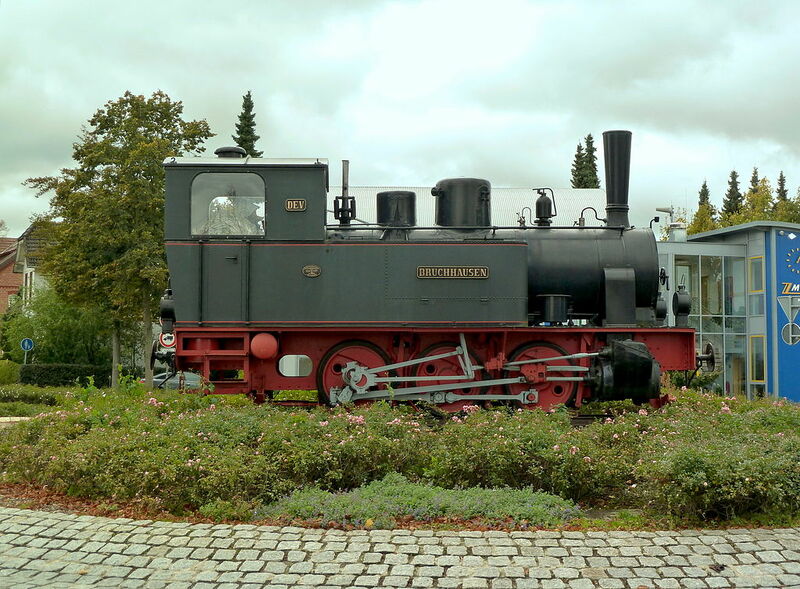 They soon started making farm machinery and in 1846 built their first railway locomotive for the Royal Hanoverian State Railways. 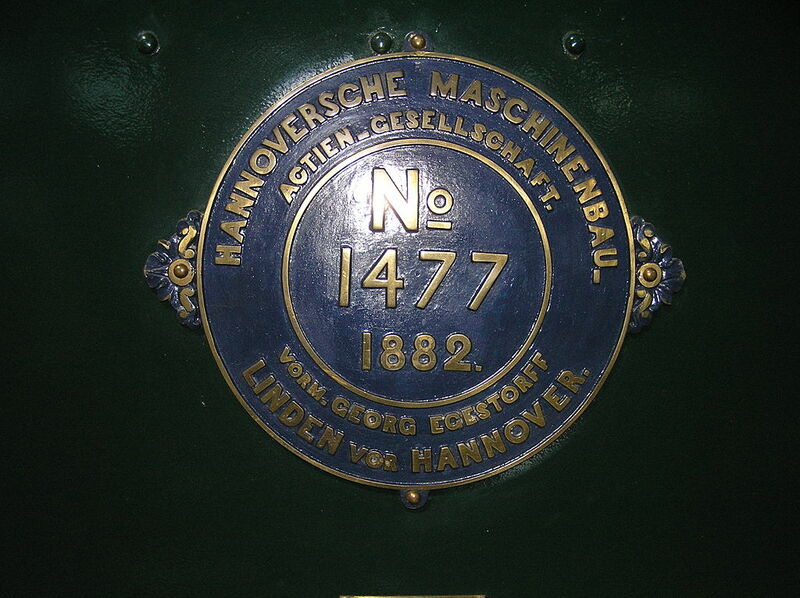 By 1870 they had made 500 locomotives and in 1871 changed their name to Hannoversche Maschinenbau Actien-Gesellschaft vorm. 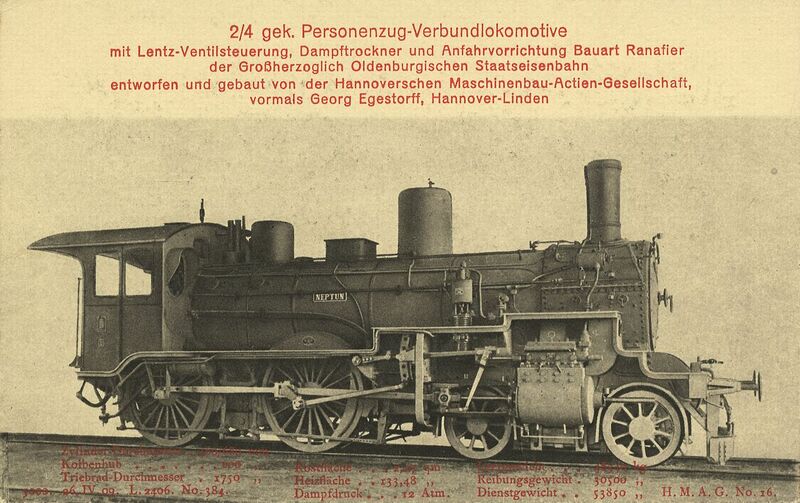 Georg Egestorff, Linden vor Hannover. 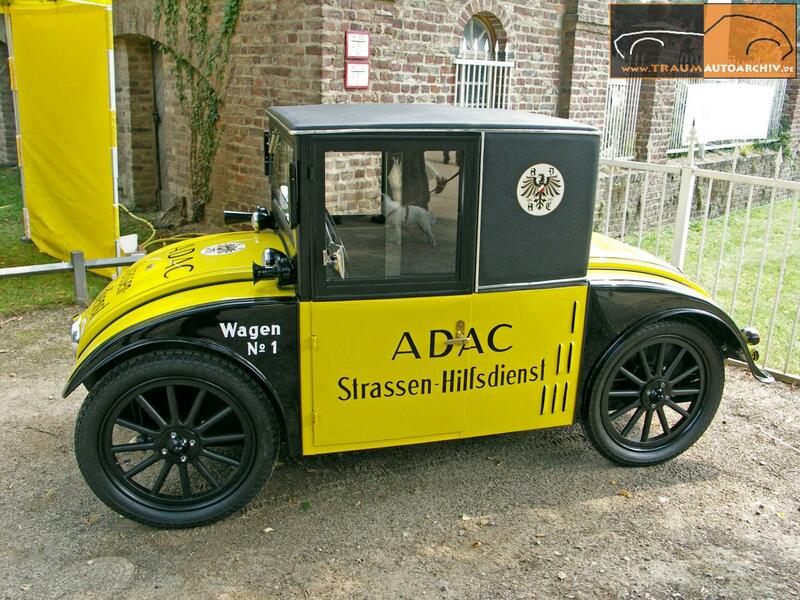 Road vehicles followed when in 1905 they received a contract for steam waggons for theGerman army. 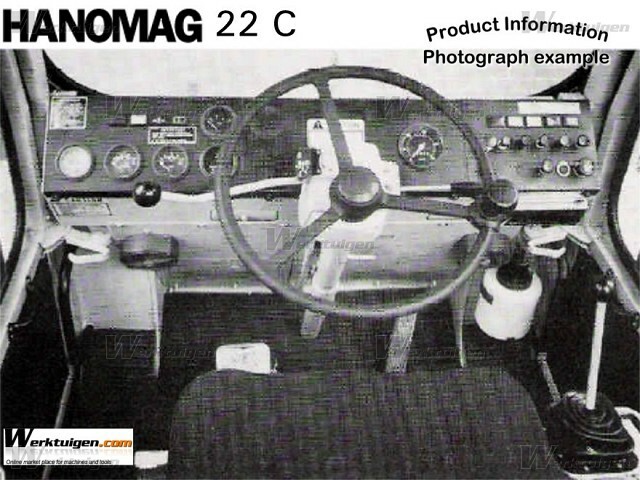 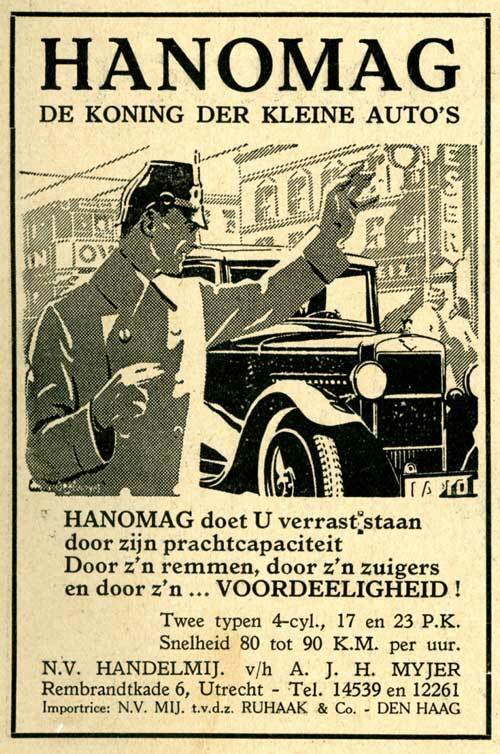 By the 1920s, the market for steam road vehicles was in terminal decline and Hanomag looked to cars as the future, particularly economy models. 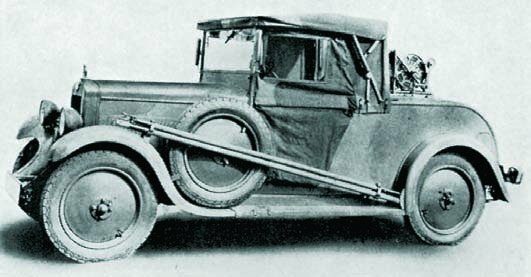 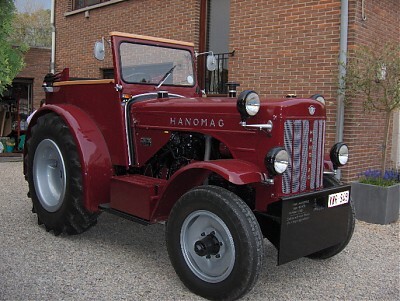 In 1925, they launched the Hanomag 2/10, a 370 kg (816 lb) open two seater with a rear-mounted 500cc single-cylinder water cooled engine. 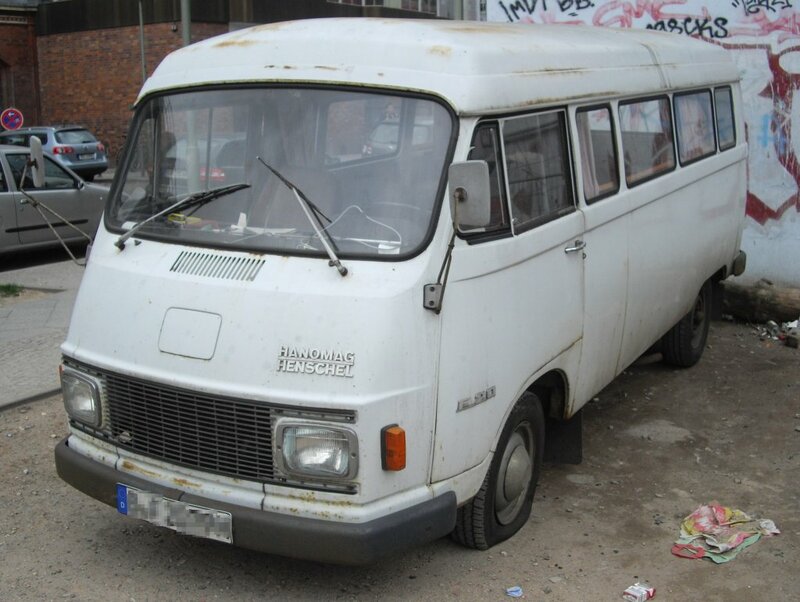 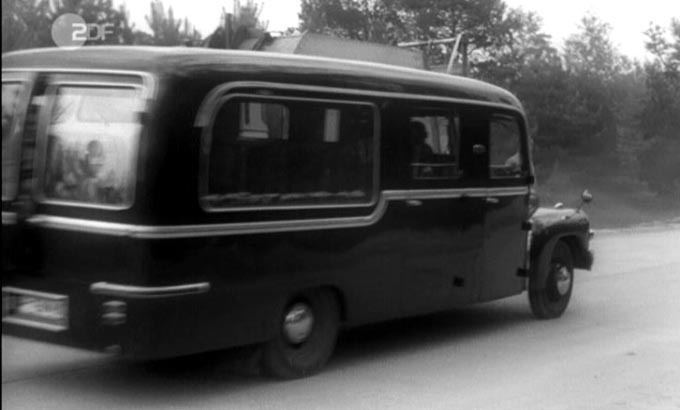 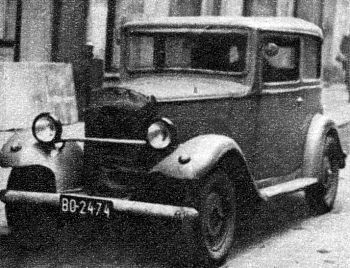 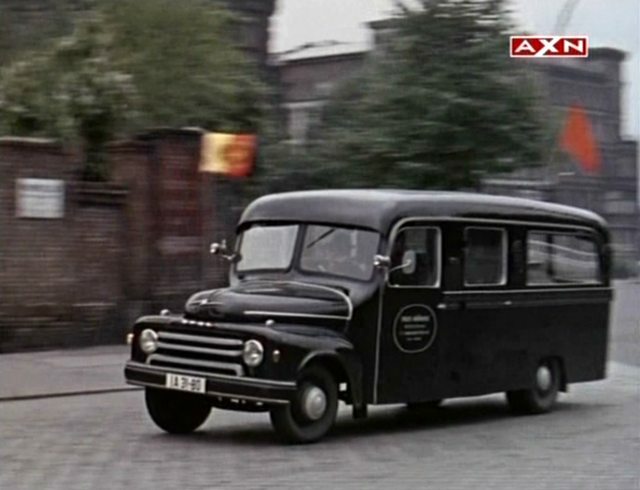 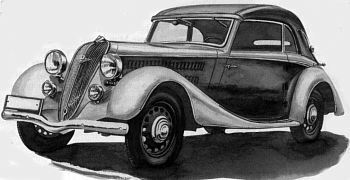 Named Zweisitzer Limousine (two-seat limousine) by the company, its rounded front and rear gained it the nickname Kommissbrot for its resemblance to a loaf of Army bread. 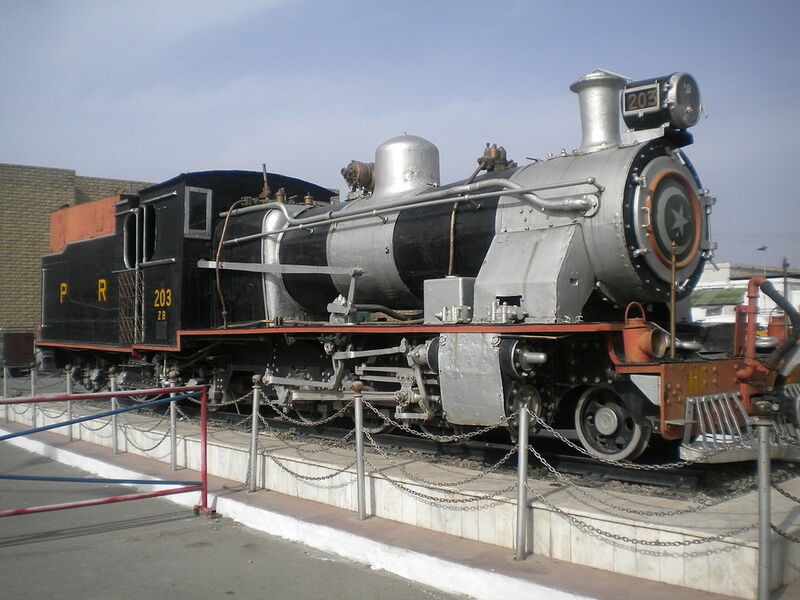 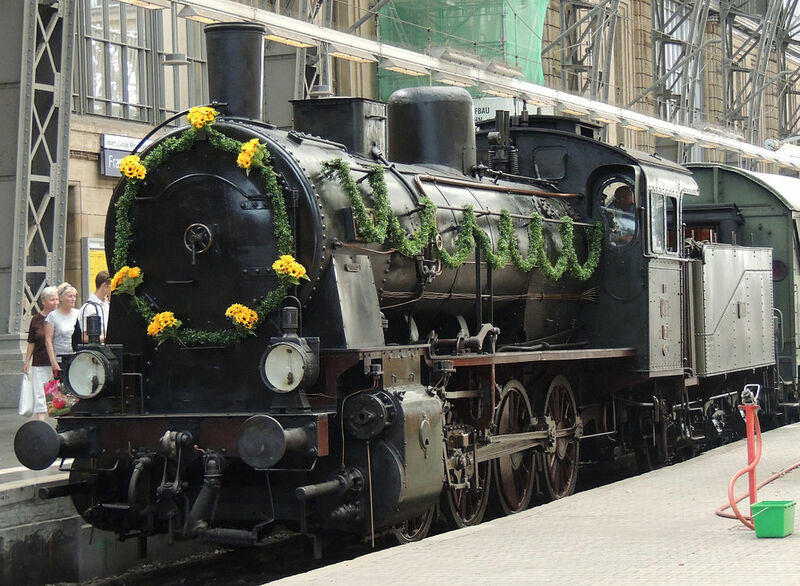 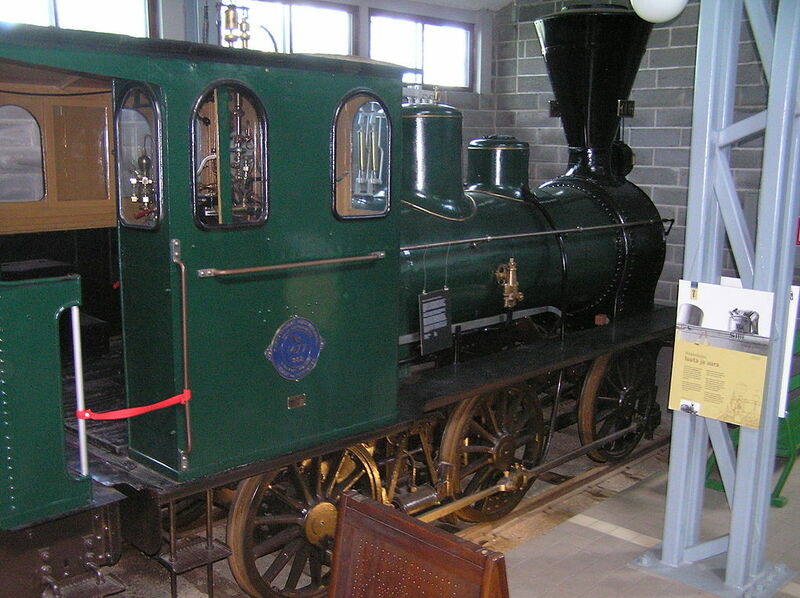 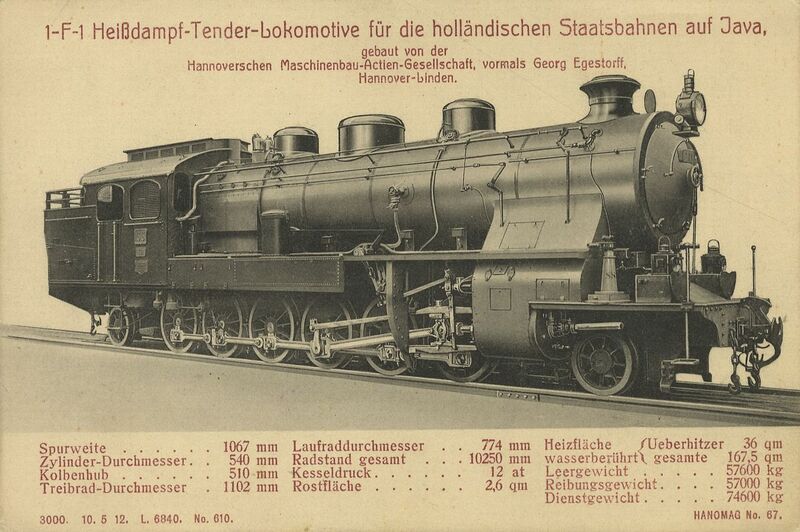 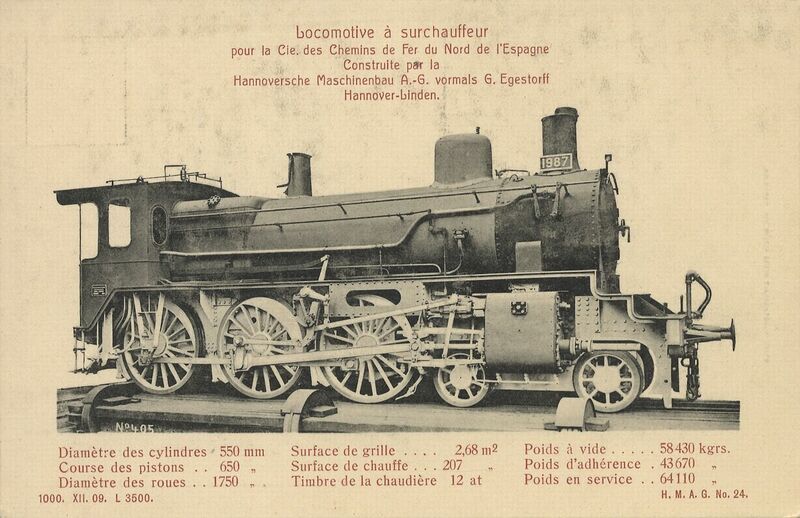 Although made in large numbers, 15,775 in total, it did not make much money for the company and in the late 1920s the railway locomotive division was sold to Henschel & Son of Kassel. 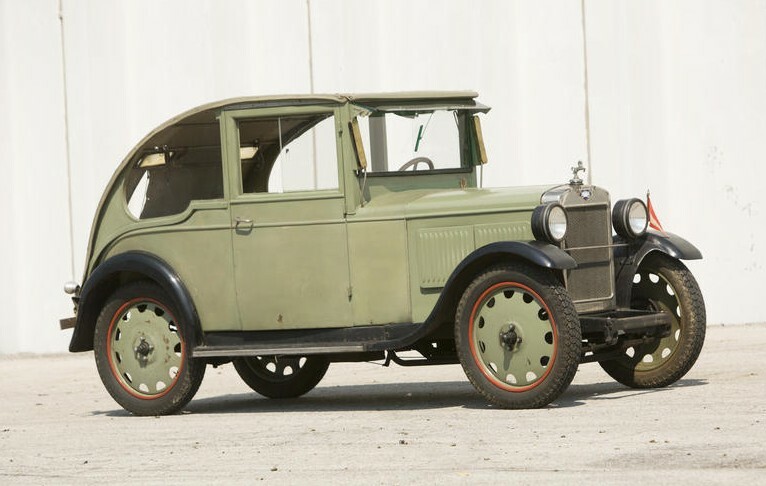 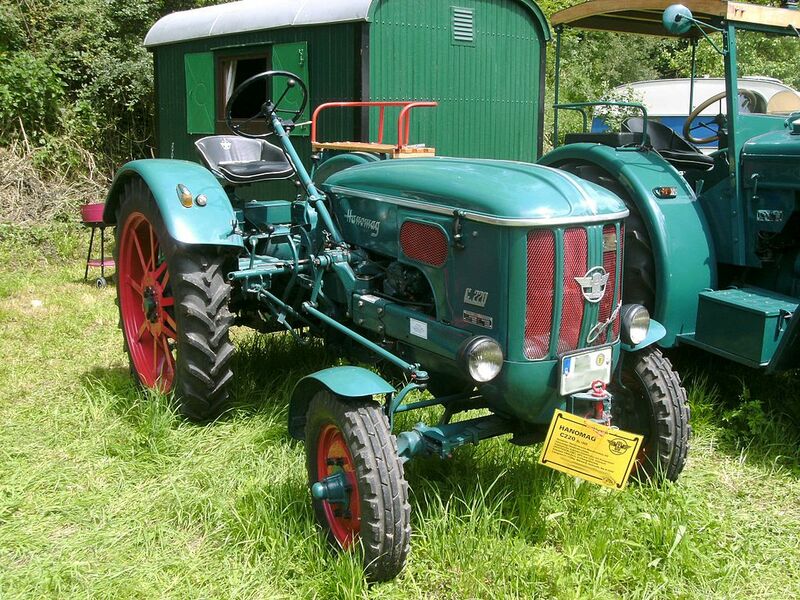 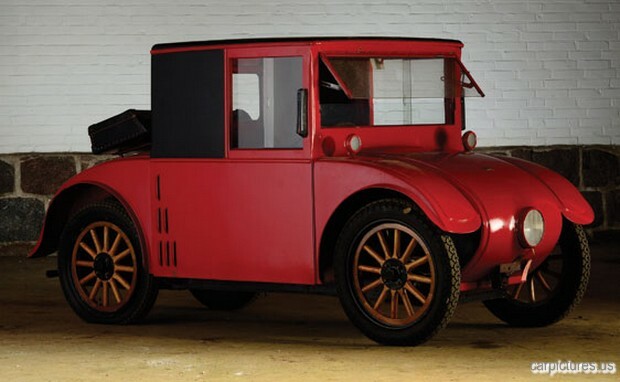 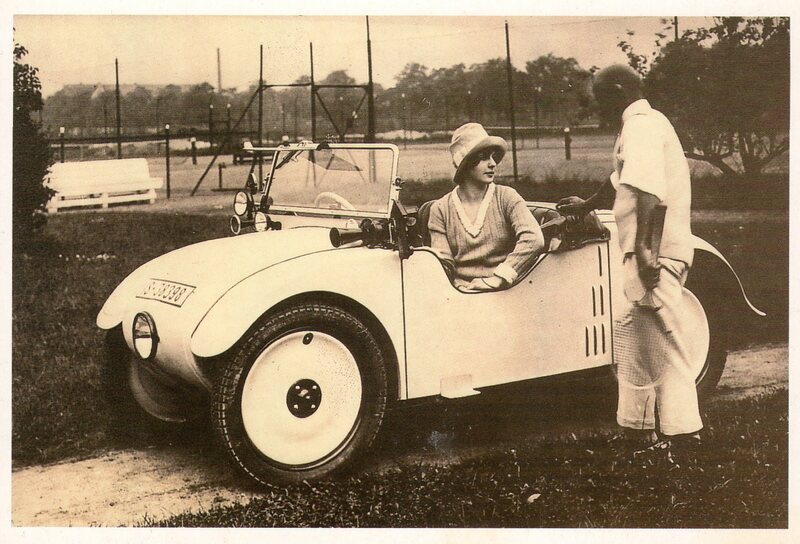 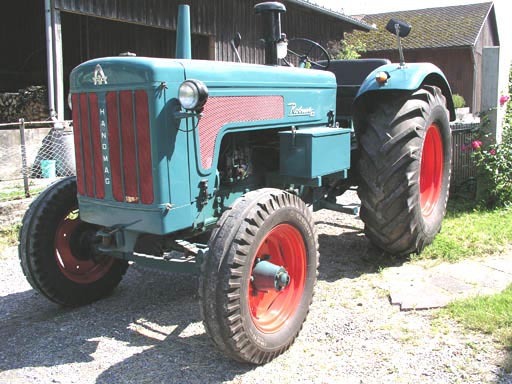 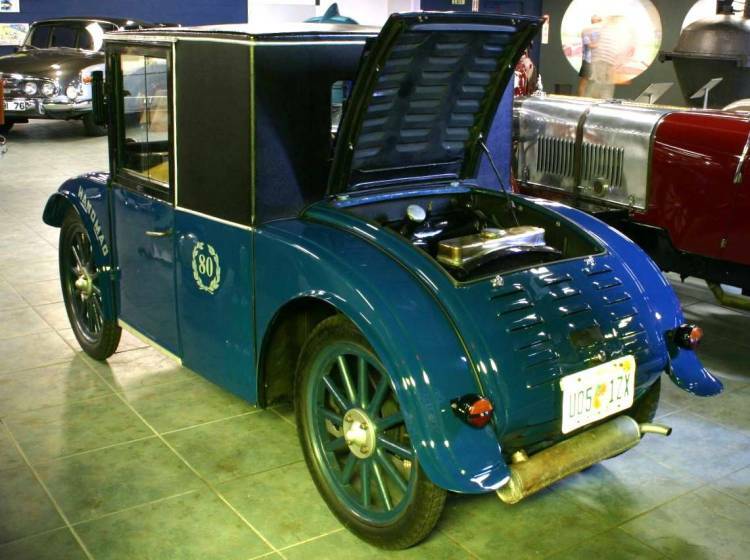 A more conventional car, the 3/16PS, and the first diesel engined tractors, came in 1928, taking the company back into profit. 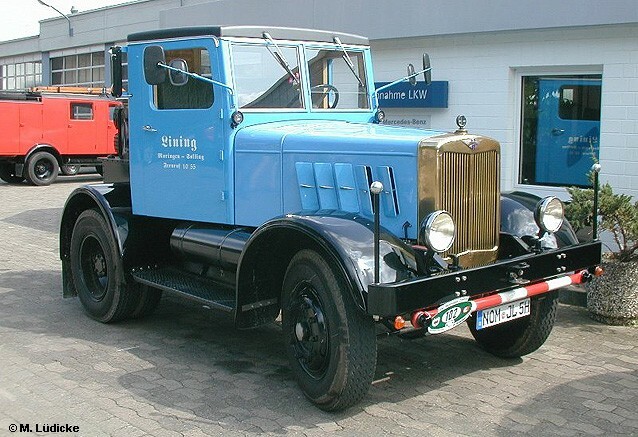 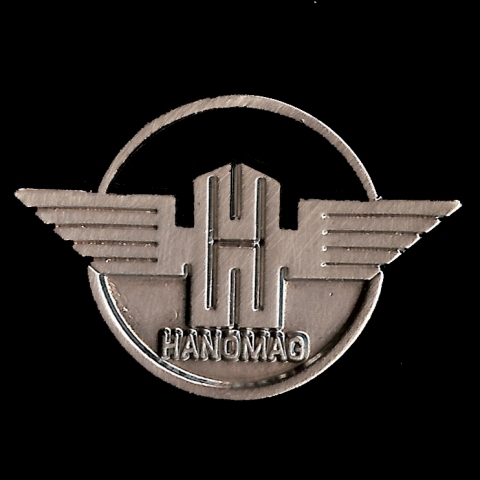 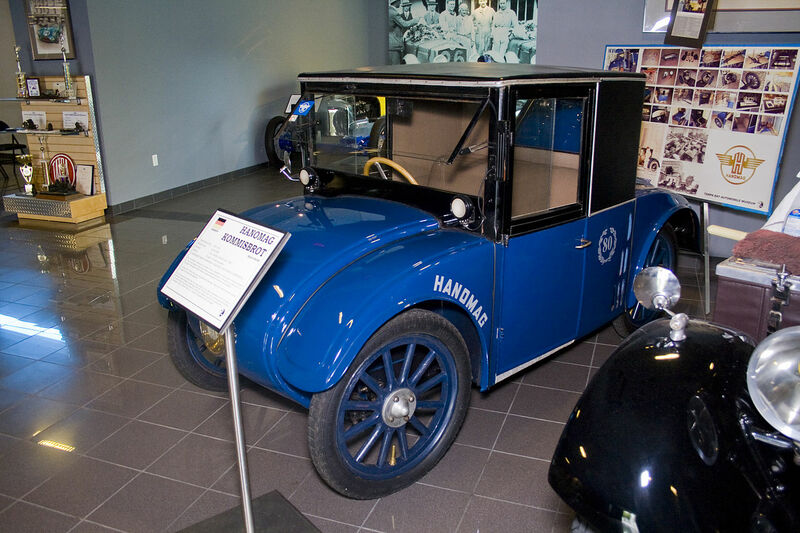 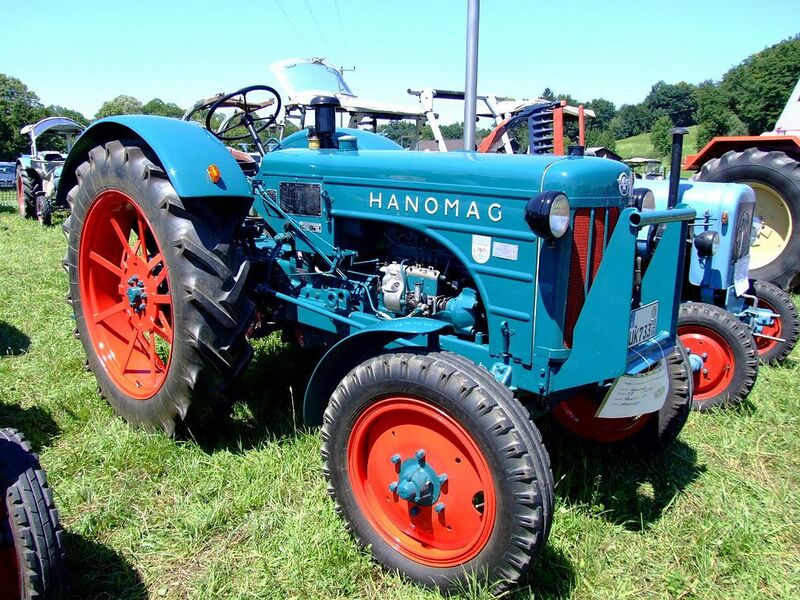 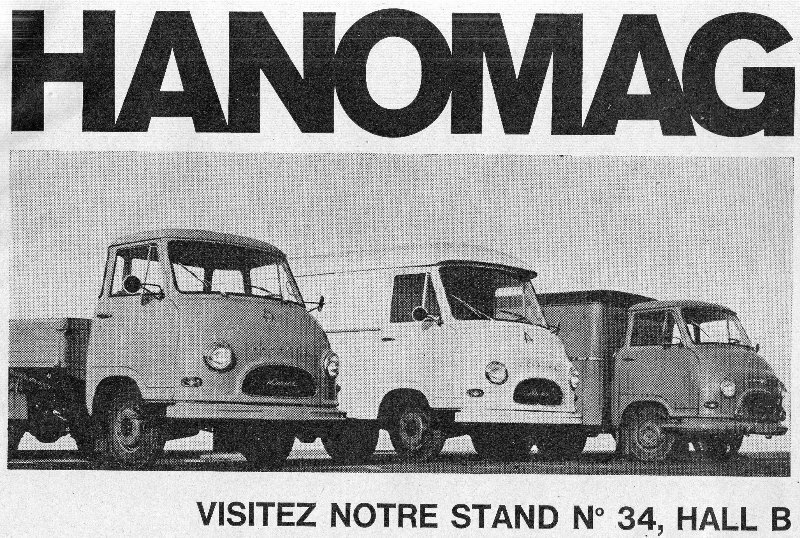 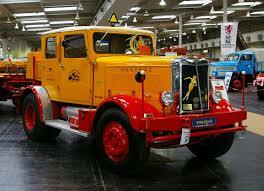 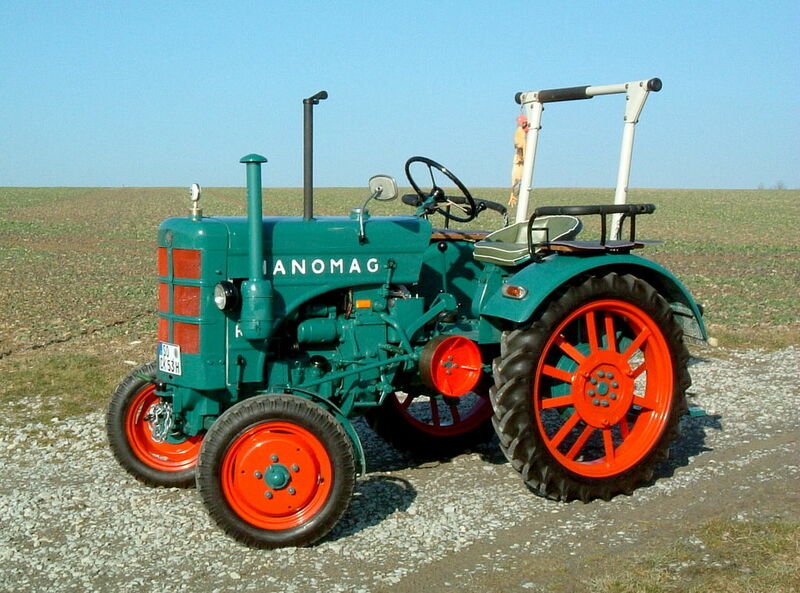 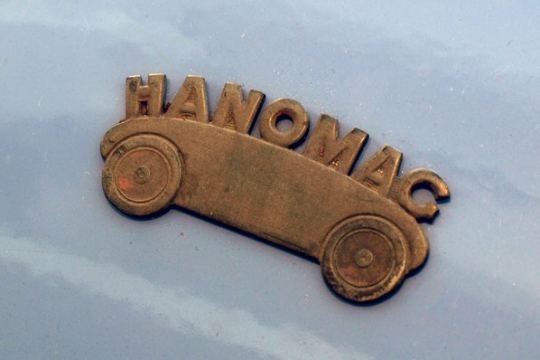 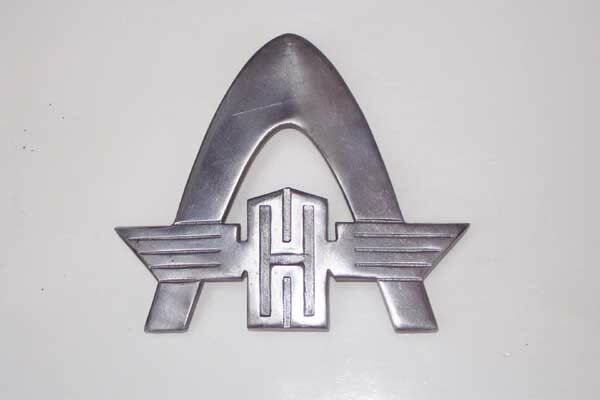 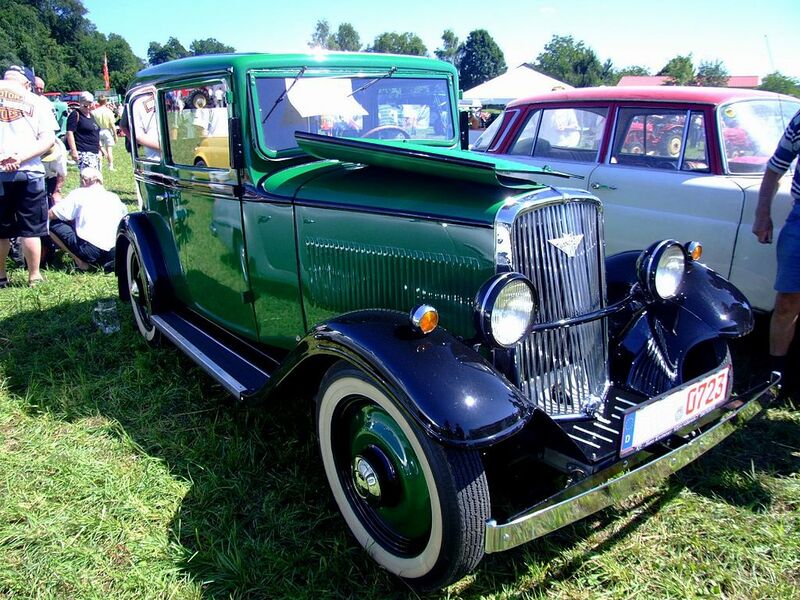 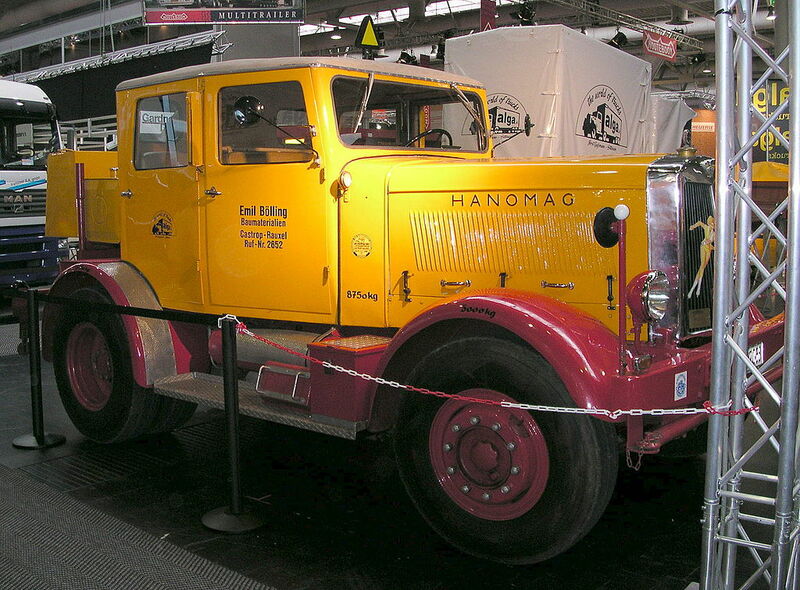 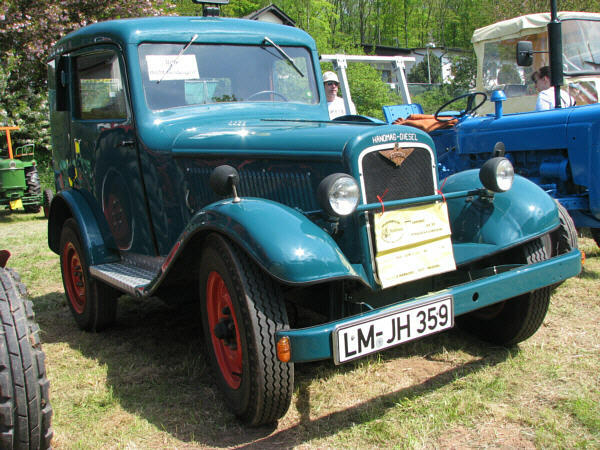 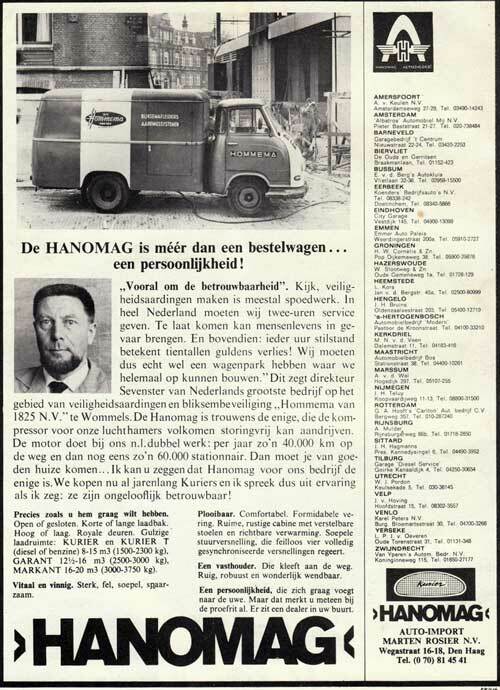 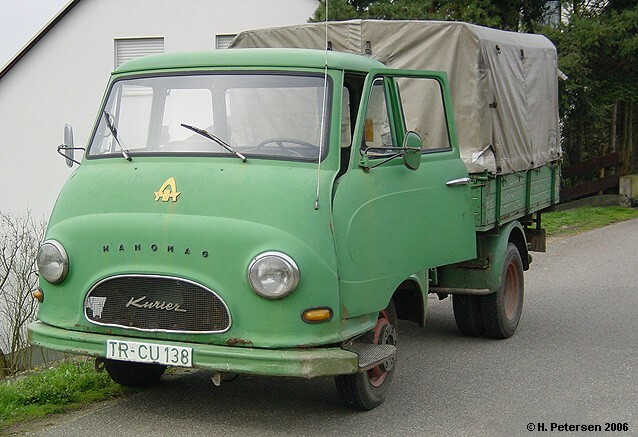 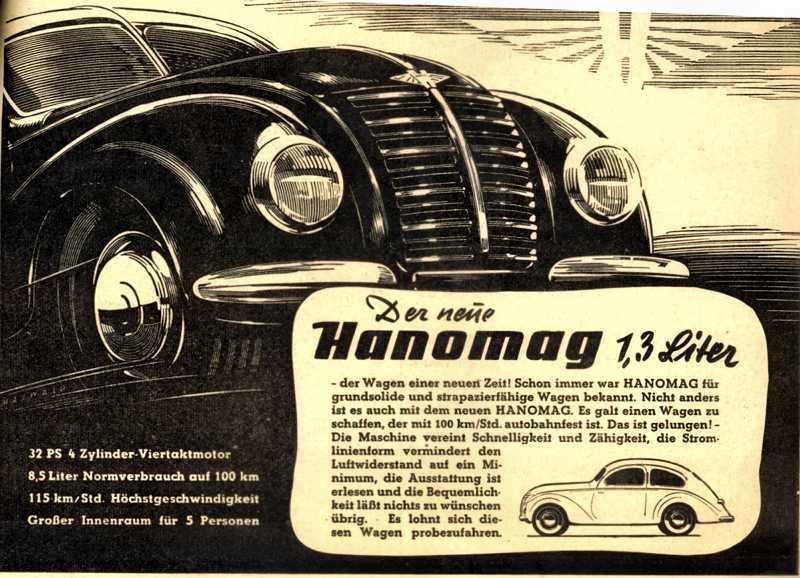 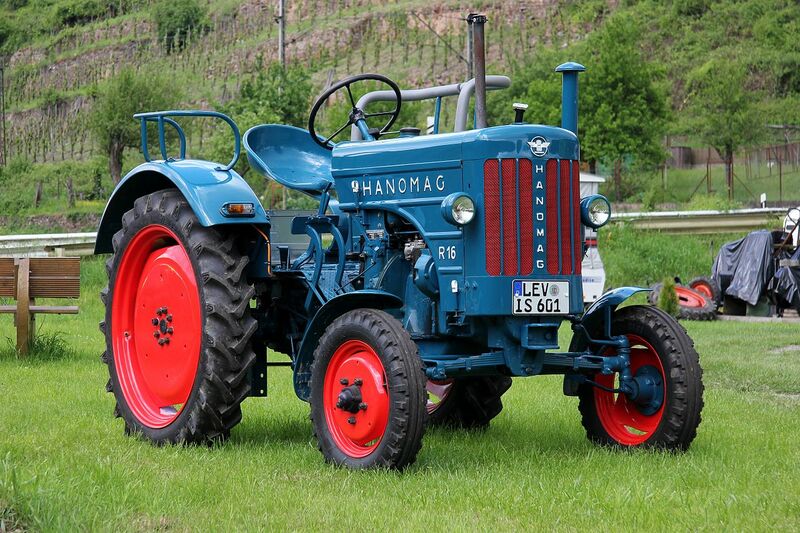 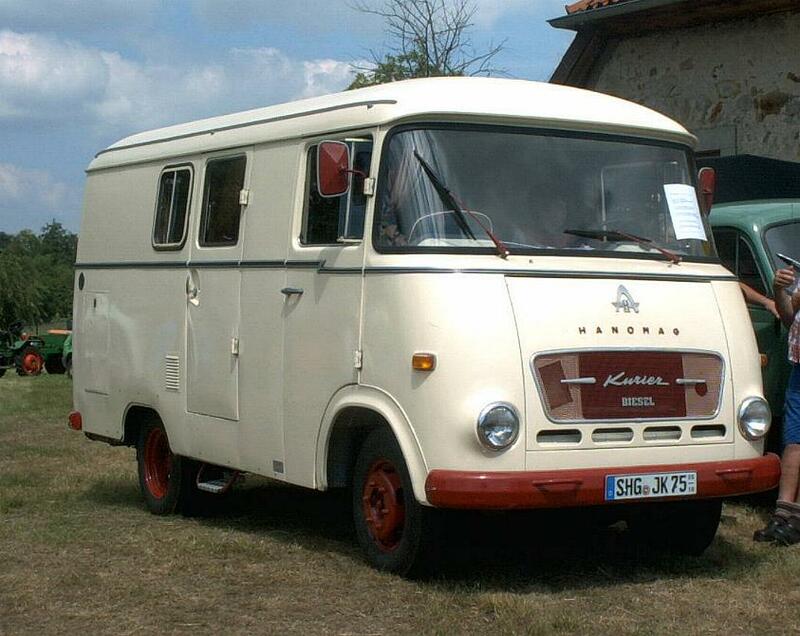 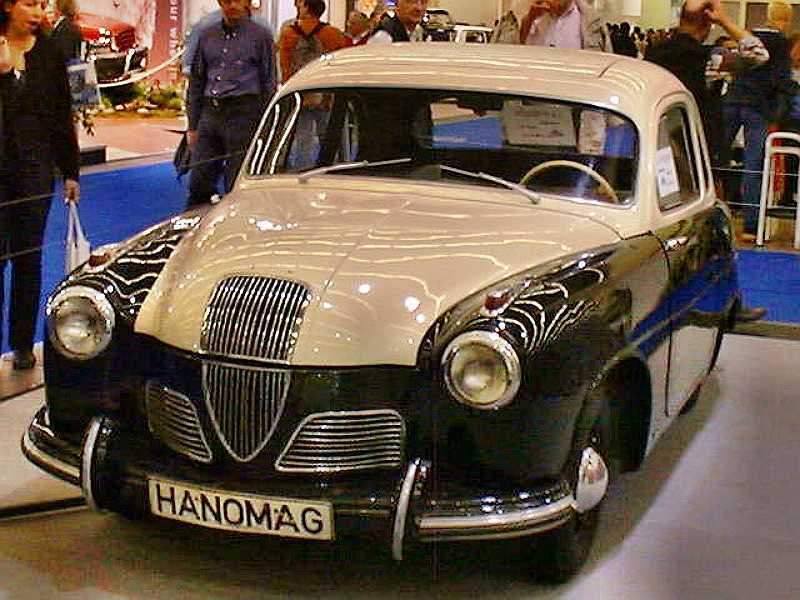 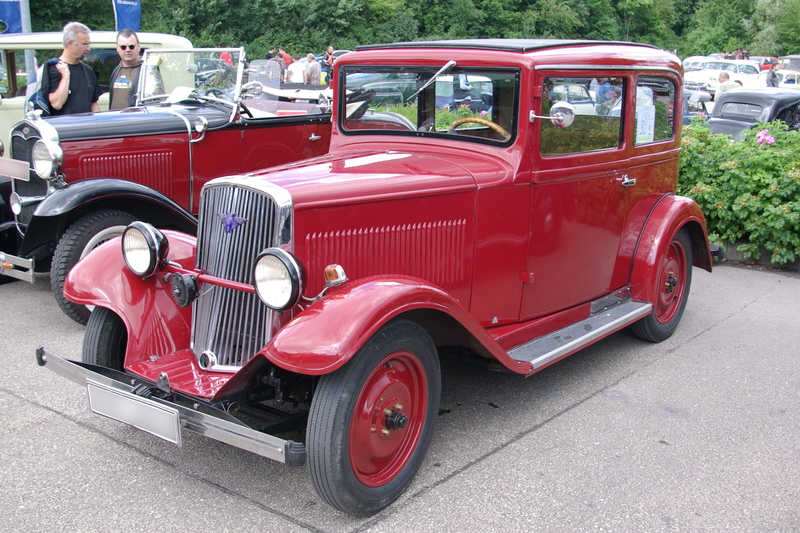 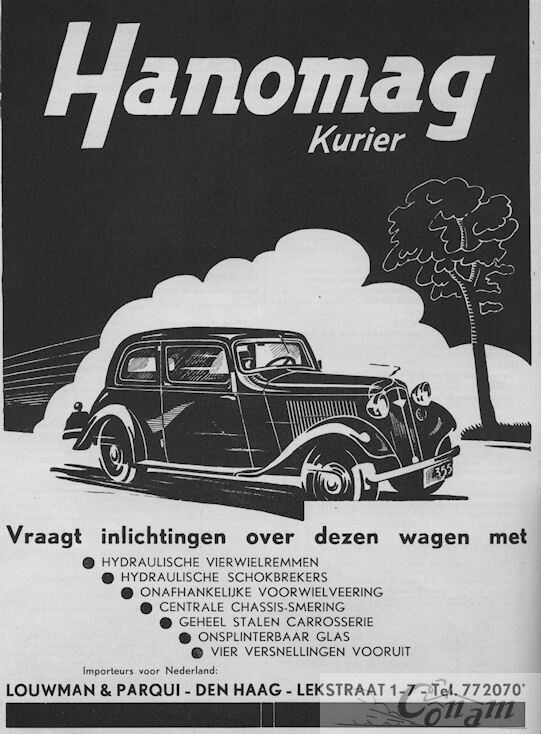 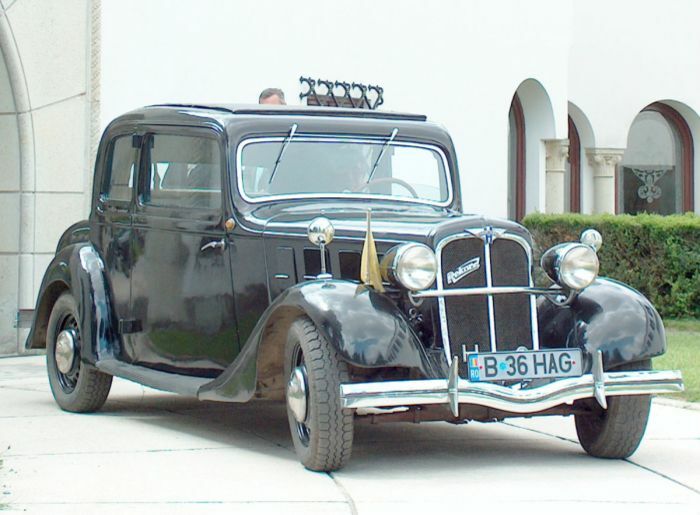 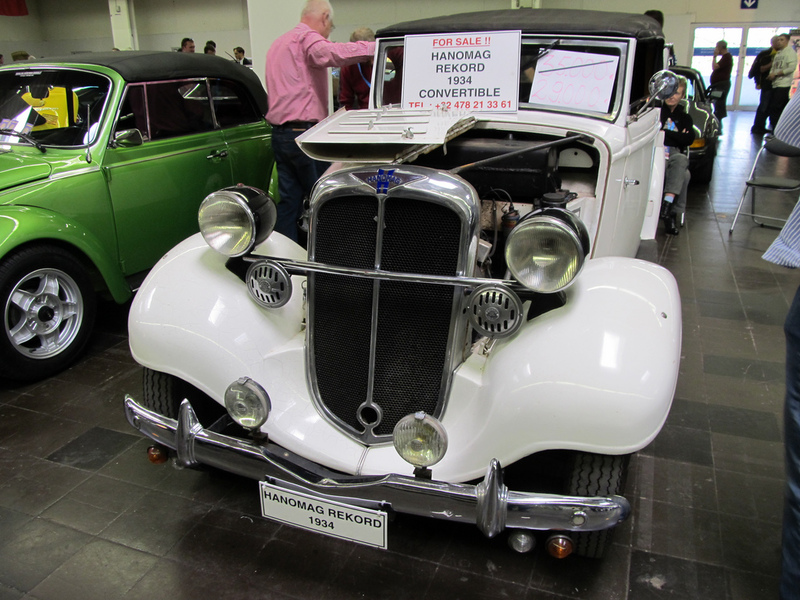 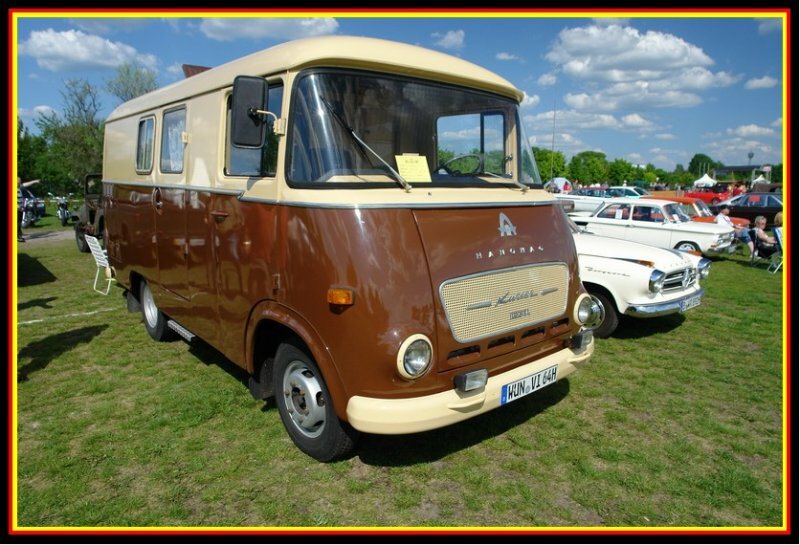 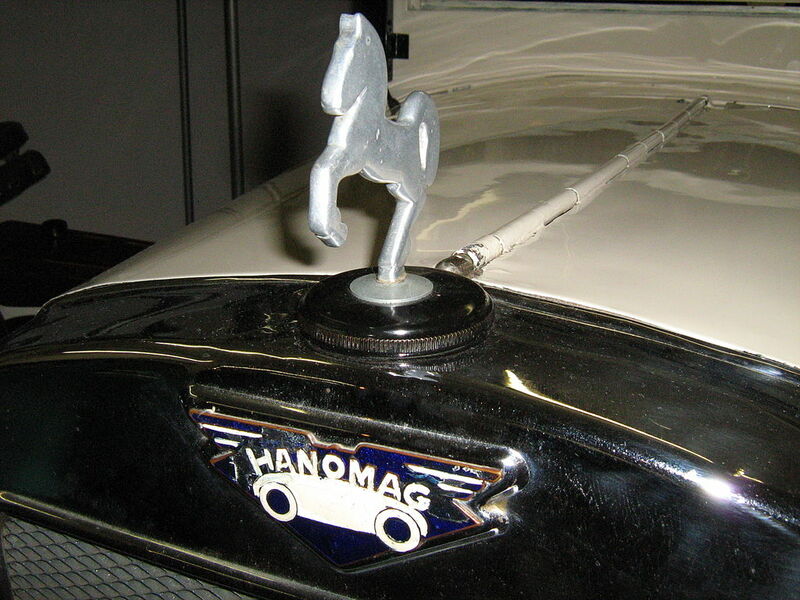 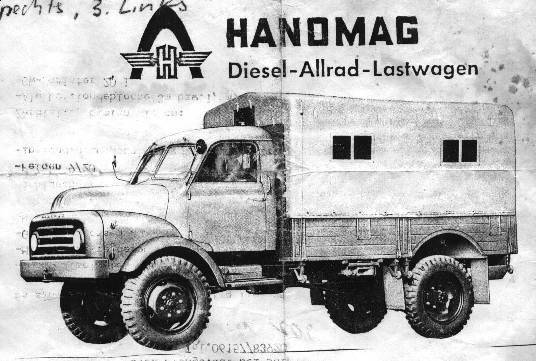 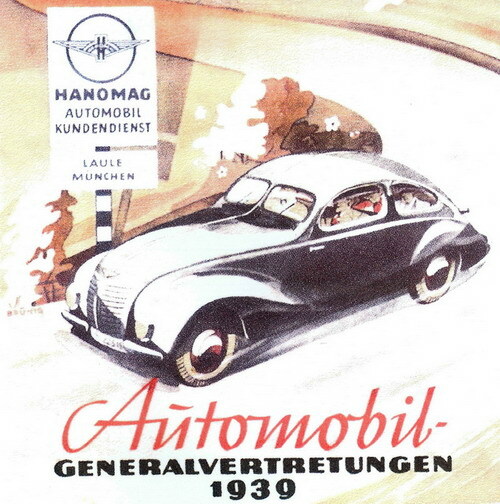 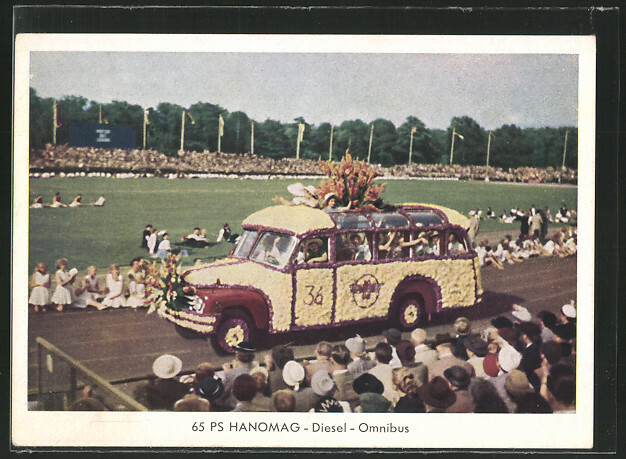 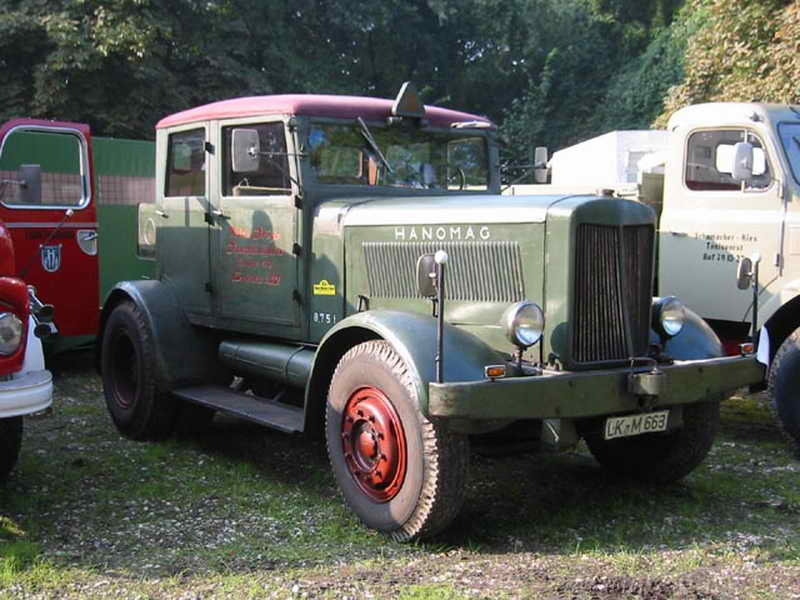 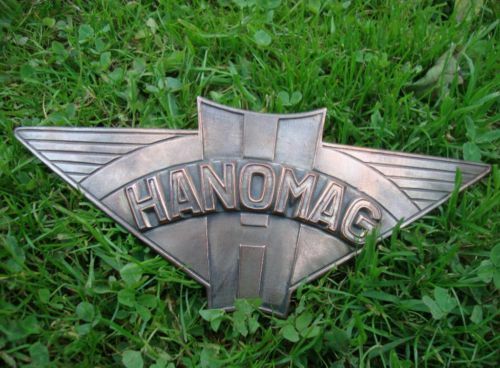 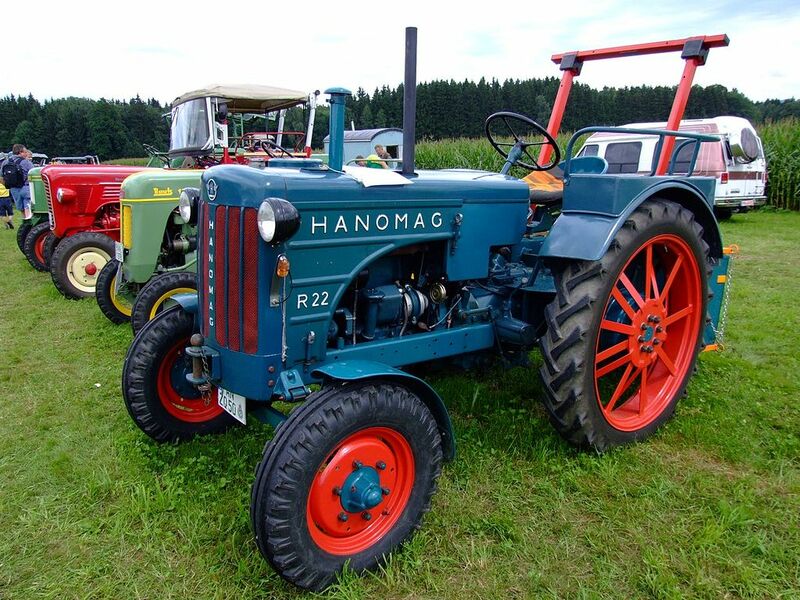 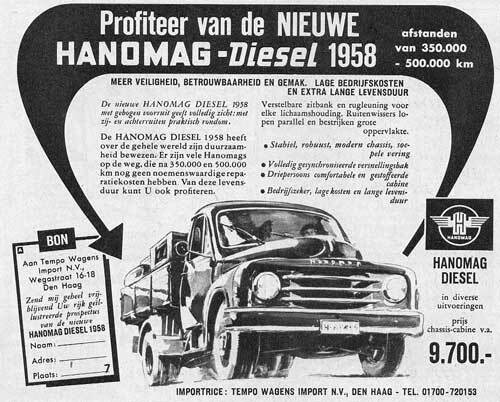 Hanomag were badly hurt by the drop in trade in 1929 and built a large stock of unsold vehicles. 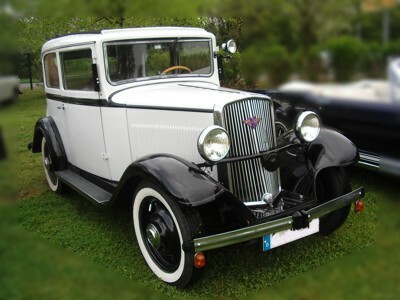 Things improved in 1930 and the company got 14 per cent of the domestic car market, second place behind Opel, but in 1931 a new crisis came when the banks called a loan. 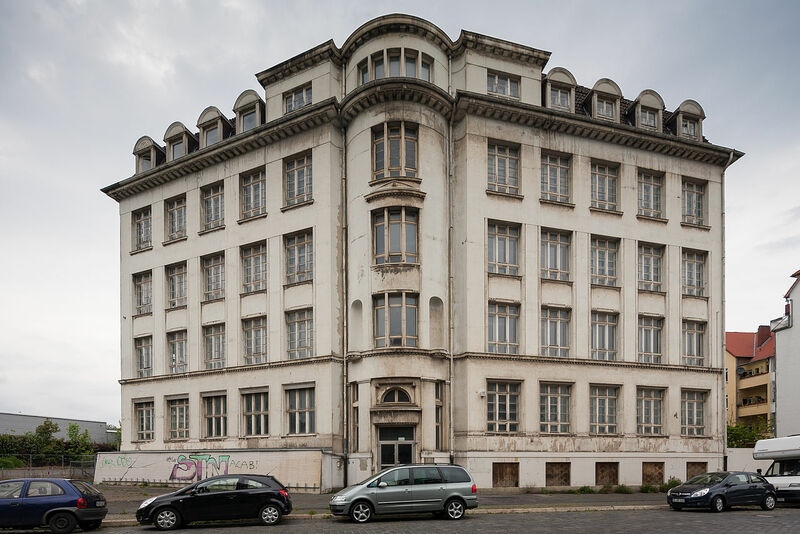 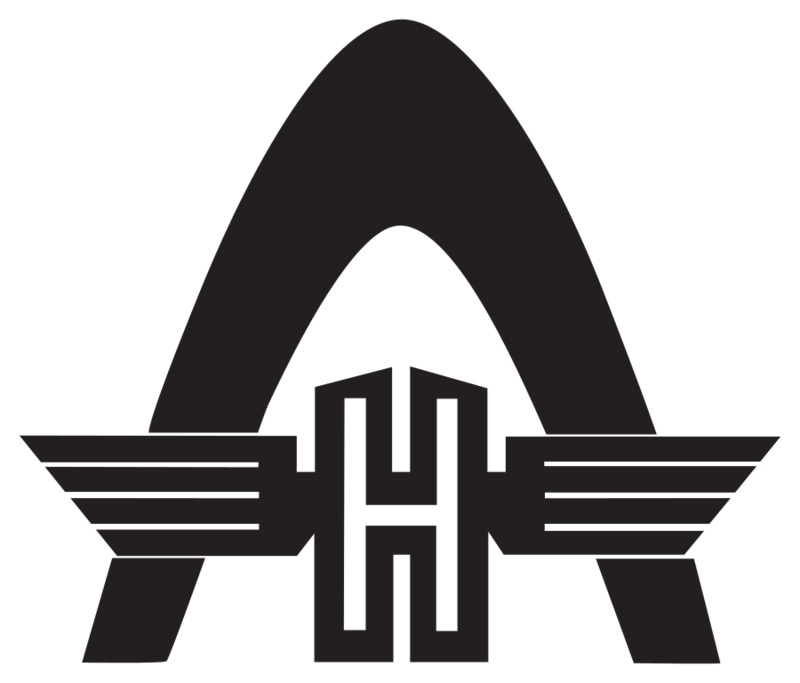 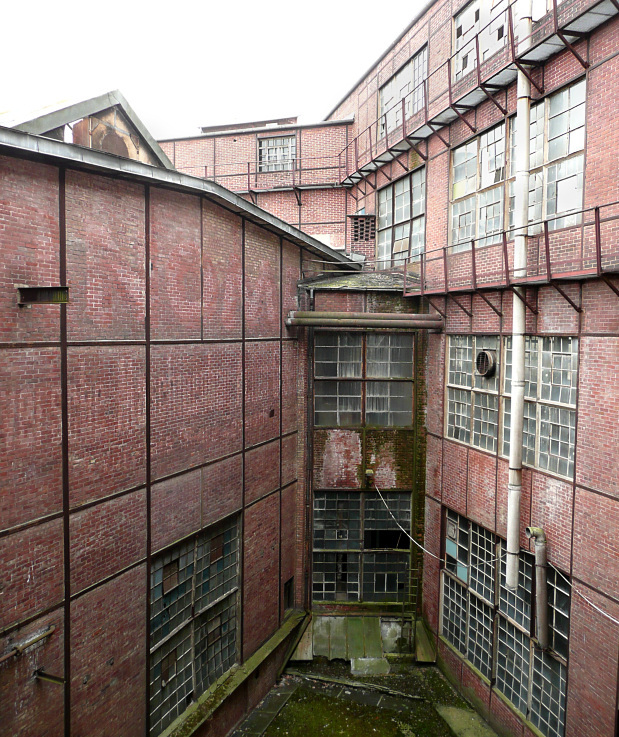 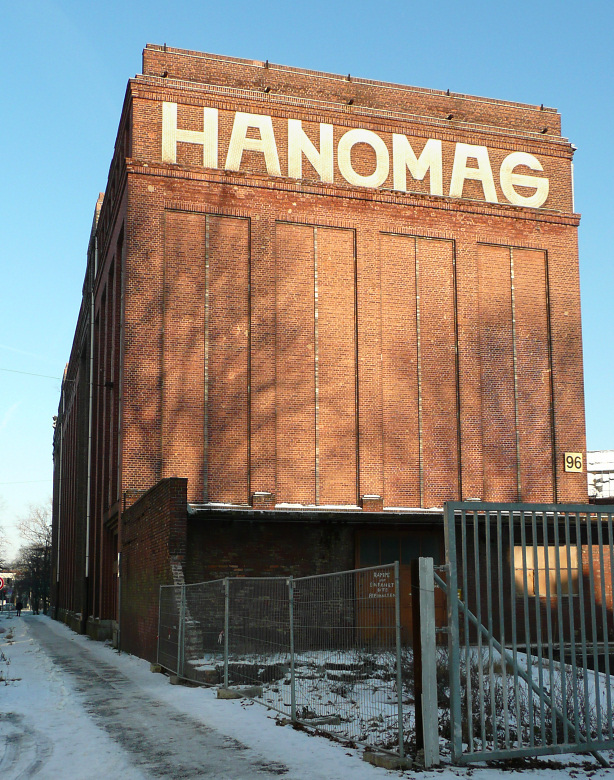 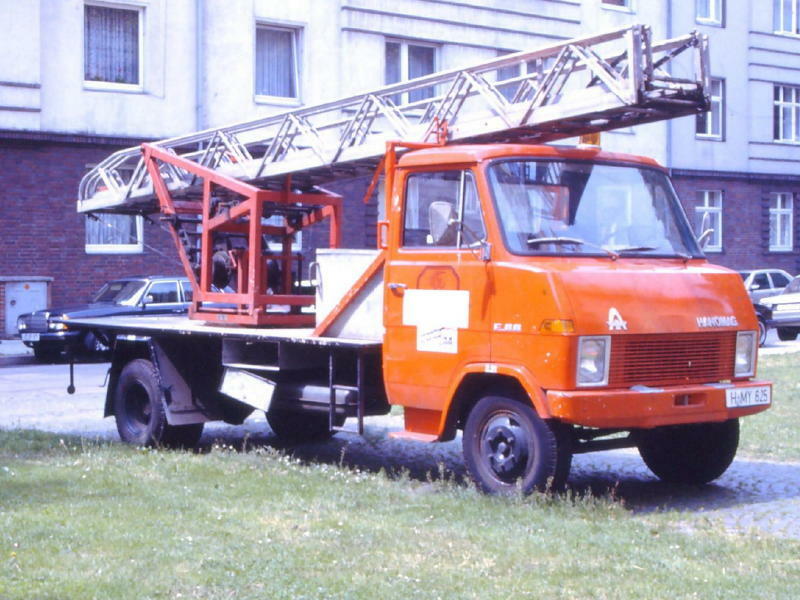 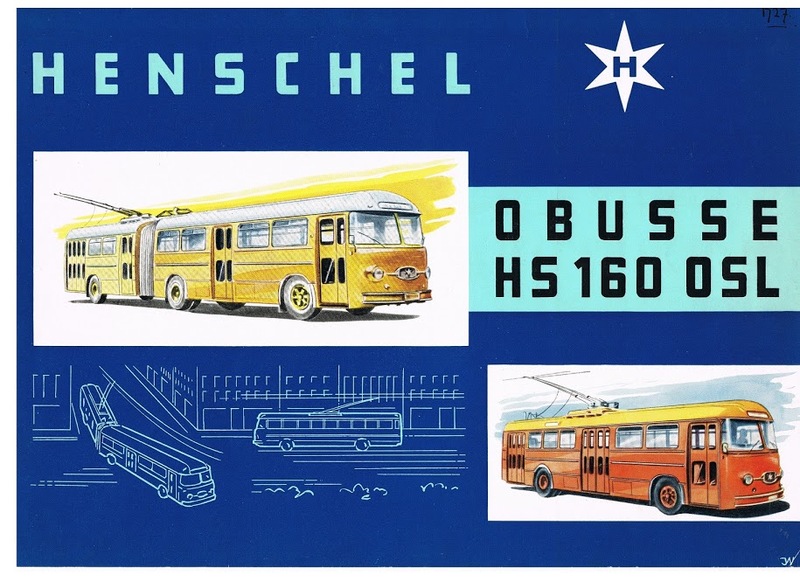 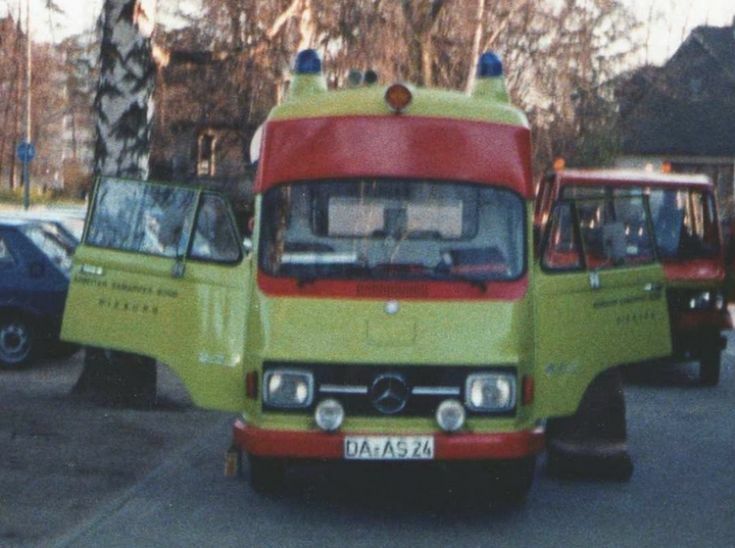 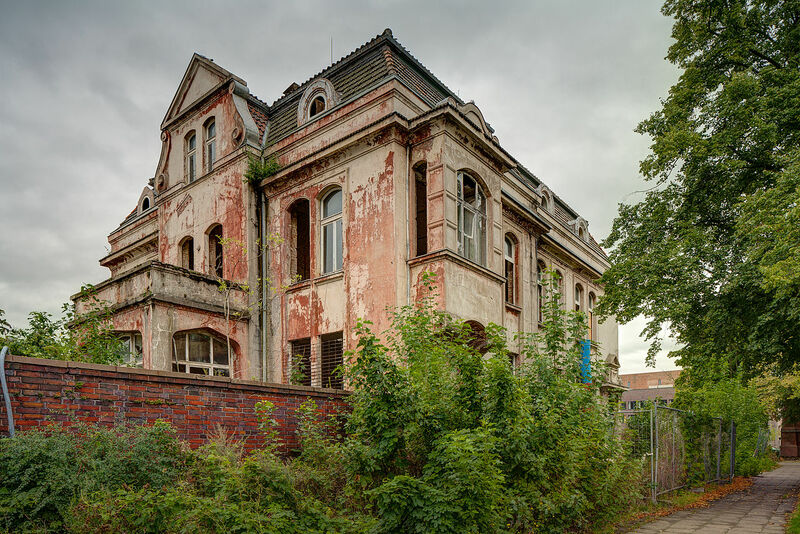 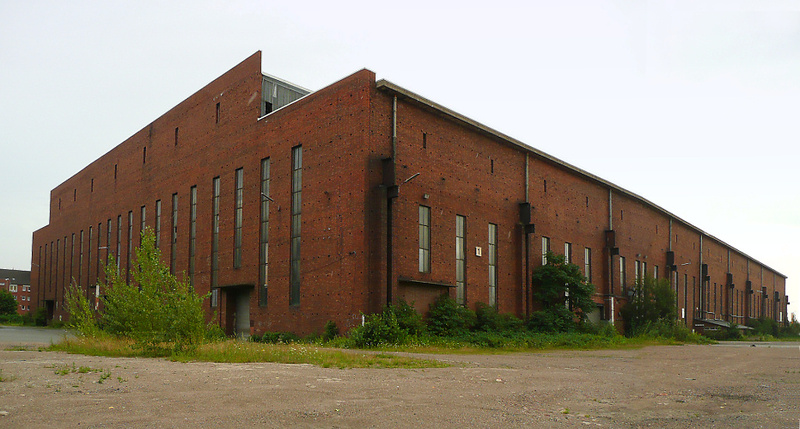 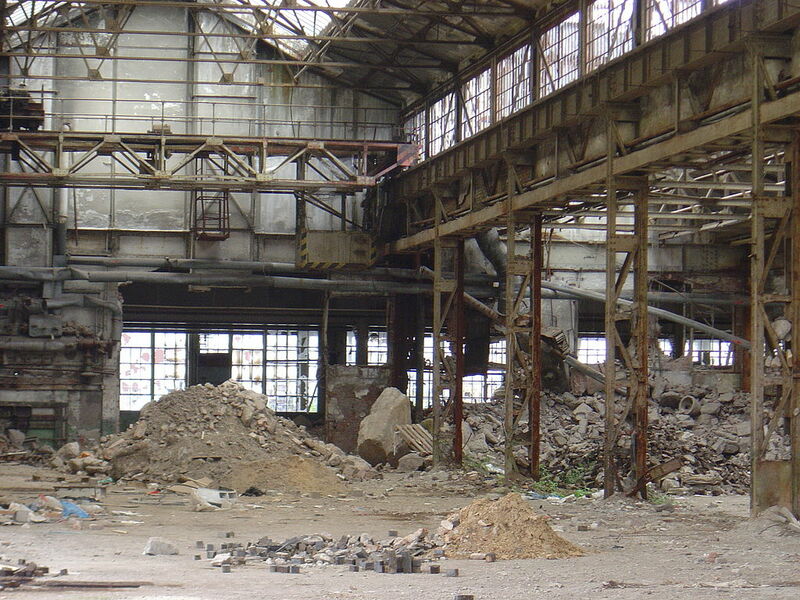 The factory was mortgaged to Hannover City and the Vereinigte Stahlwerketrust and the company relaunched as Hanomag Automobil und Schlepperbau GmbH. 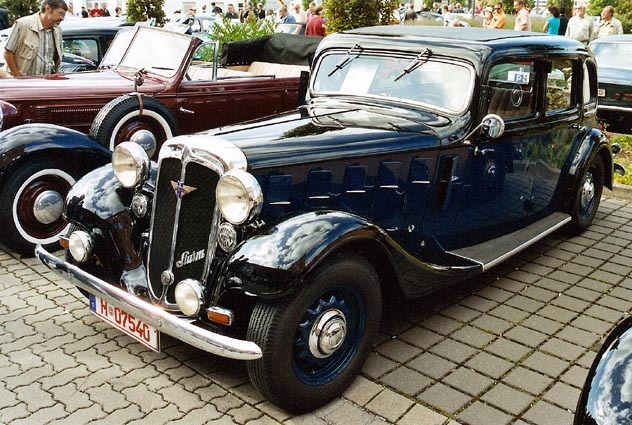 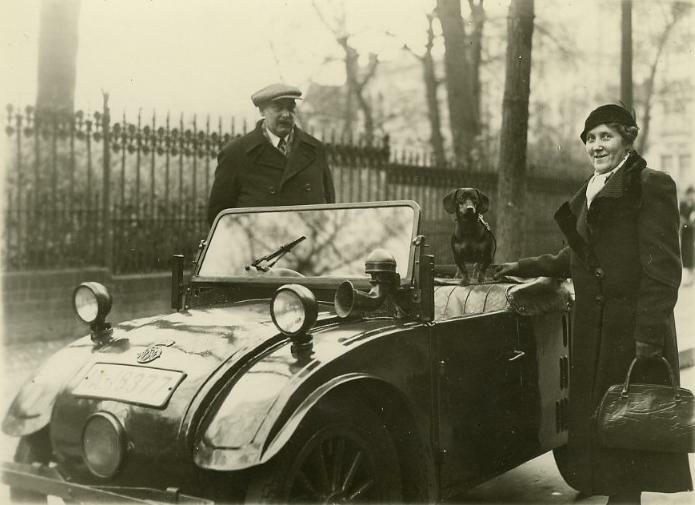 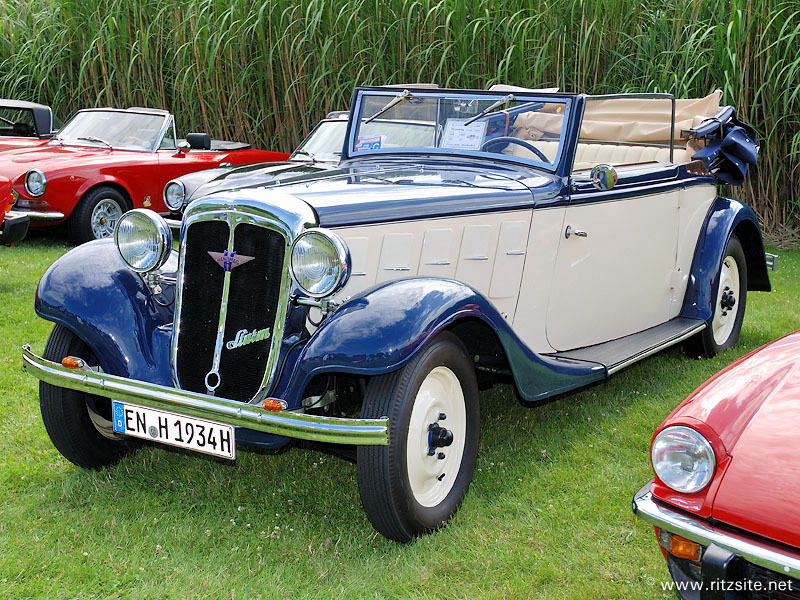 For 1932, a new small car, the 1.1 Litre, renamed the Garant in 1934, was announced and sold well allowing two shift working to be introduced and it was joined by the larger 1.5 litre Rekord (a name later used by Opel) in 1933 with independent front suspension. 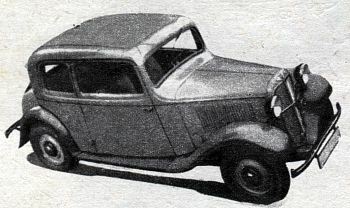 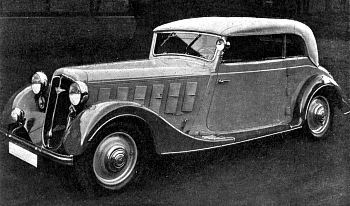 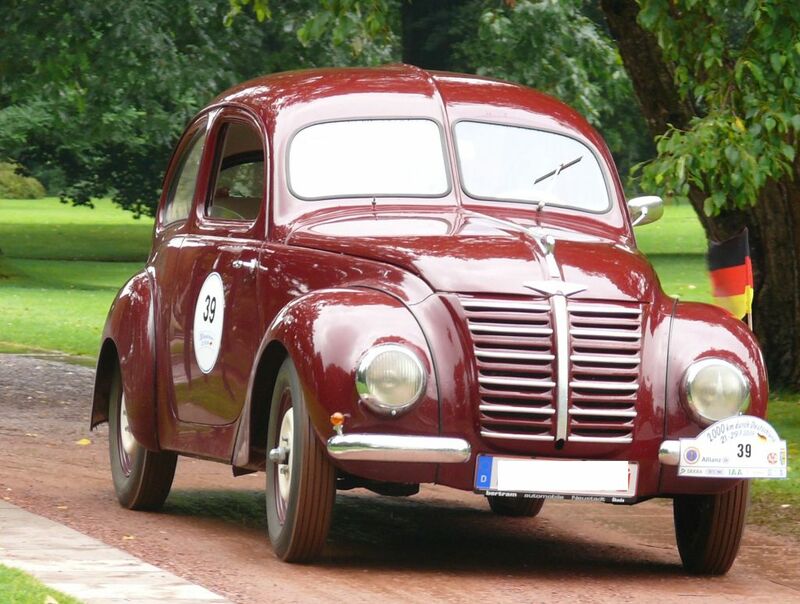 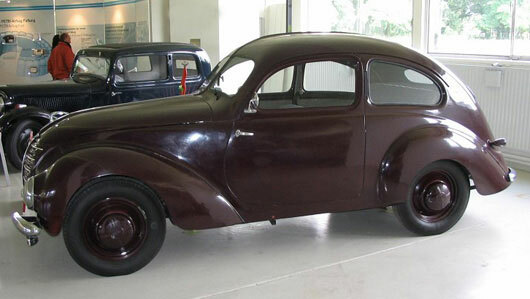 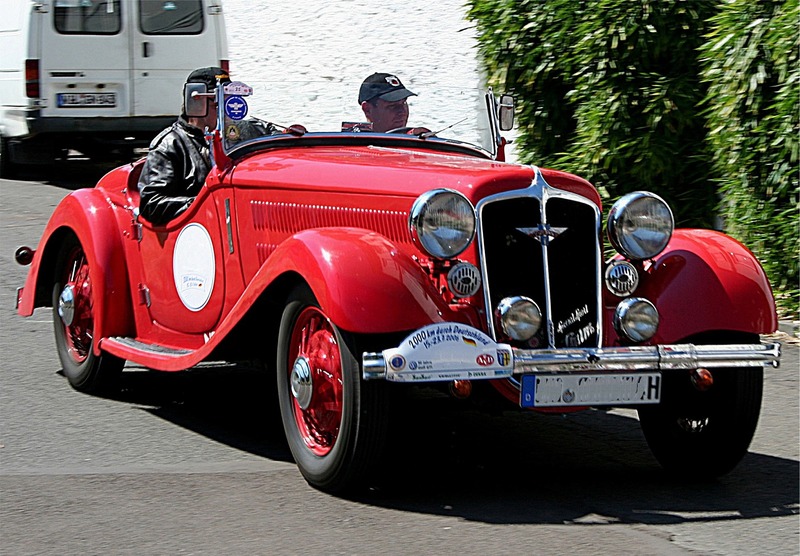 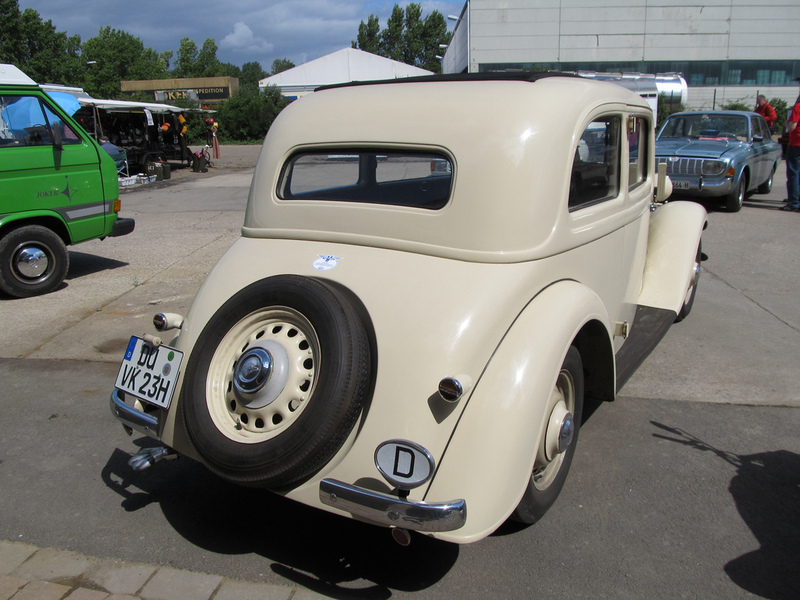 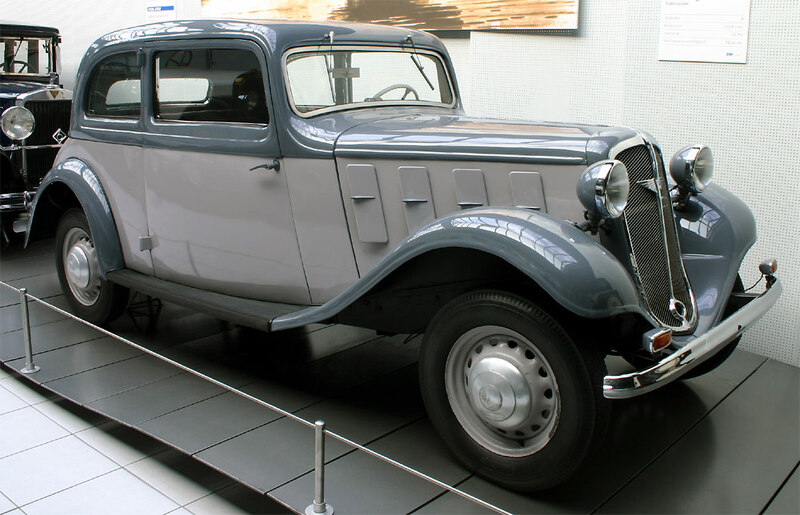 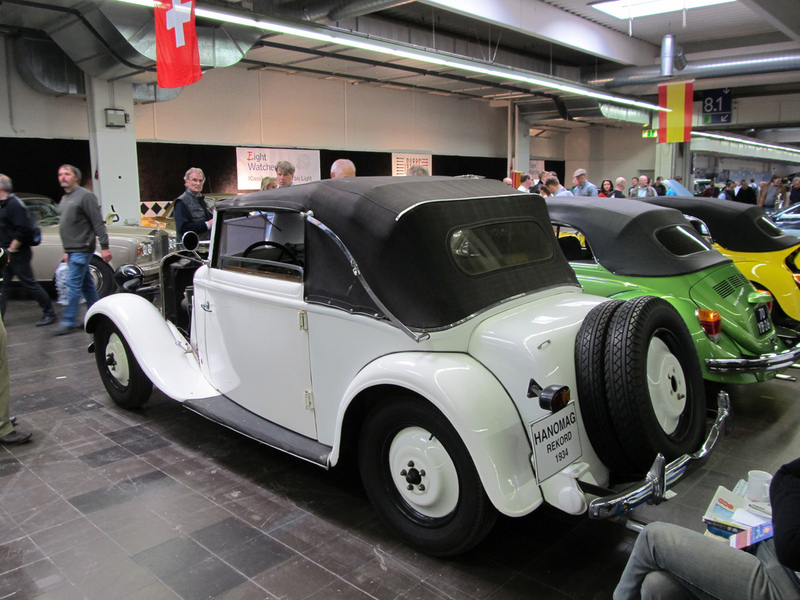 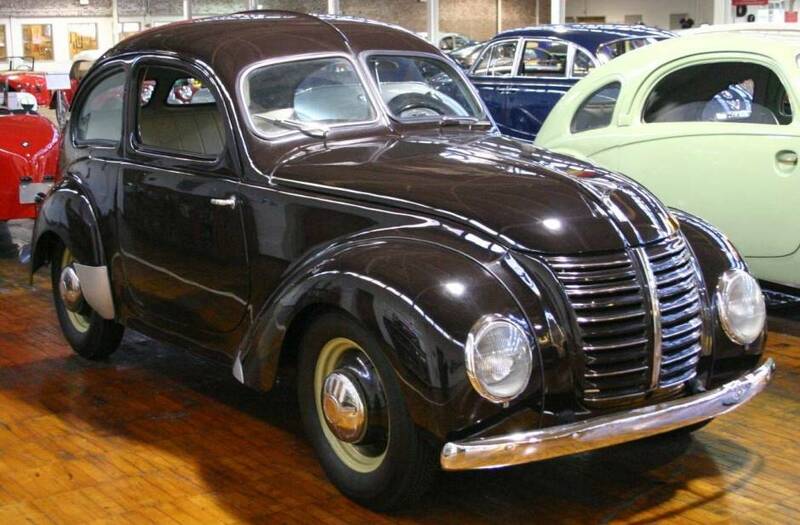 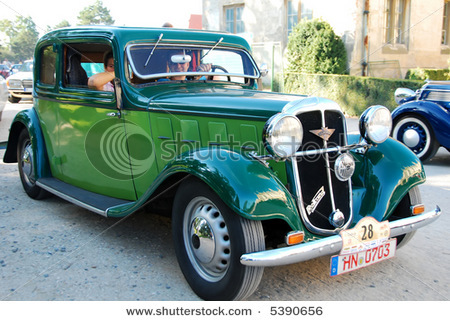 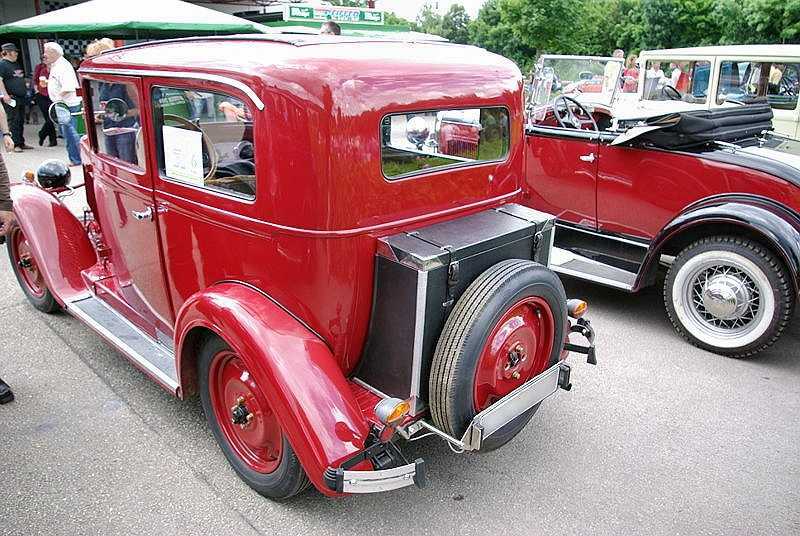 A diesel Rekord was shown at the 1936 Berlin Motor Show. 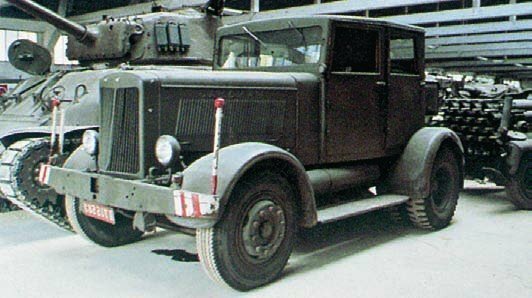 During World War II, the car plant made military vehicle engines, a military version of their heavy tractor renamed the SS-100, and half track troop carriers. 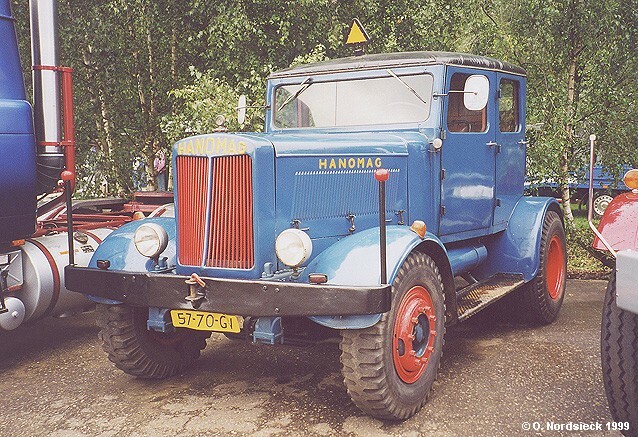 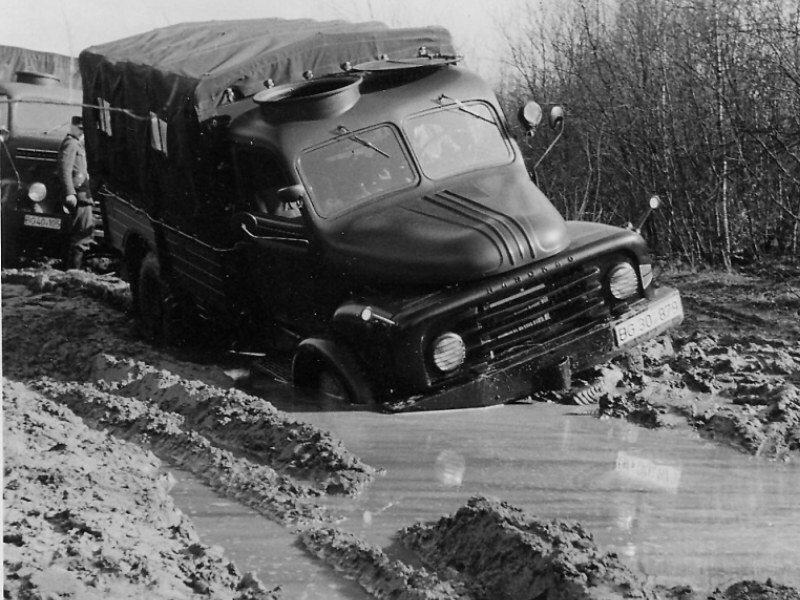 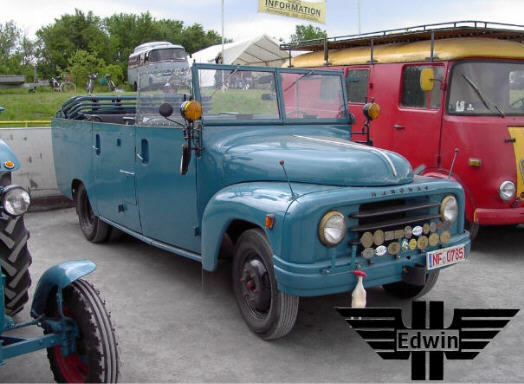 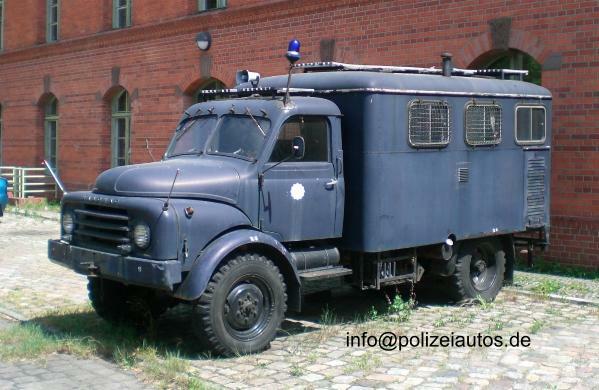 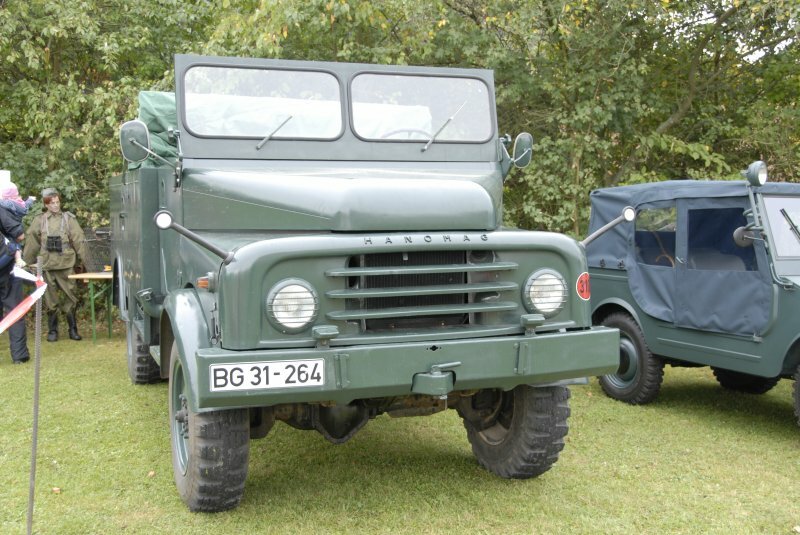 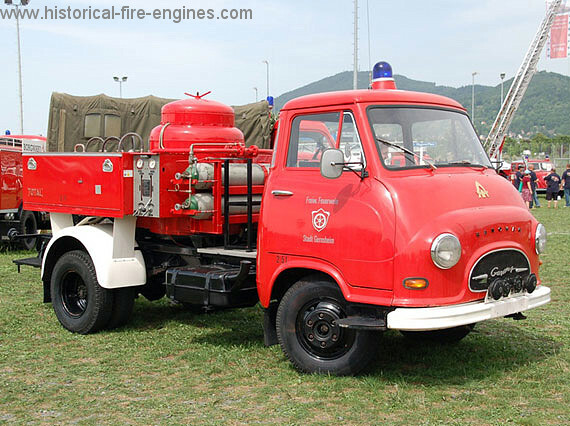 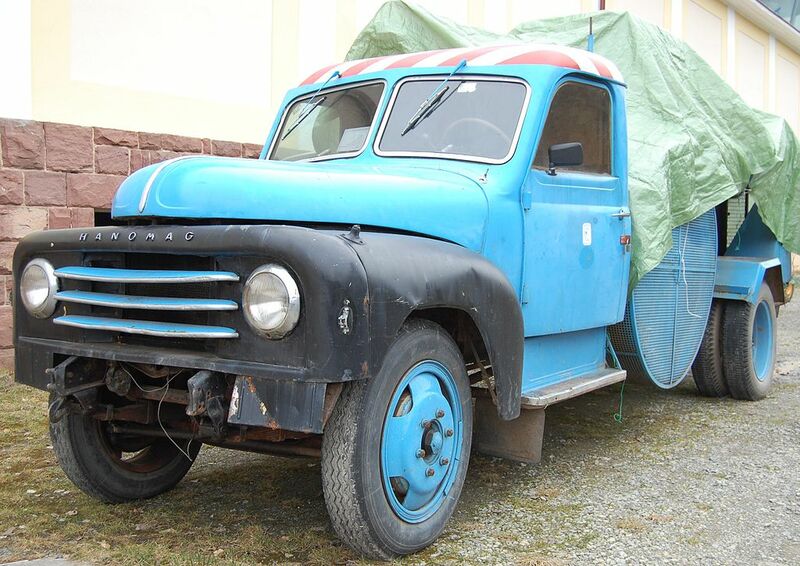 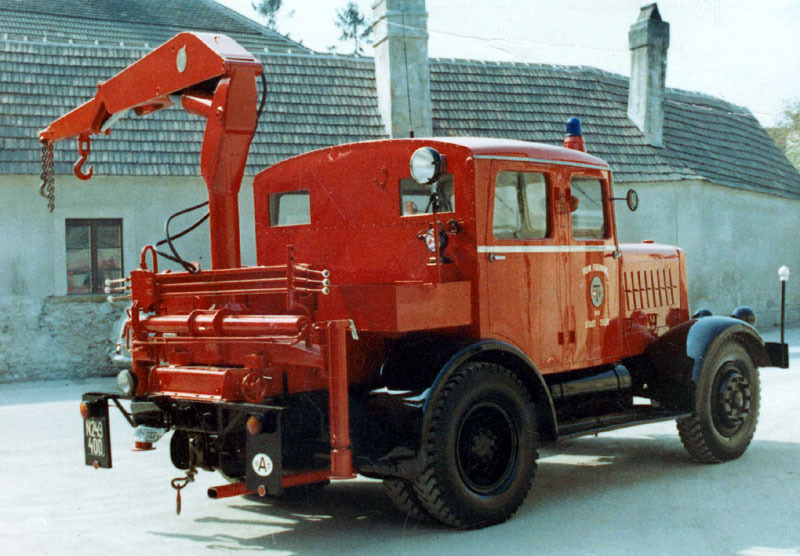 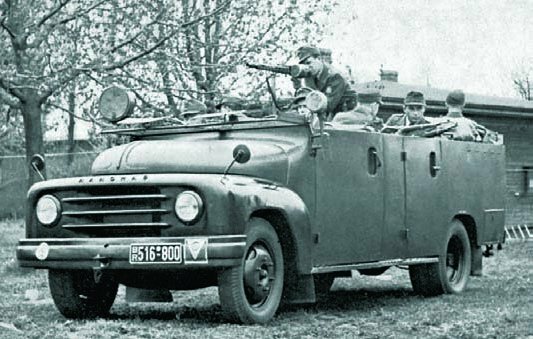 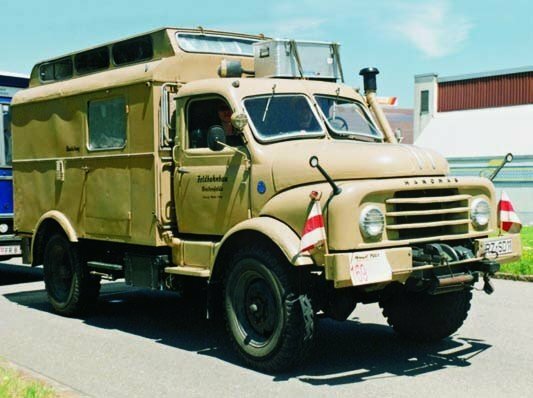 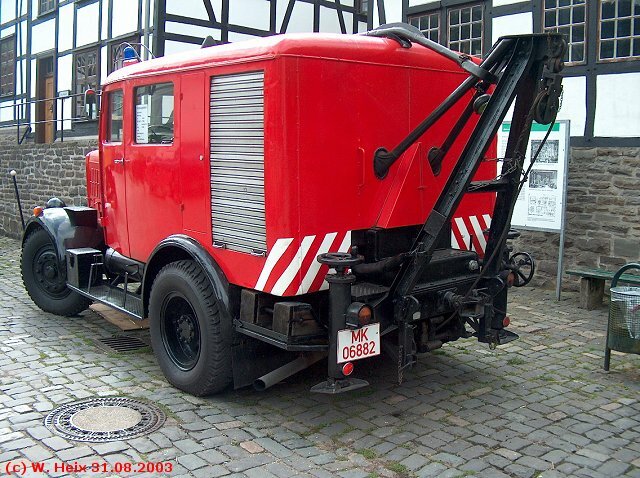 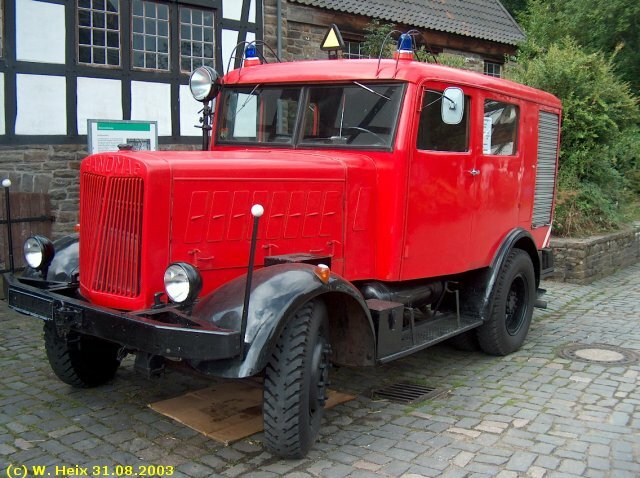 Hanomag 20 B, a 4-wheel-drive Small Unit-Personnel Carrier was produced 1937-1940 (ca. 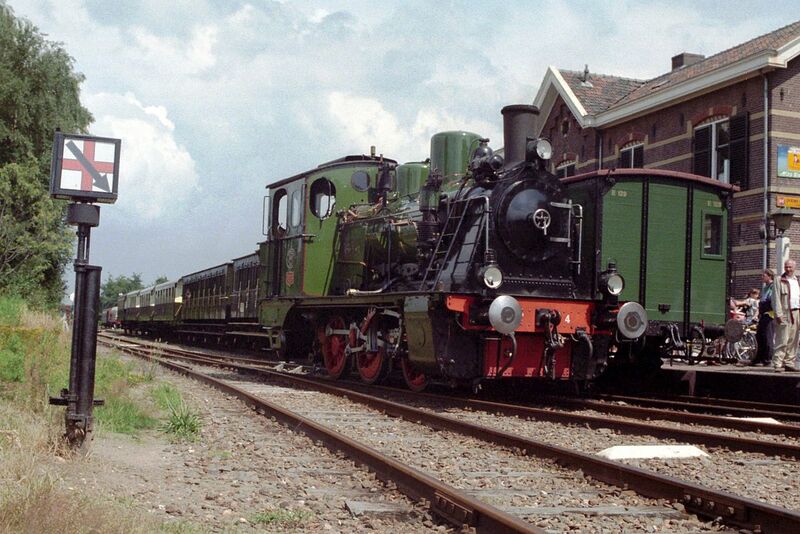 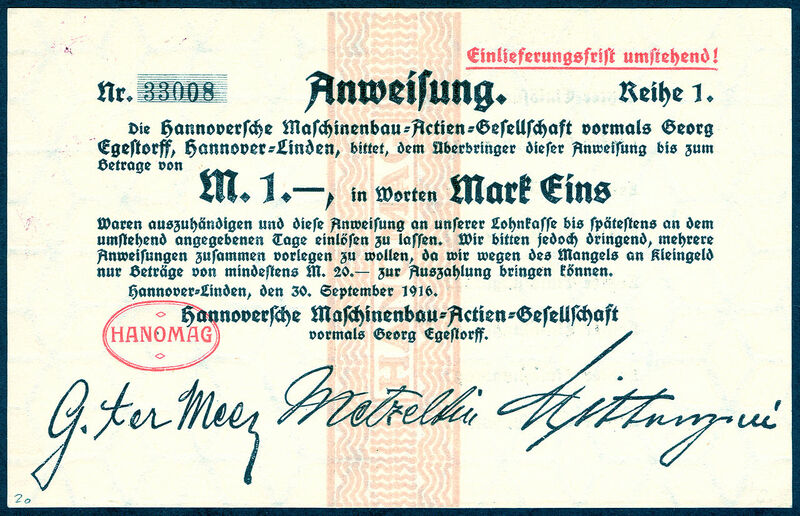 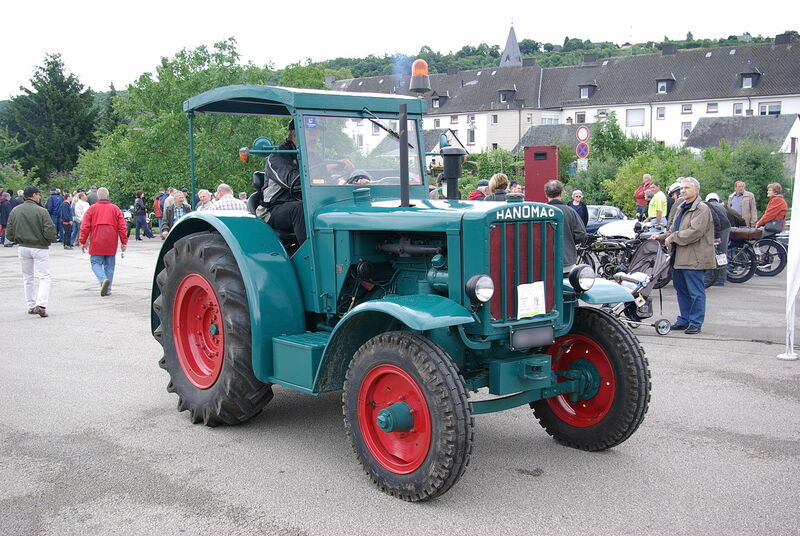 2000) under the parentage of Stoewer (as the R180, R200 and Type 40). 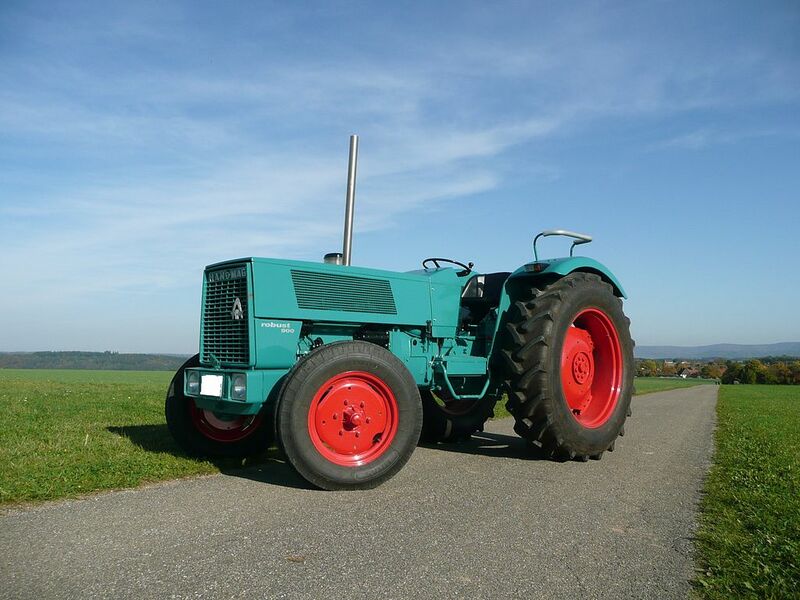 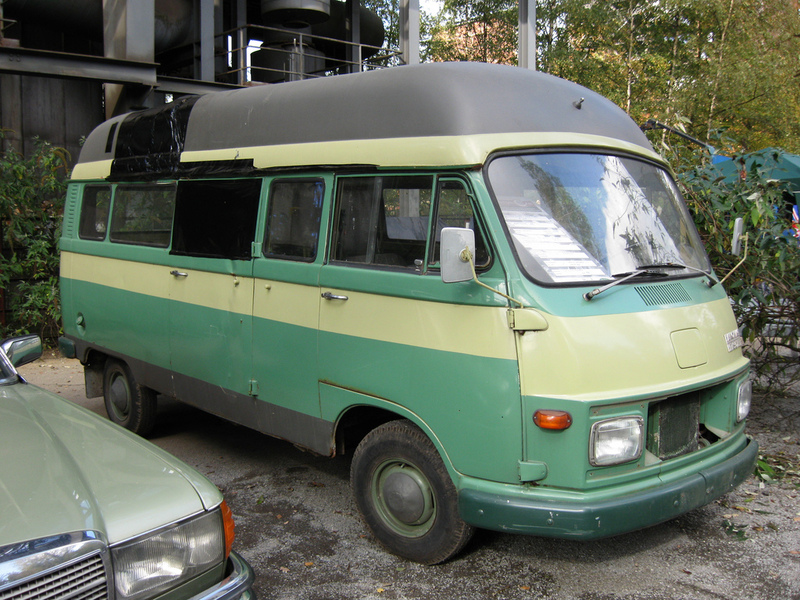 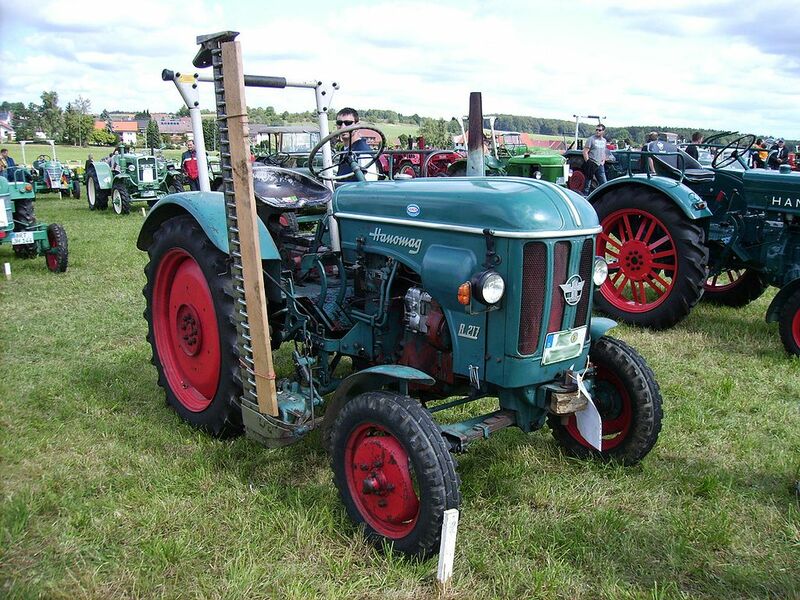 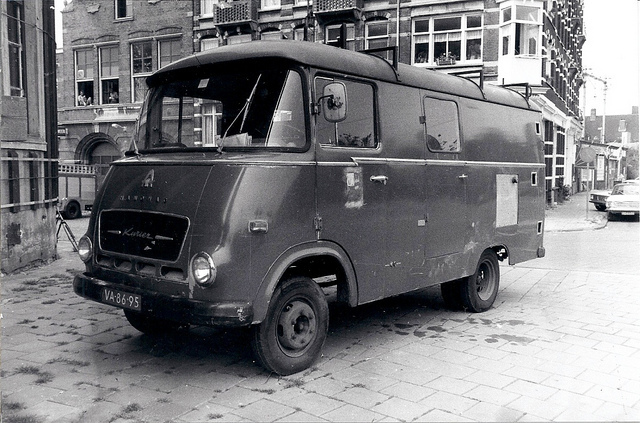 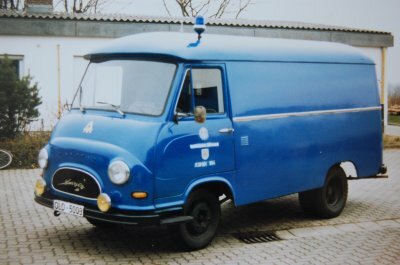 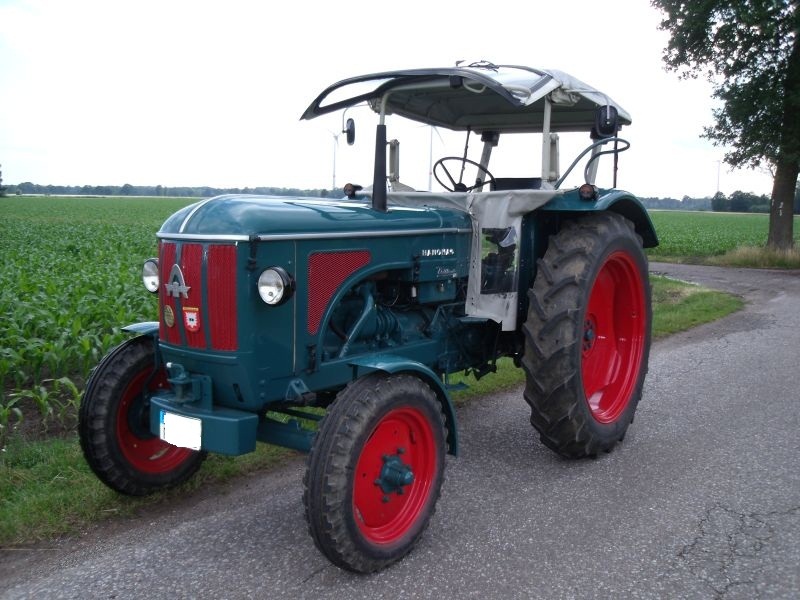 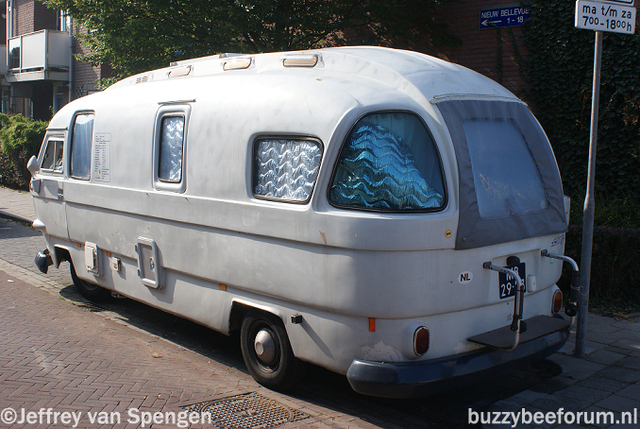 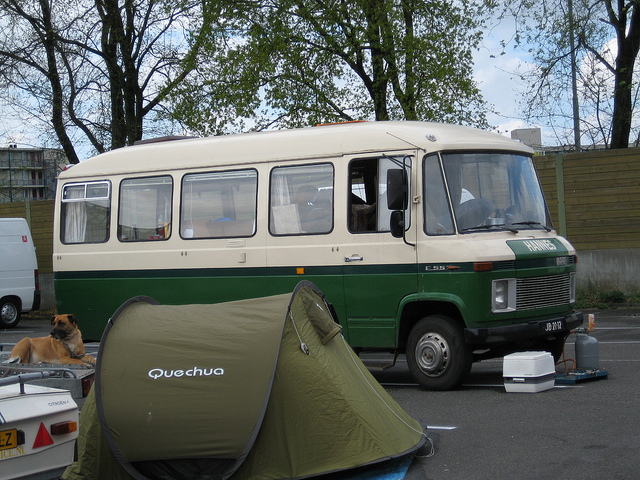 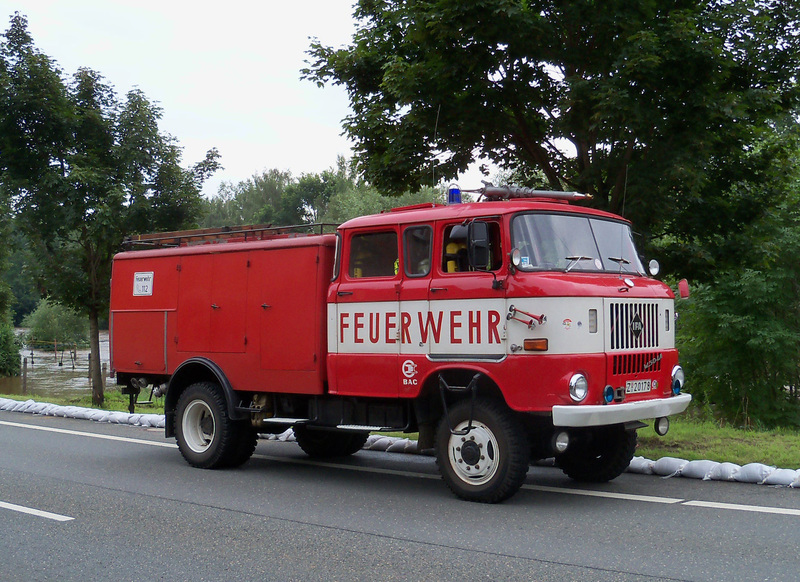 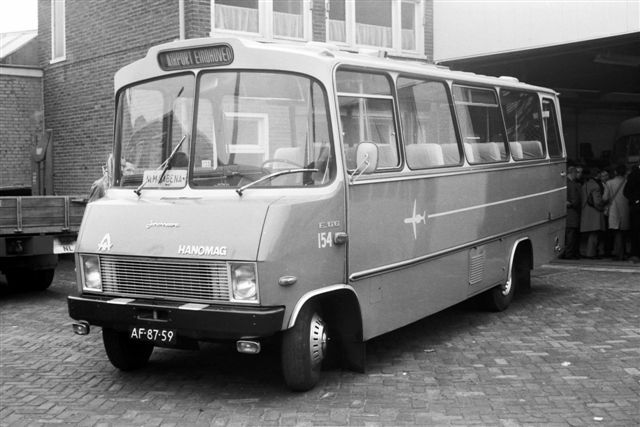 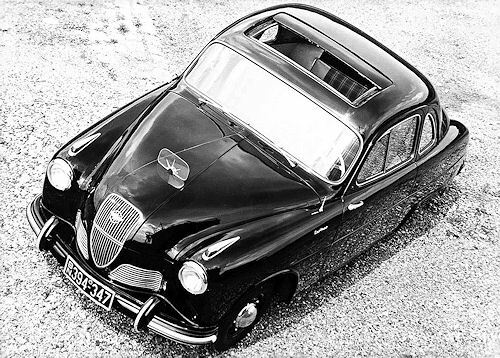 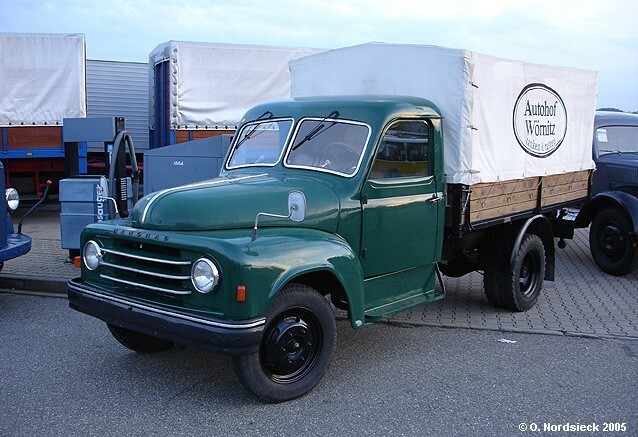 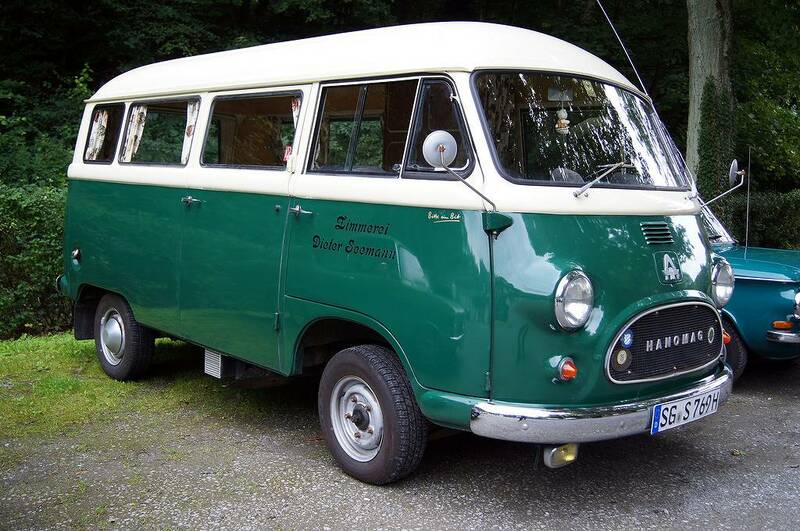 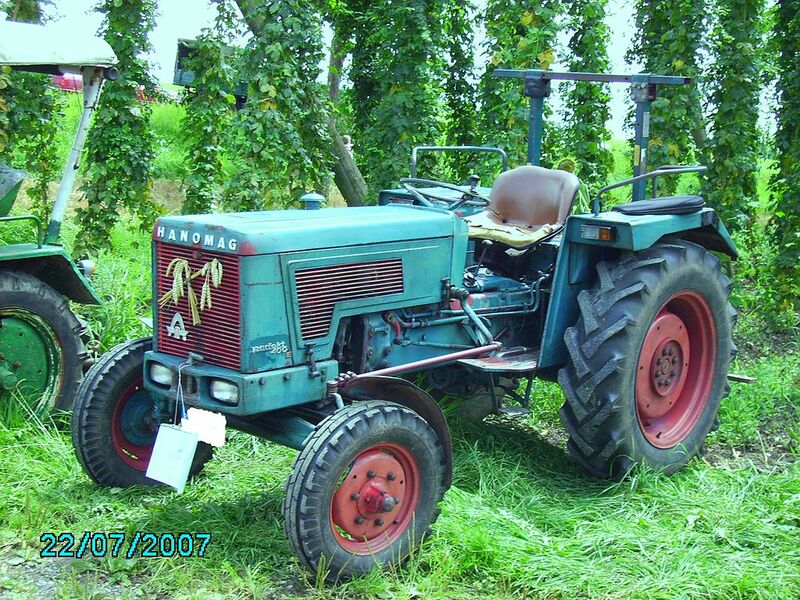 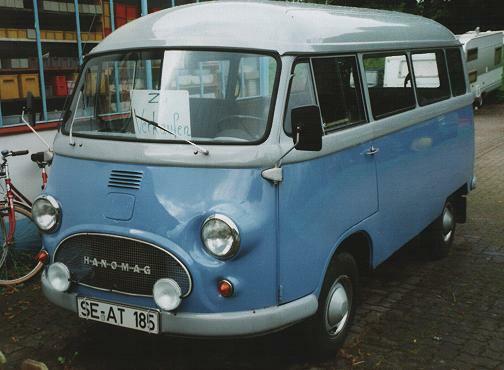 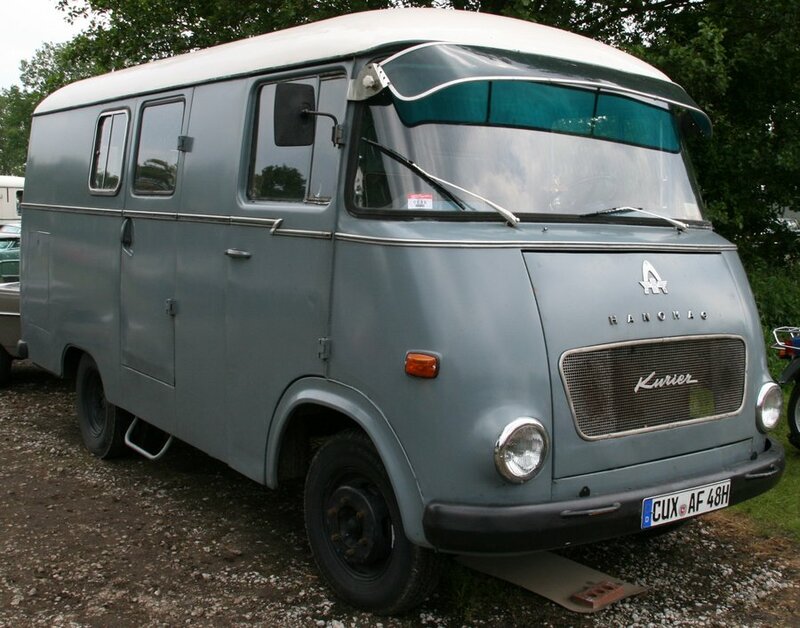 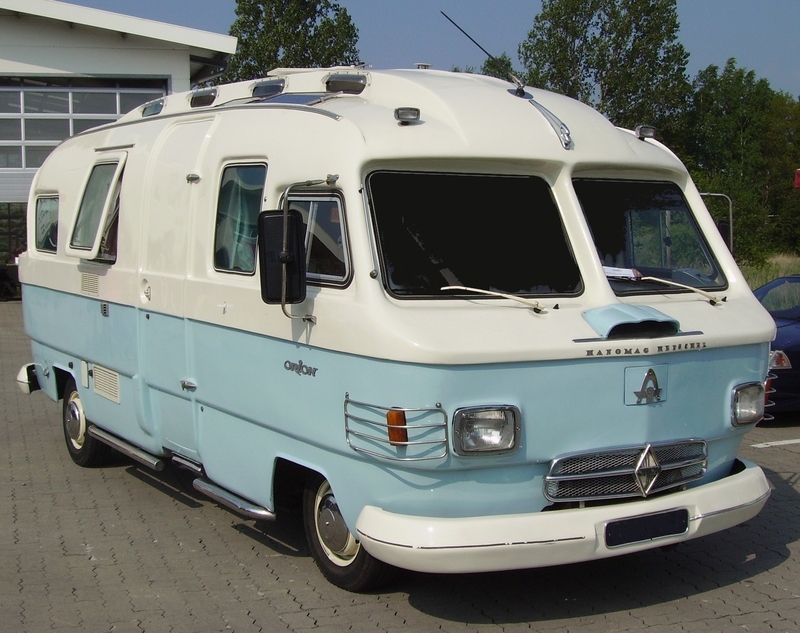 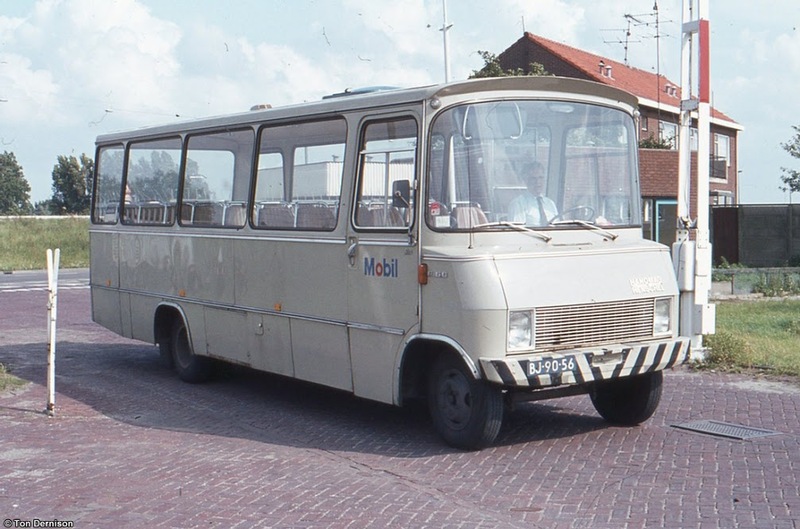 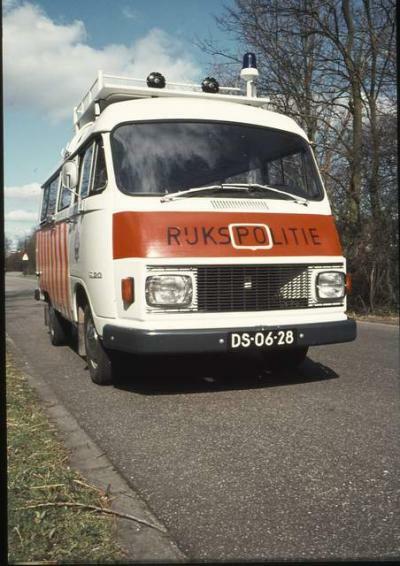 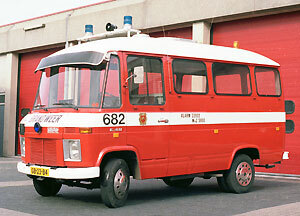 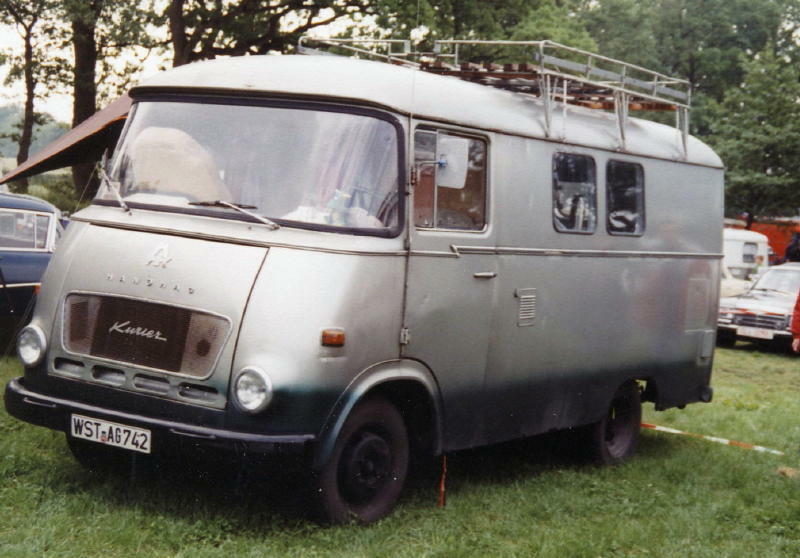 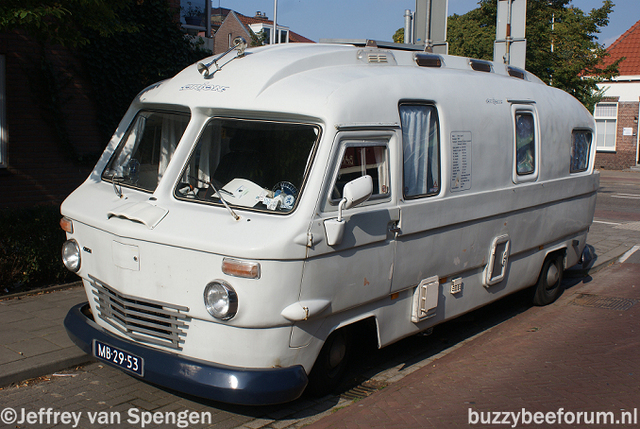 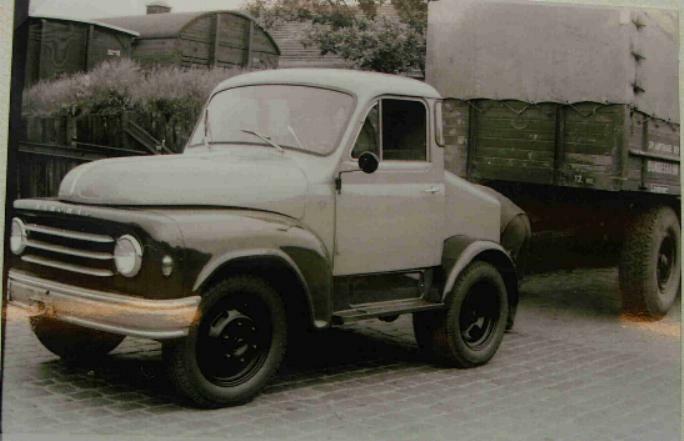 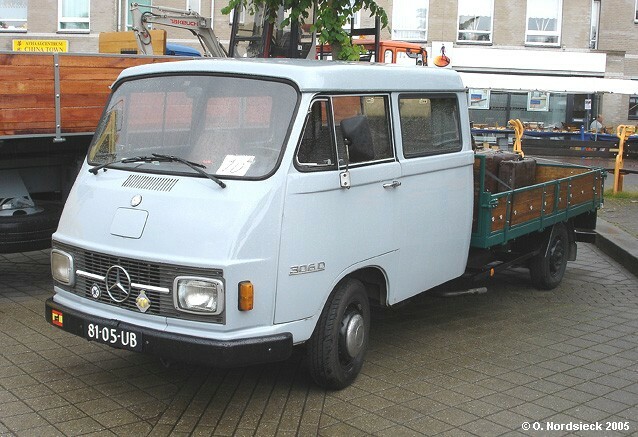 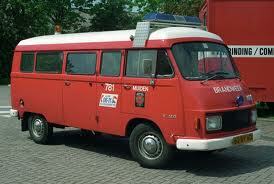 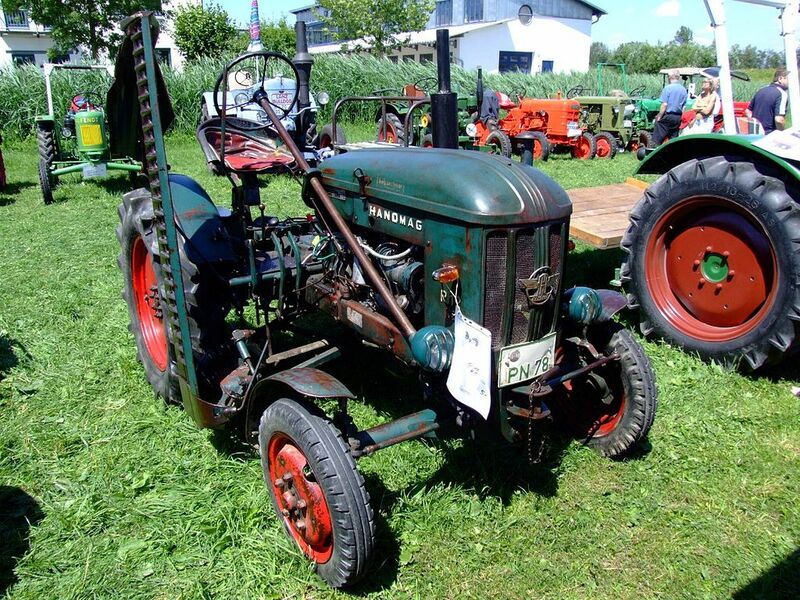 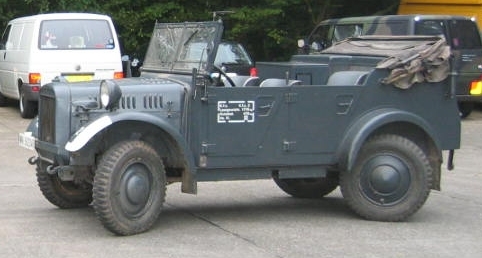 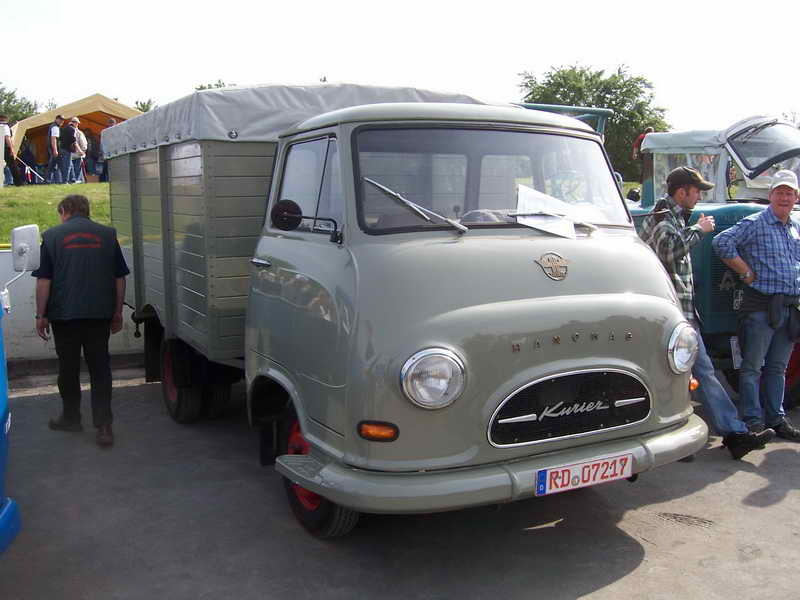 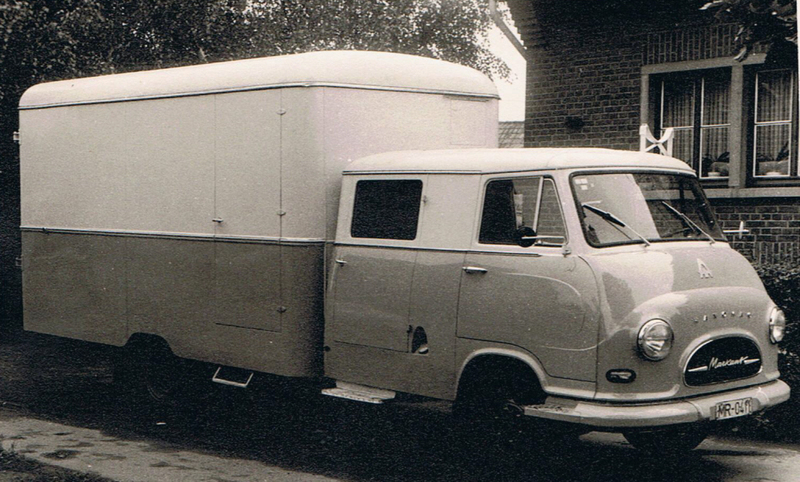 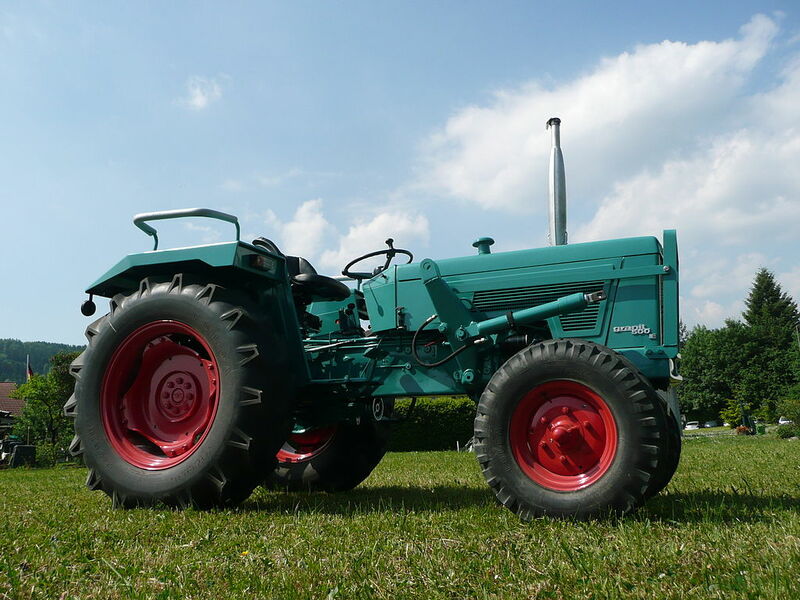 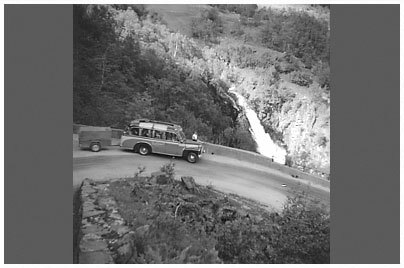 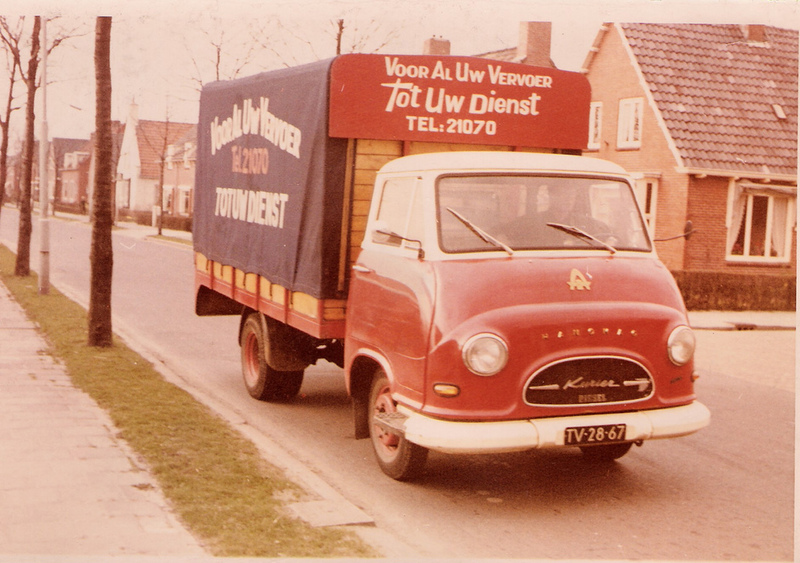 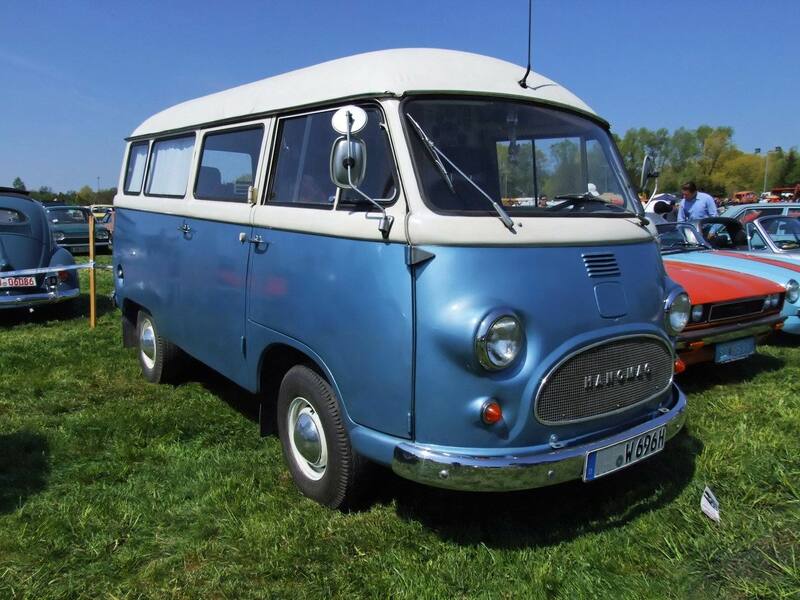 Capacity problems by Stoewer resulted in co-production by both BMW (as the 325) and Hanomag. 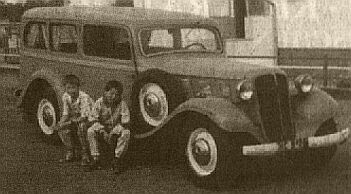 Together the three manufacturers made ca. 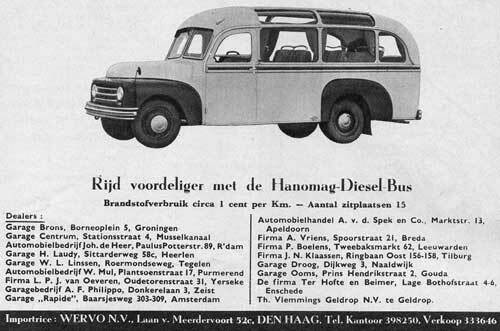 10.000 units. 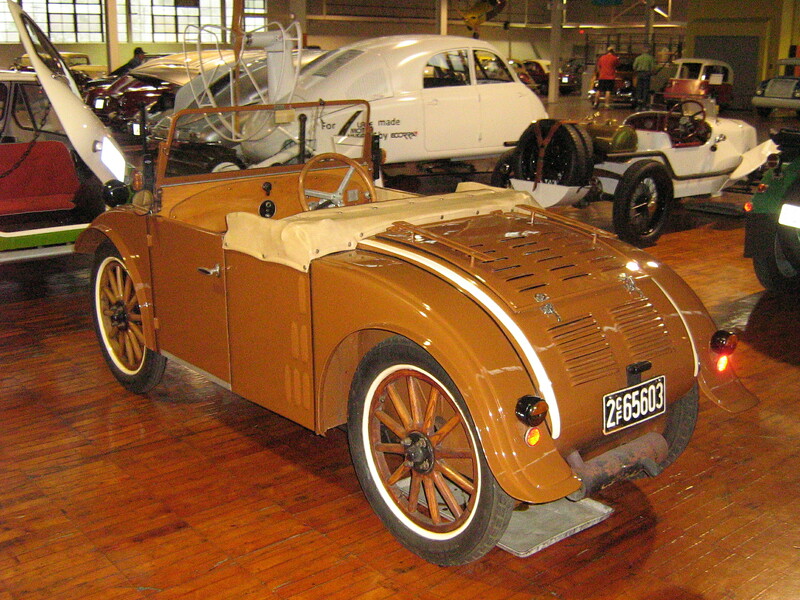 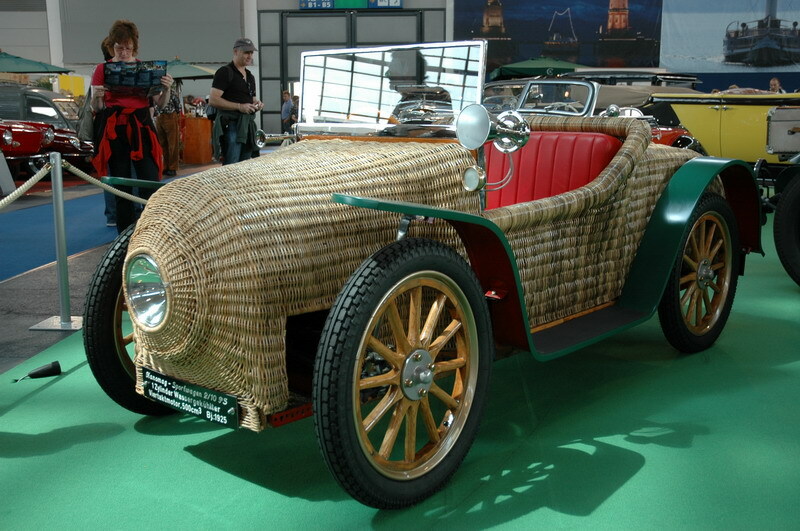 The special 4-wheel-steering system was fitted on most models. 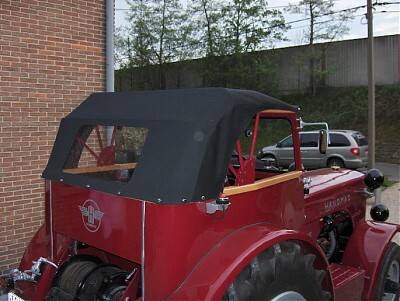 Operating a “lock-level” between the front seats made the steerable rear axle turn sideways to a certain angle. 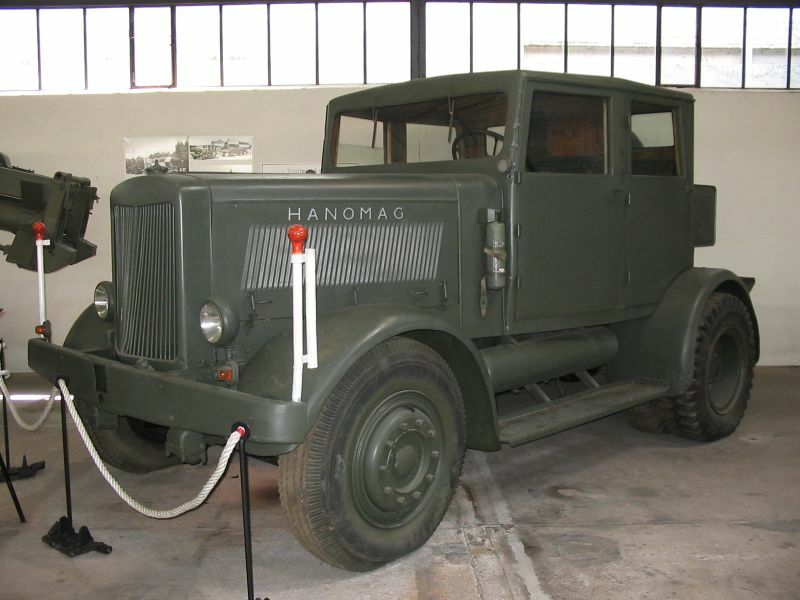 The single most important and iconic military vehicle to be designed and built by Hanomag during World War II was the Sd.Kfz. 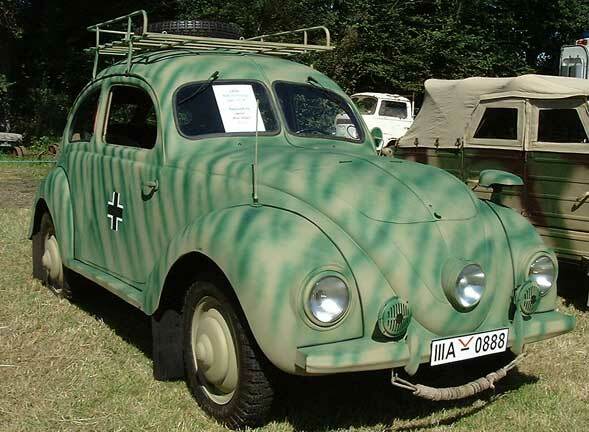 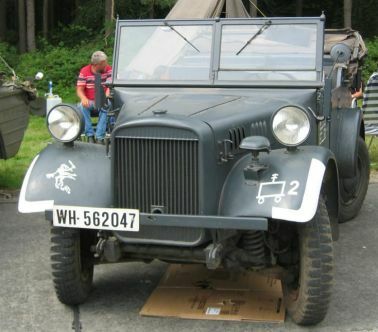 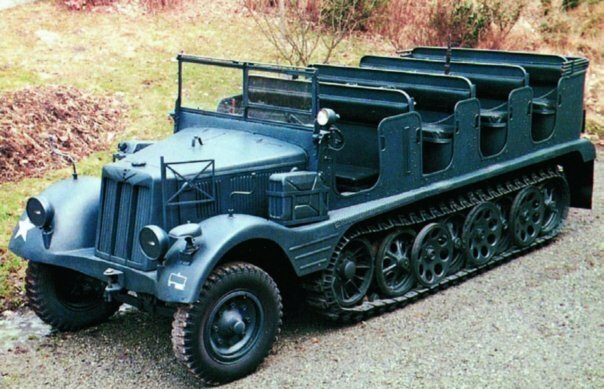 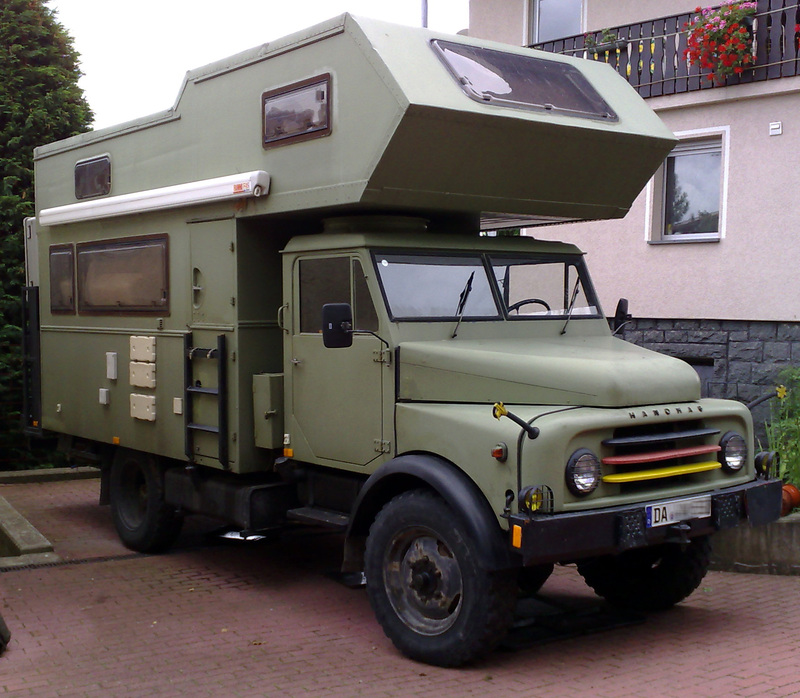 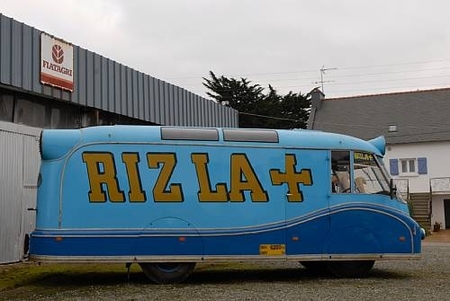 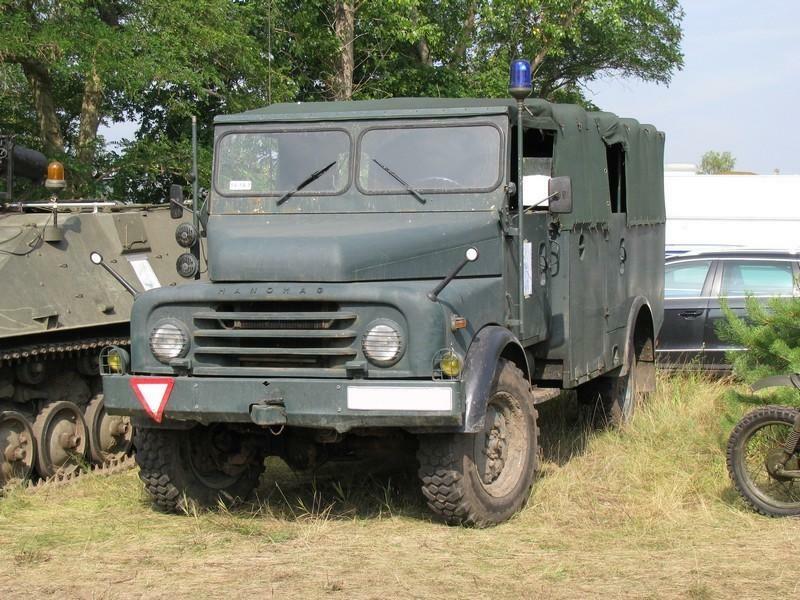 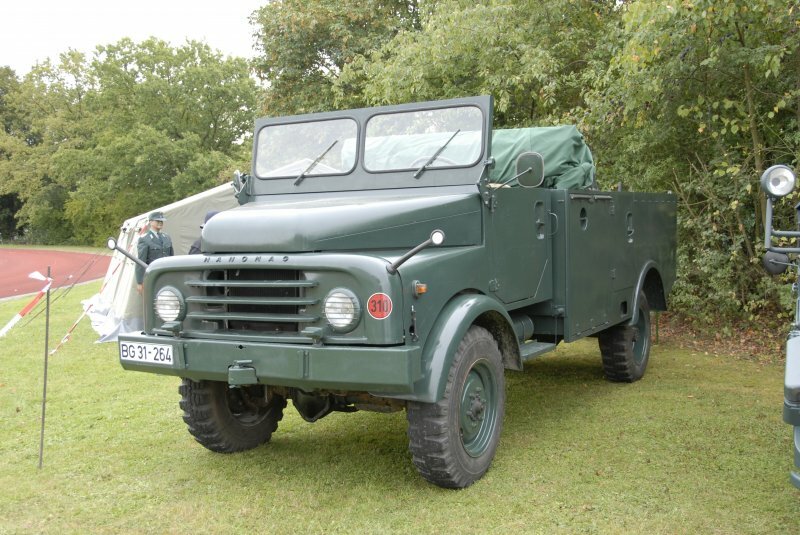 251 half-track (commonly called simply “the Hanomag”) with a total production numbering just over 15,000. 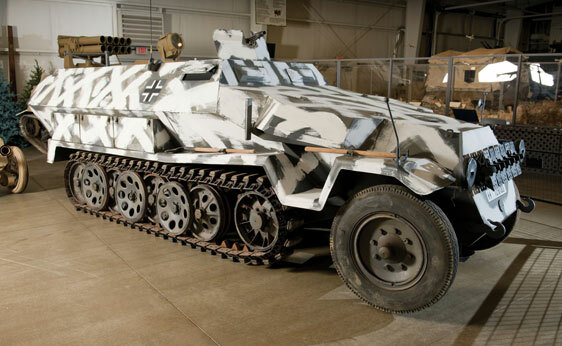 Built to protect and transport the Panzergrenadier mechanized infantry forces, it was by far the most common German armoured troop-carrying vehicle of WWII, and a direct precursor to the armoured personnel carriers of today. 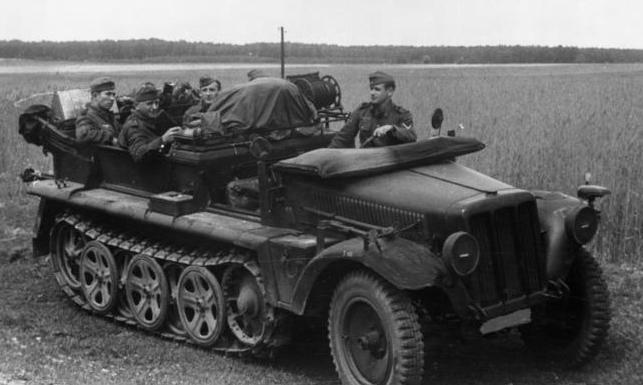 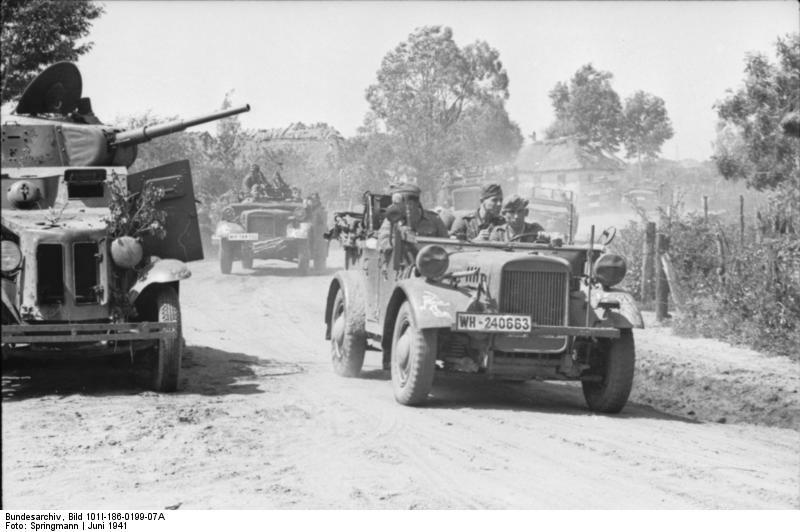 In comparison to the most common Allied half-track of the war, the M3 Half-track, the Sd.KFz 251 was slower and lower-powered but with thicker, sloping side armor that provided better protection; the flat-sided M3 was at one point panned as the “Purple Heart Box” for being unable to stop7.92mm bullets at close range, while the Hanomag’s sloping side armor deflected the .30-caliber bullets of the Allies with no similar issue. 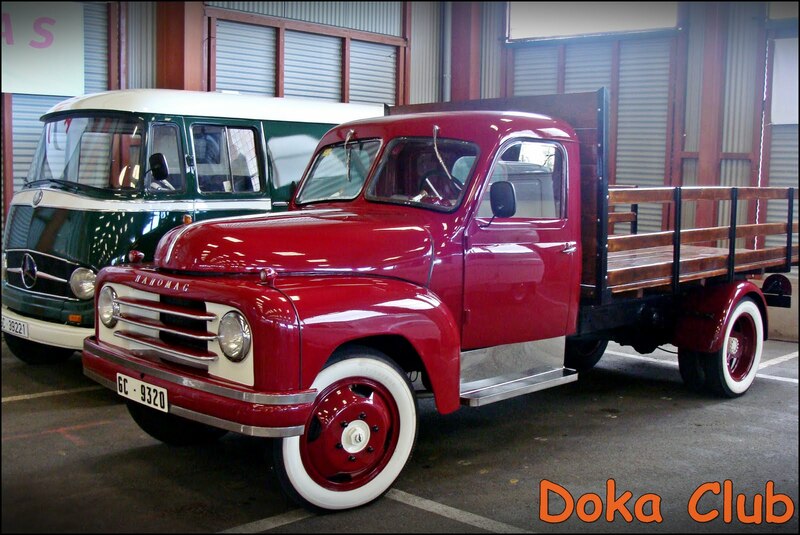 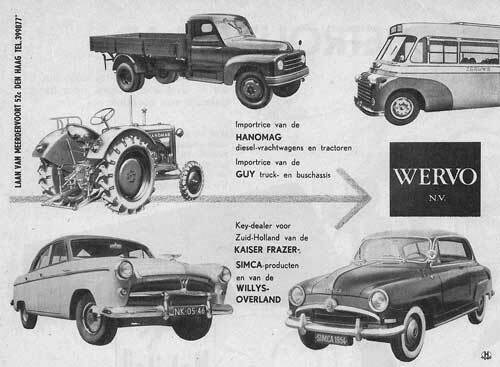 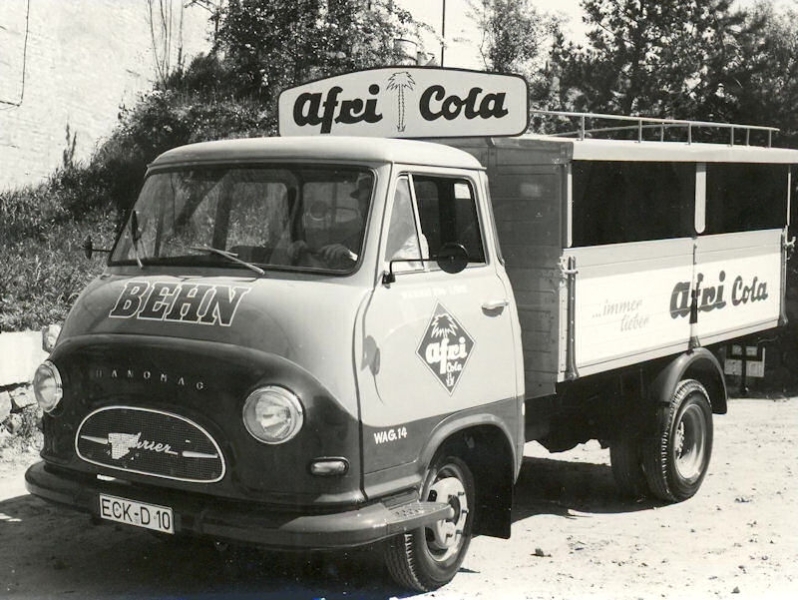 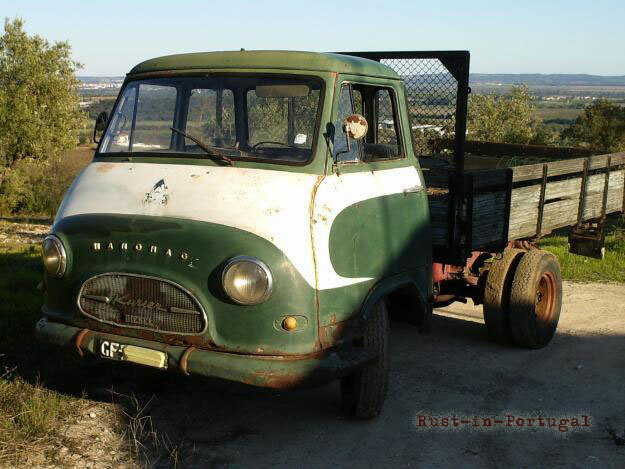 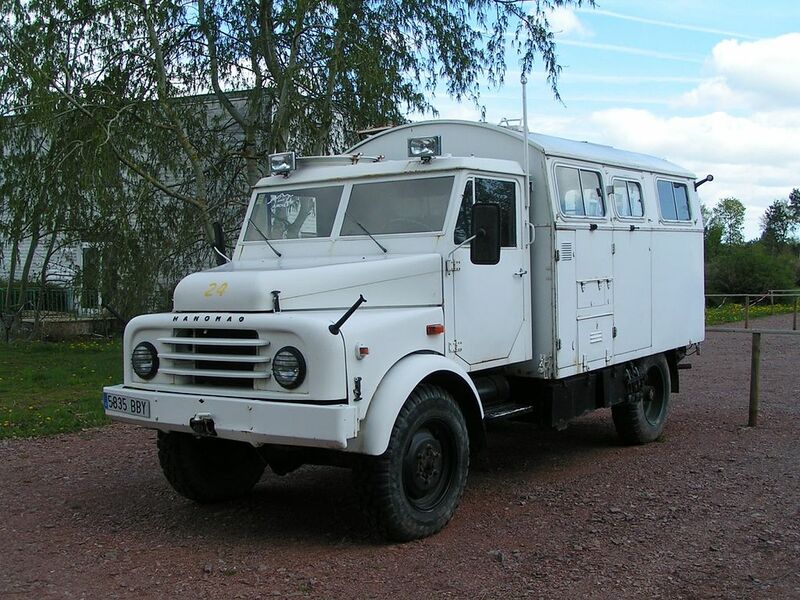 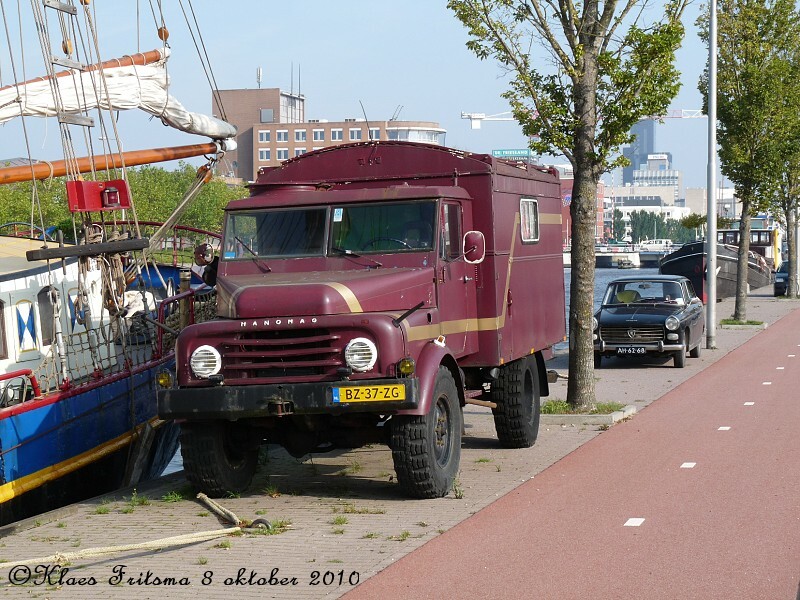 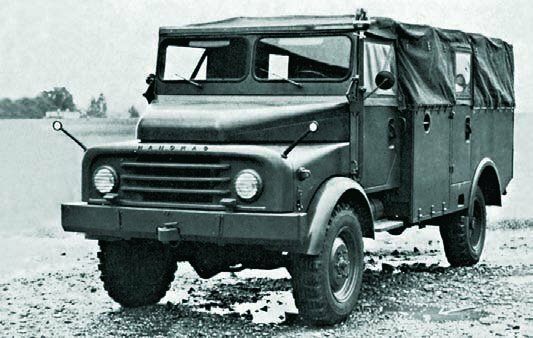 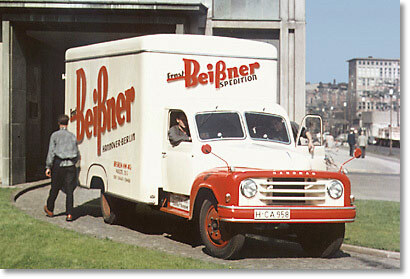 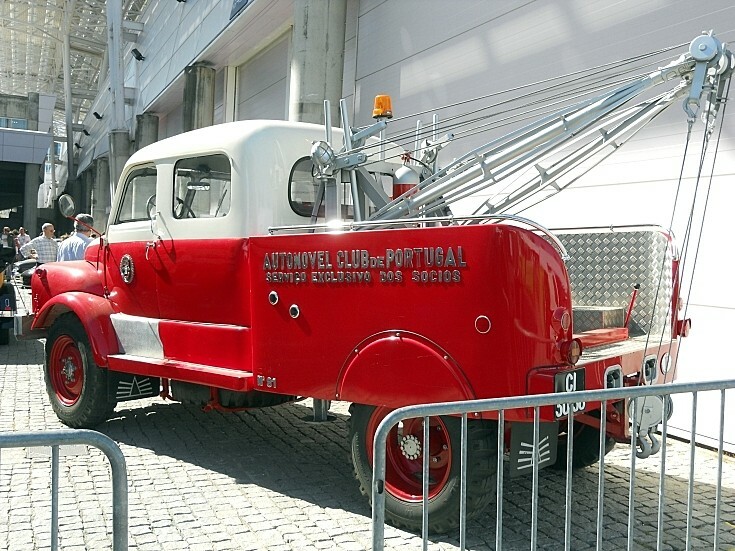 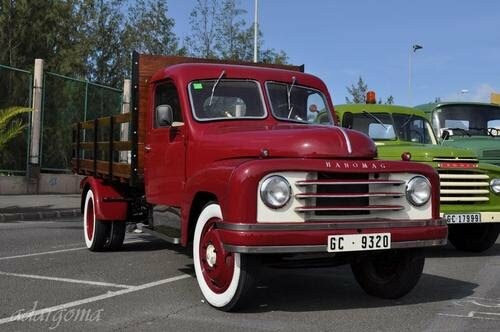 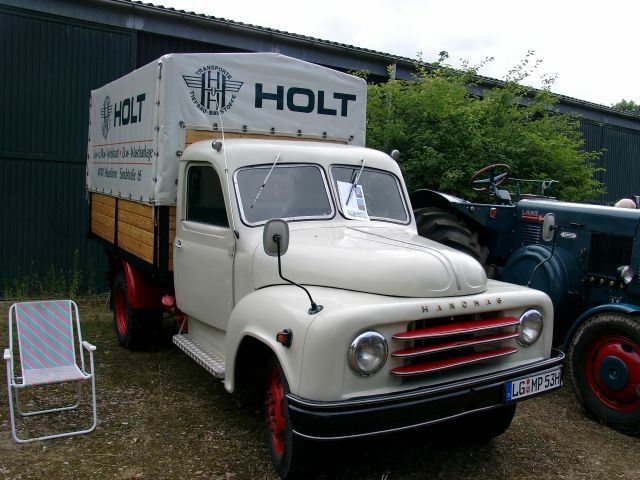 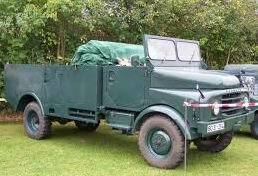 Post war production resumed making trailer units followed by tractors and in 1949 a 1.5 ton truck. 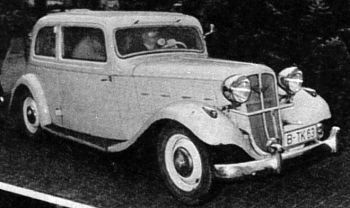 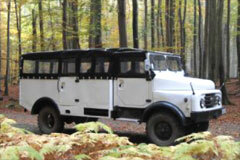 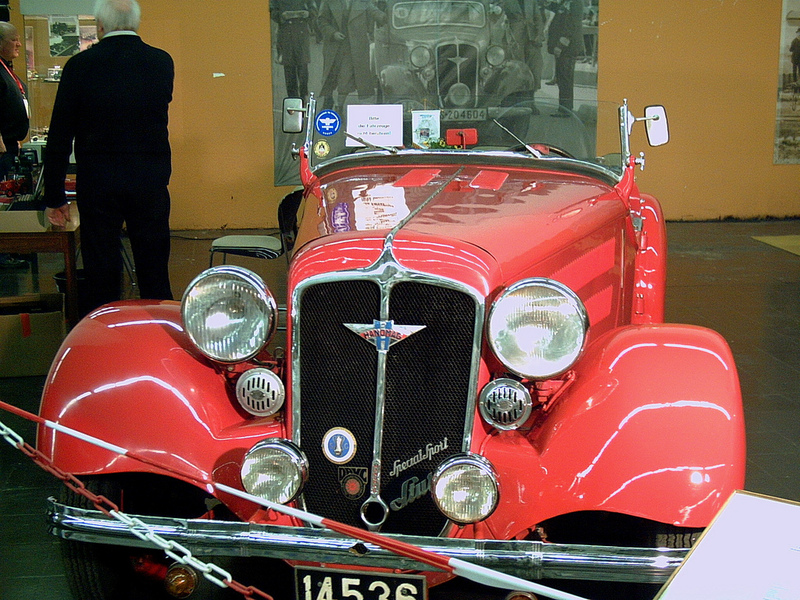 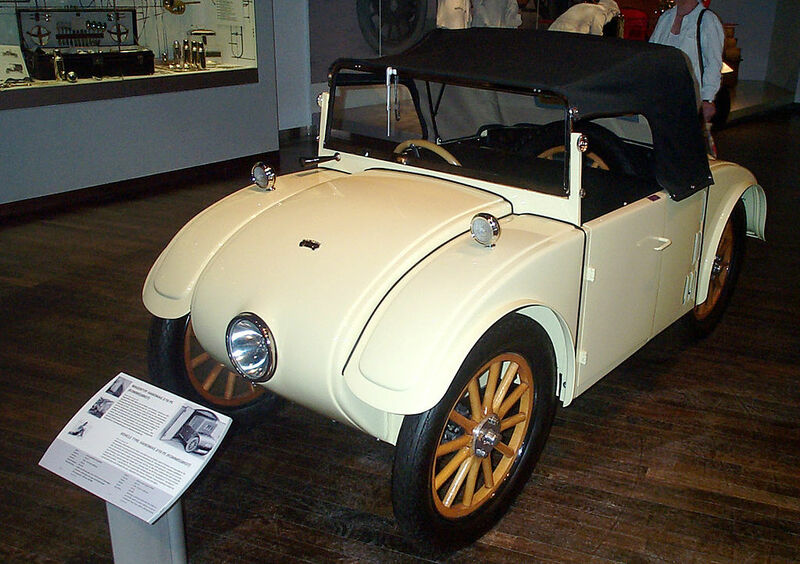 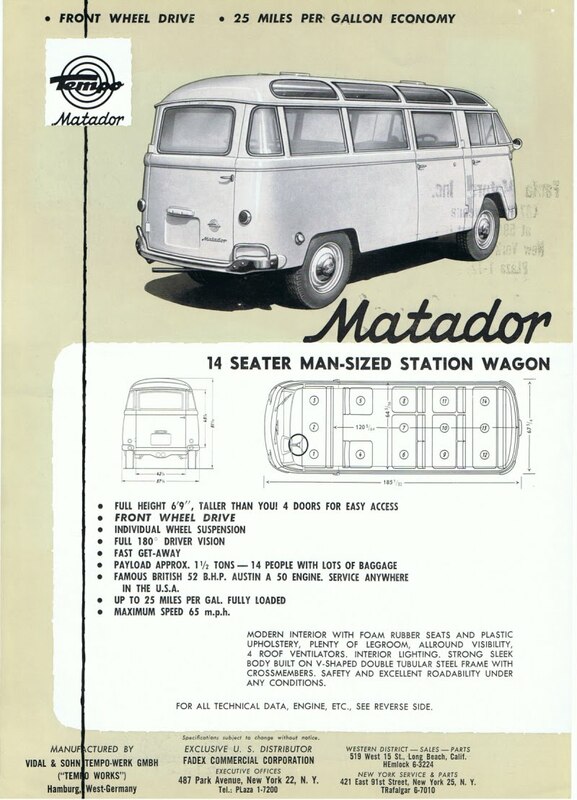 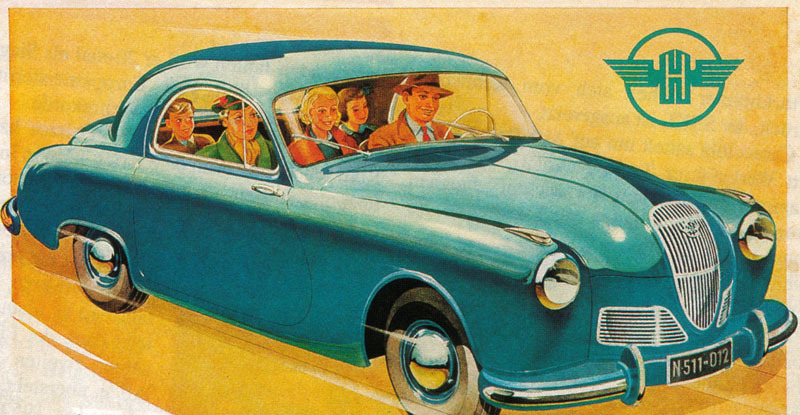 Although prototypes were made, no cars were produced postwar. 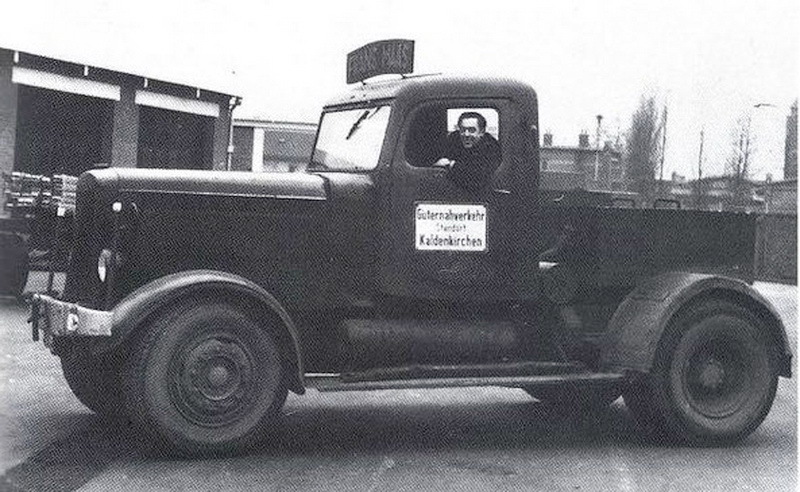 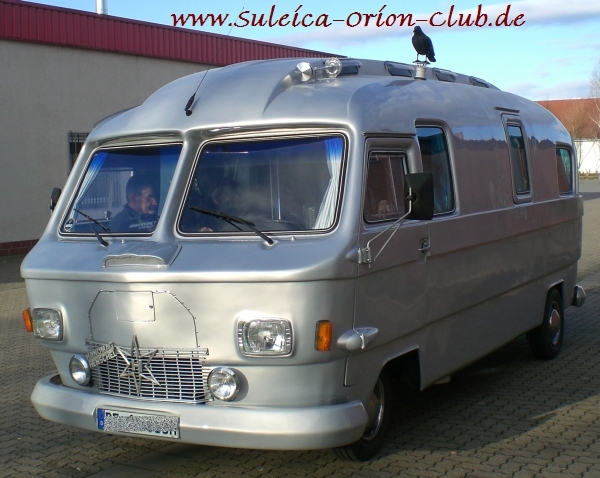 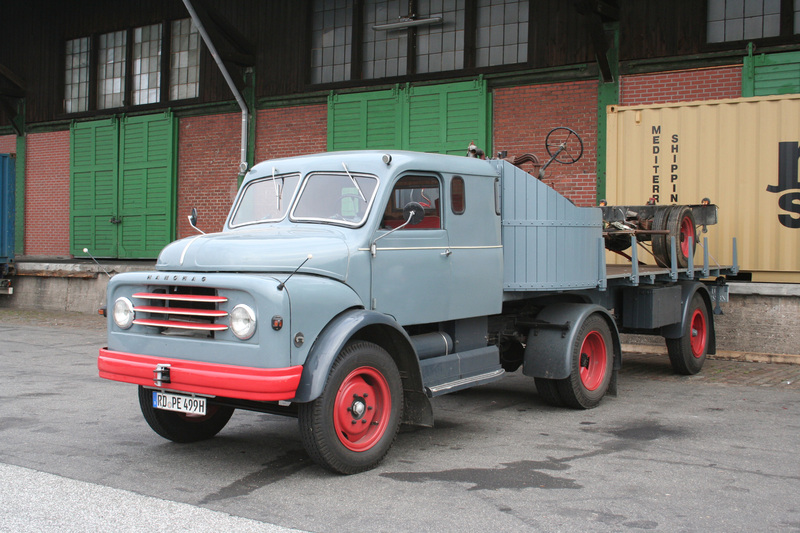 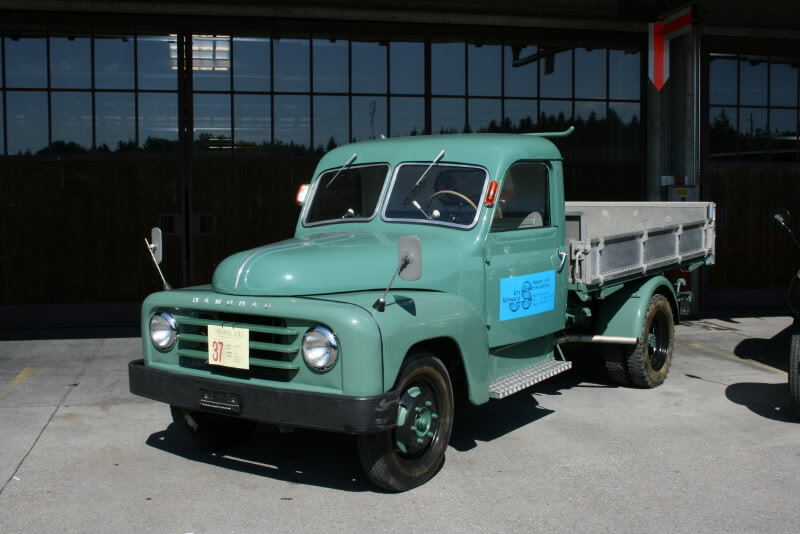 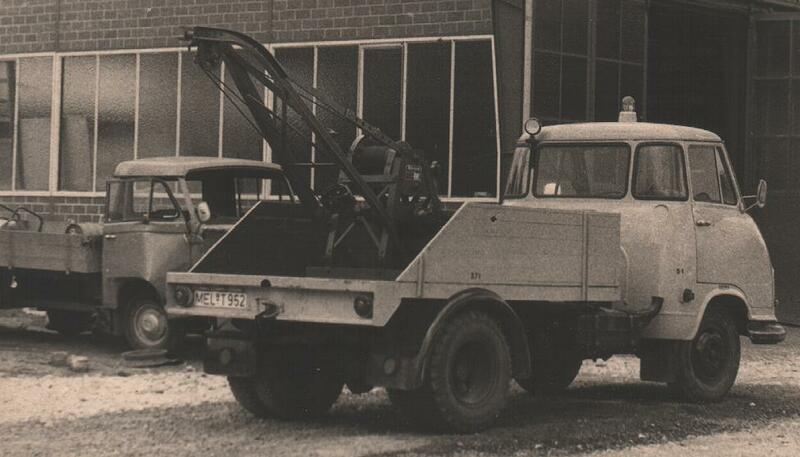 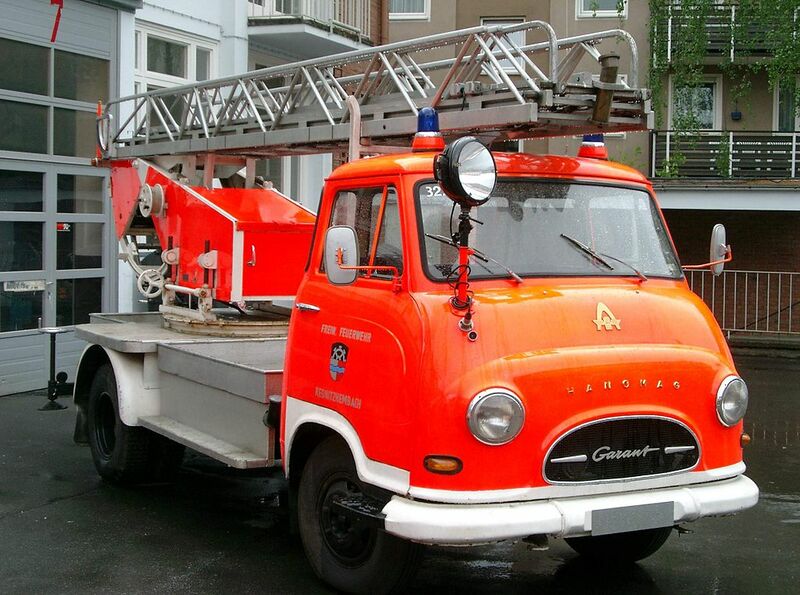 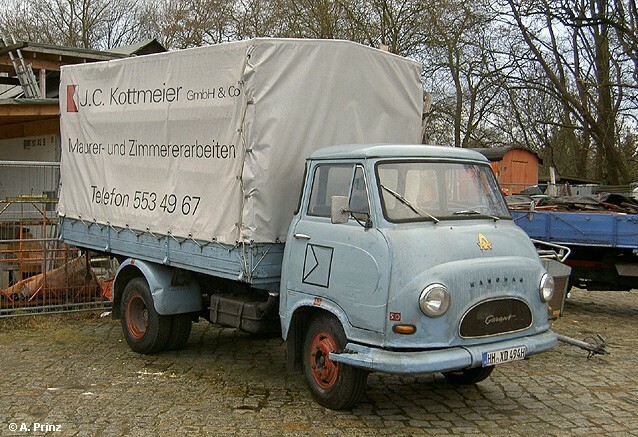 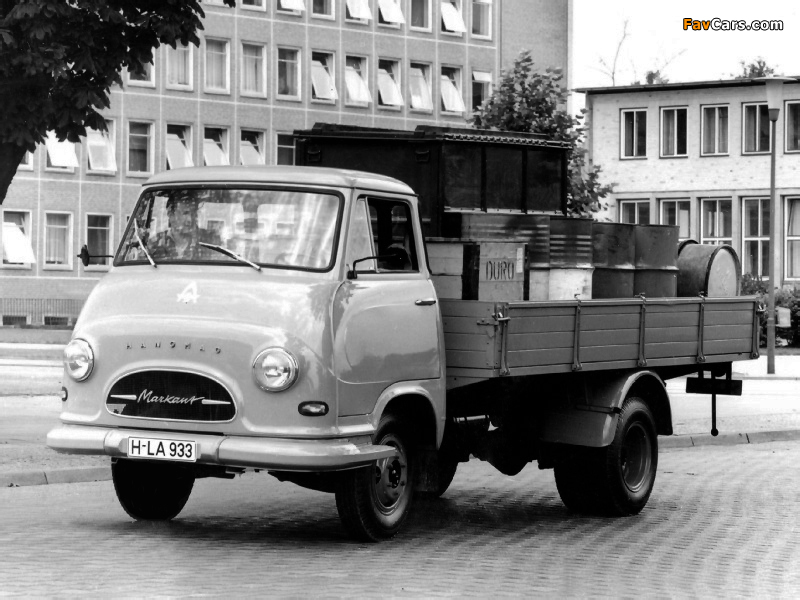 Rudolph Hiller, who had been president of Phänomen trucks, joined the board and restructured the company by arranging for it to join the Rheinstahl consortium in 1952. 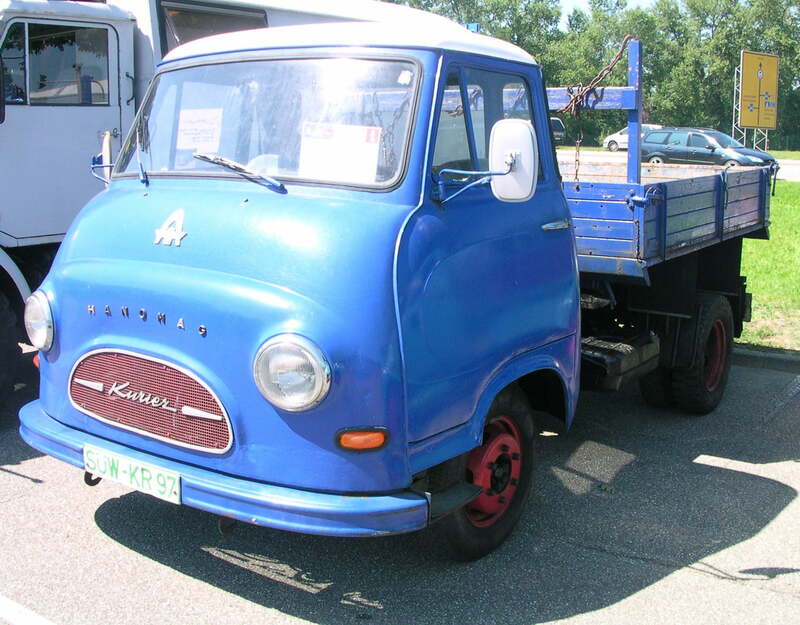 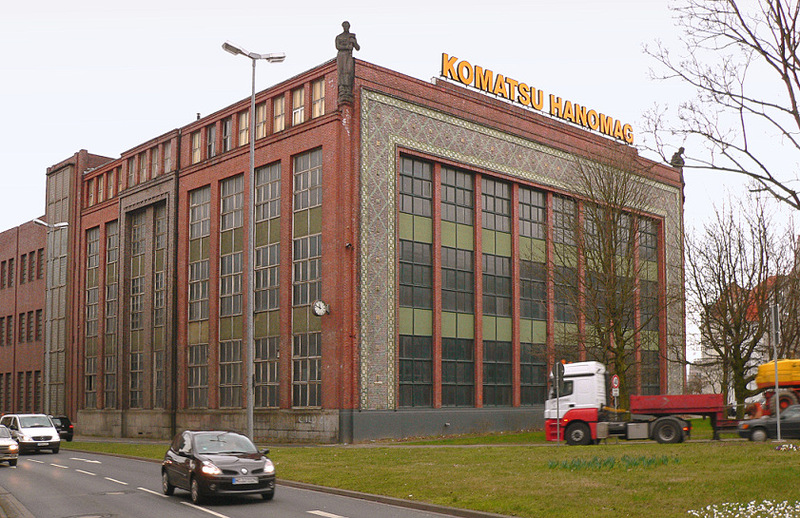 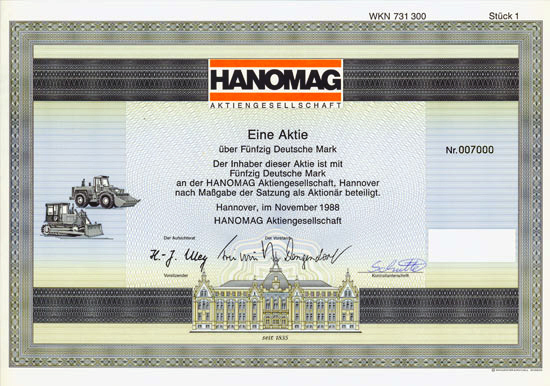 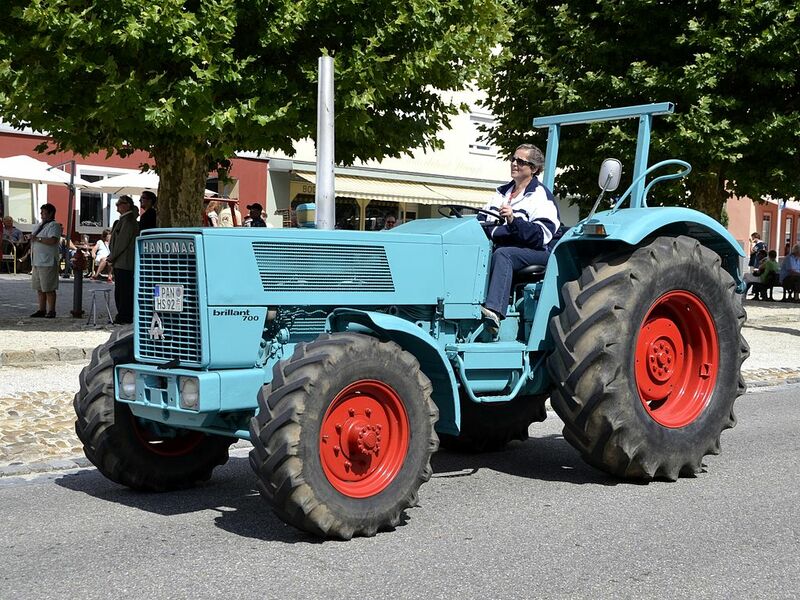 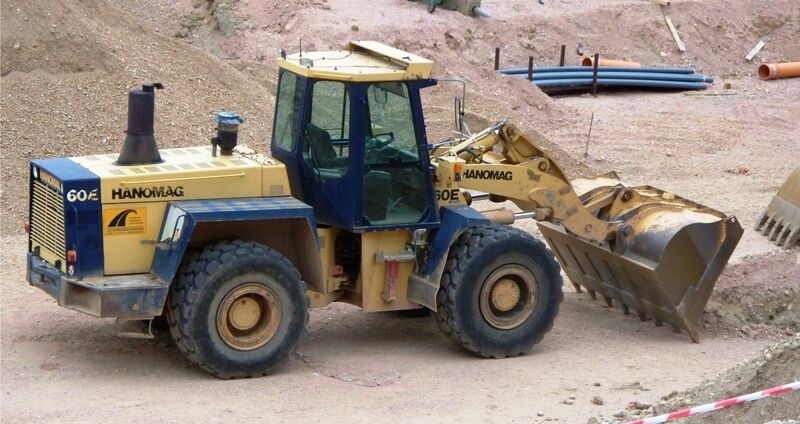 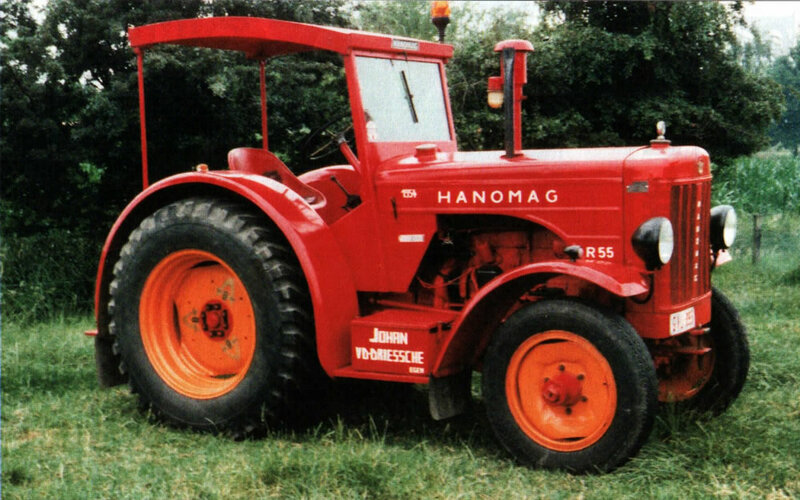 In 1989, the world’s second largest construction machine manufacturer, Komatsu, bought a share of Hanomag AG and since 2002 Komatsu Hanomag GmbH has been a 100% subsidiary of the global company. 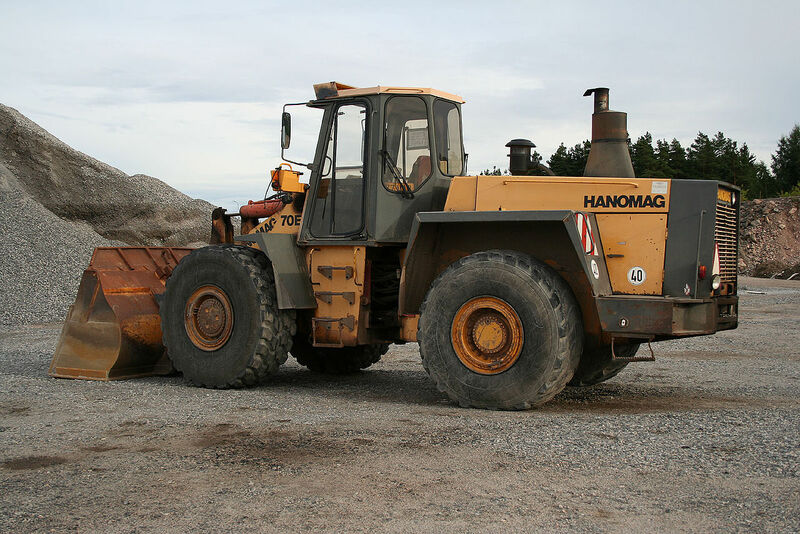 In Hanover, the company is producing wheel loaders ranging from 54 to 353 hp (263 kW) and since 2005 also has been producing wheeled excavators from 14 to 22 tons. 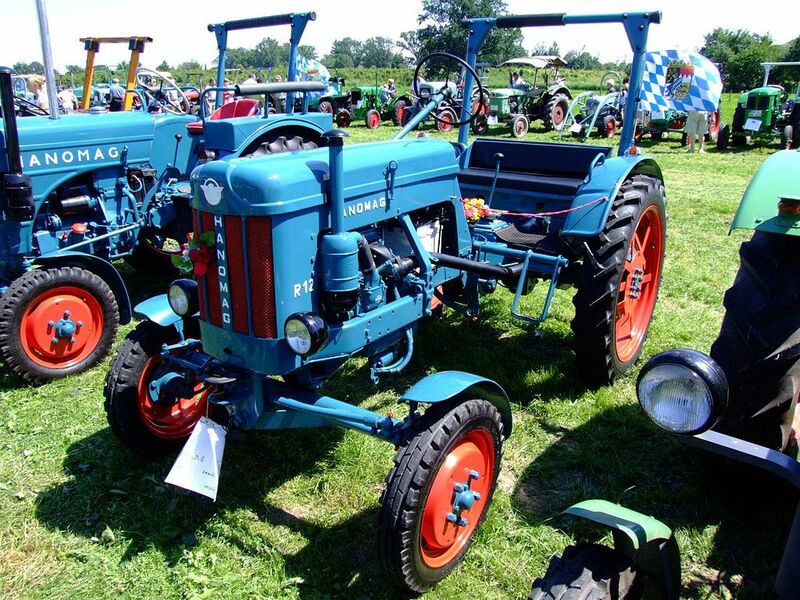 Thanks to the European Technical Center (EUTC), these correspond to the latest state of technology. 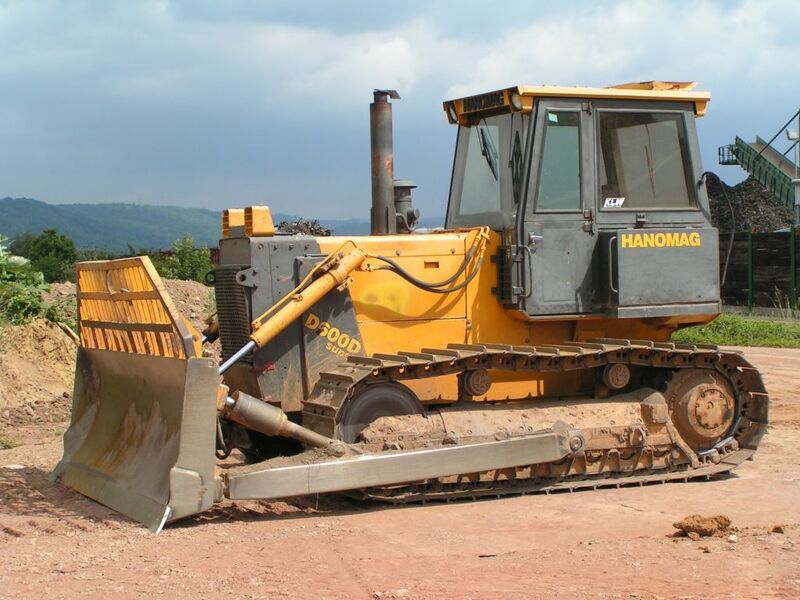 In Hanover, the company develops construction machines which meet varied requirements of customers all over Europe as well as for certain products also worldwide. 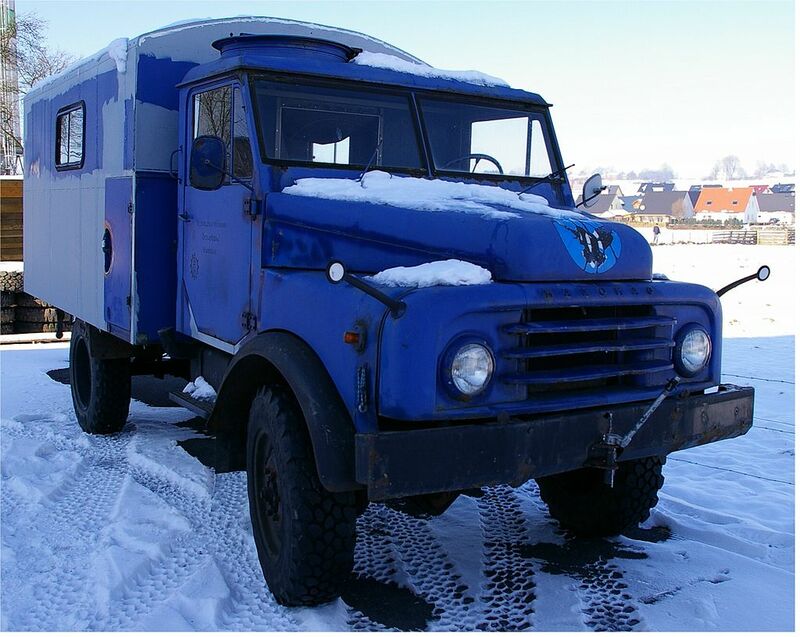 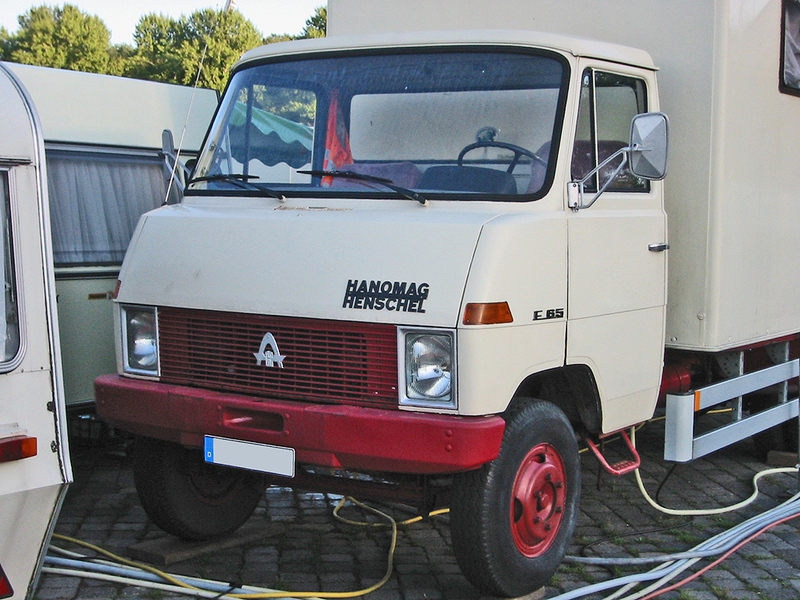 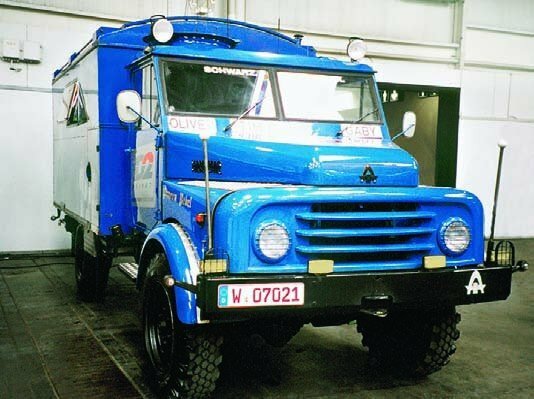 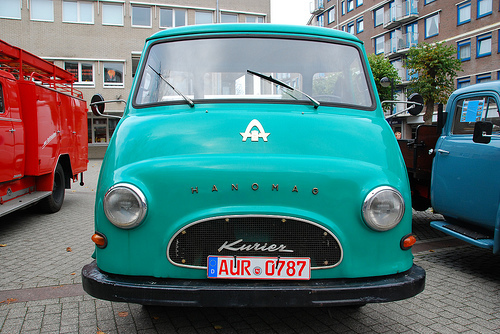 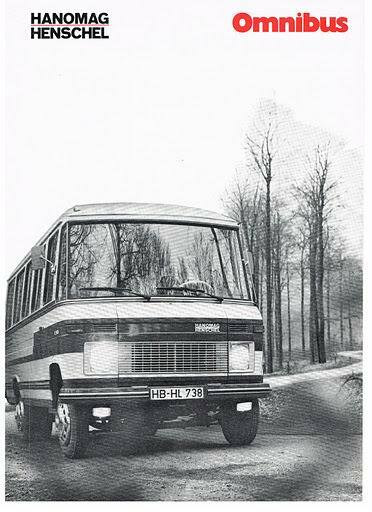 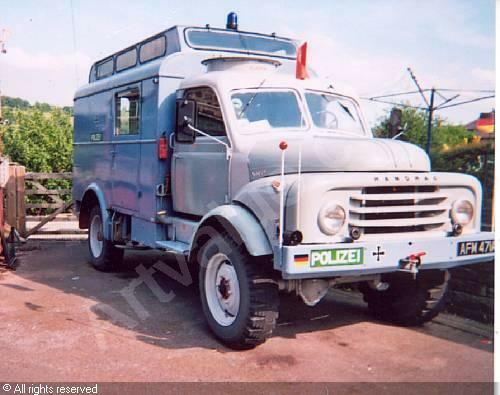 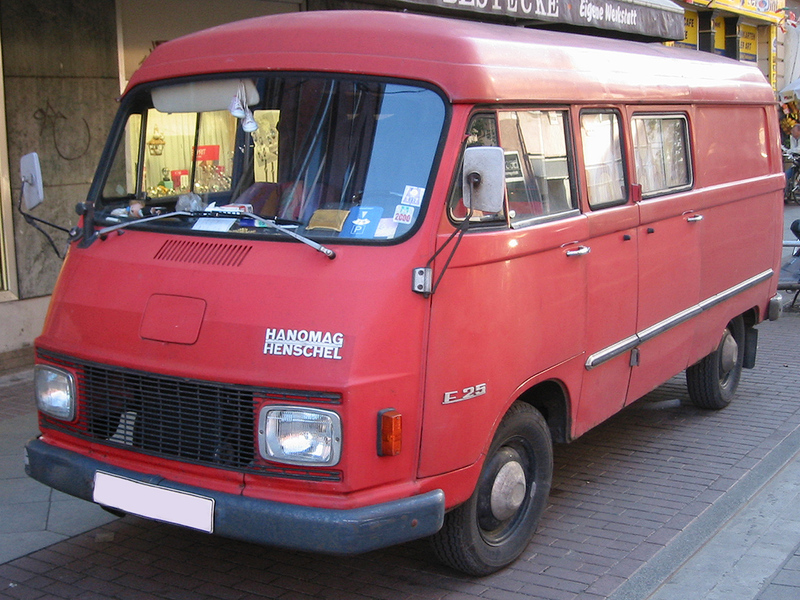 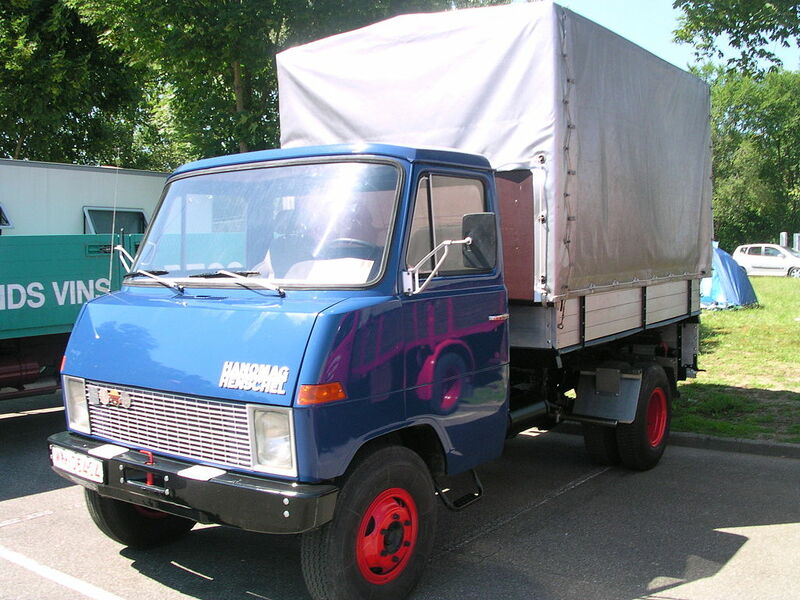 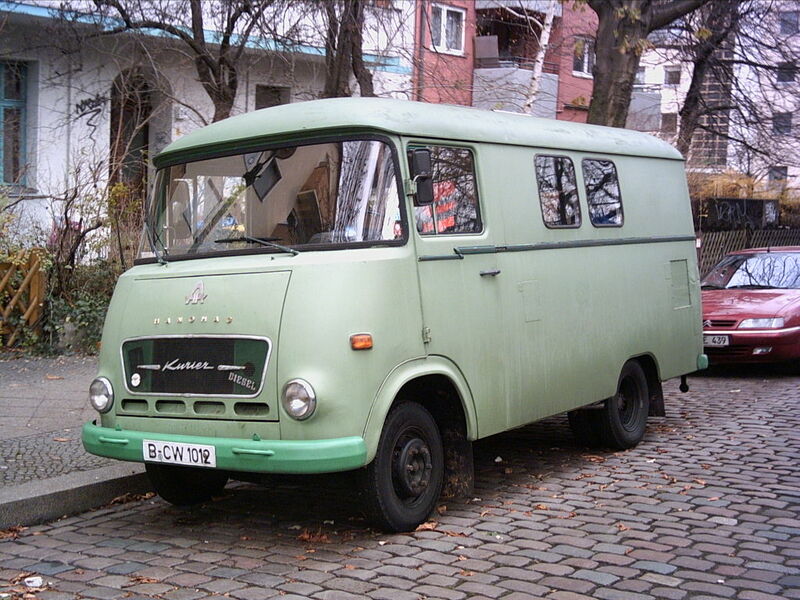 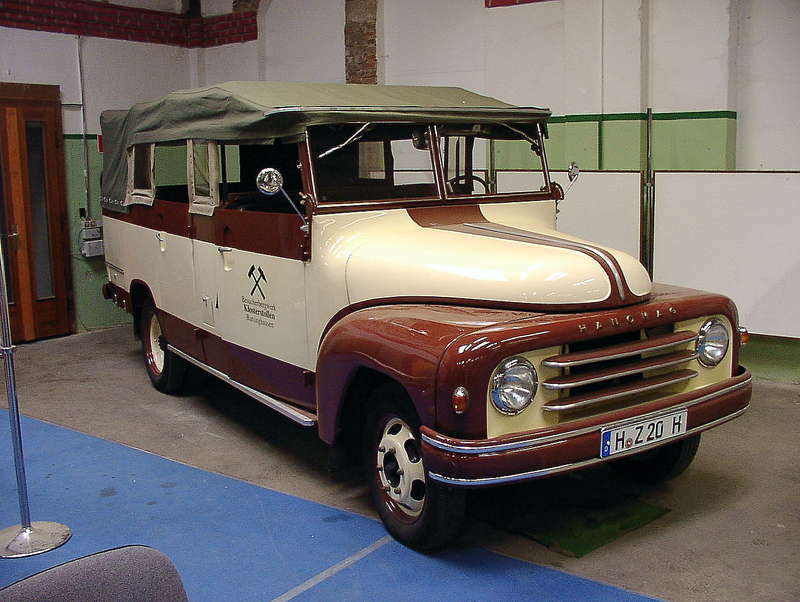 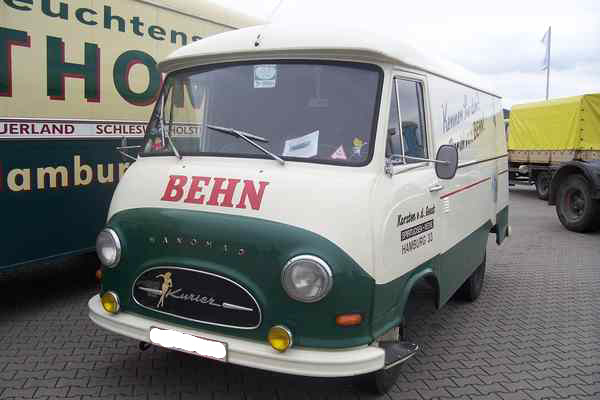 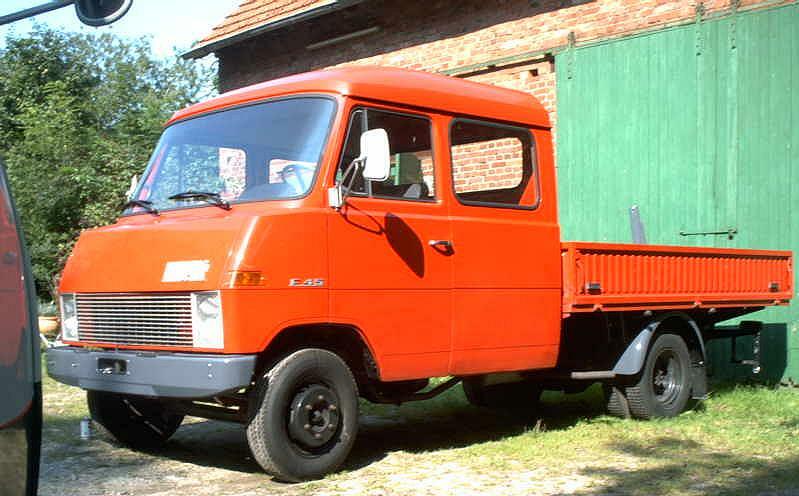 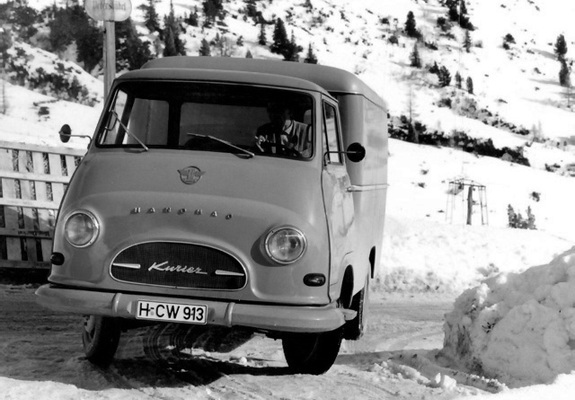 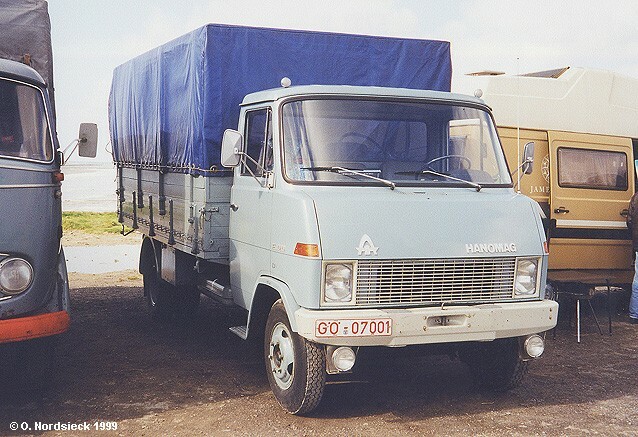 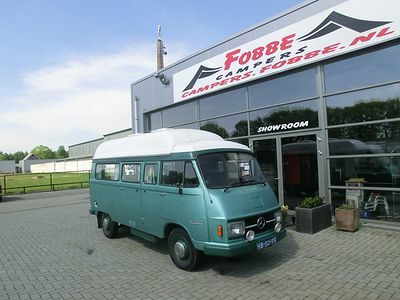 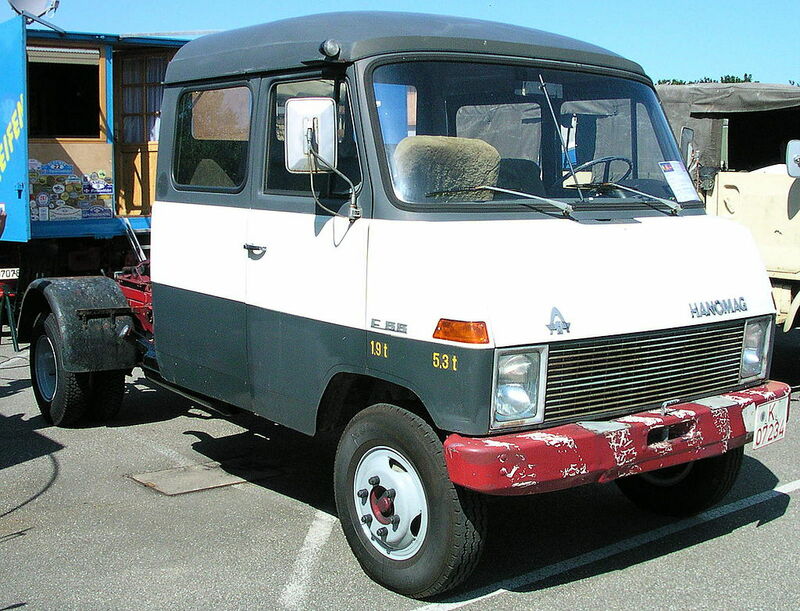 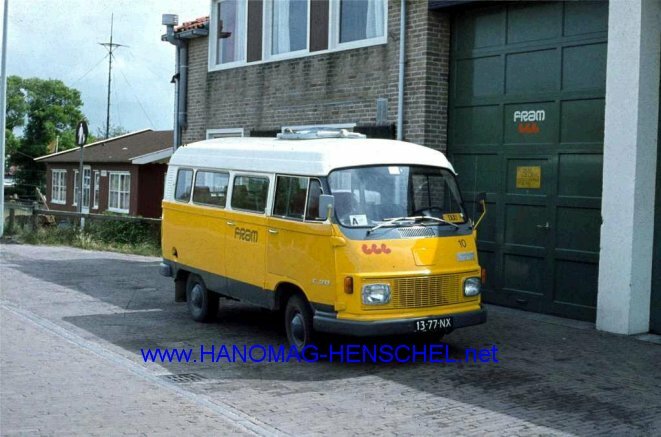 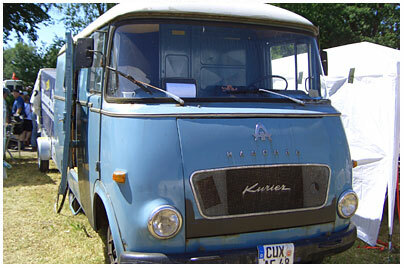 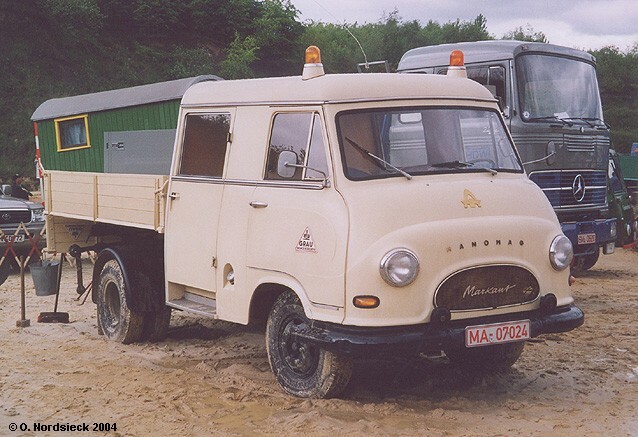 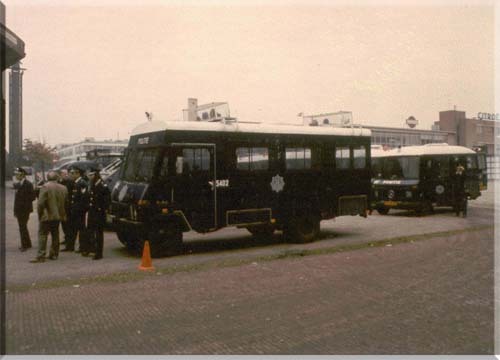 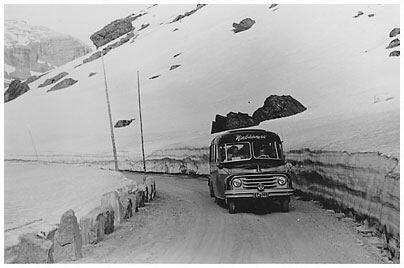 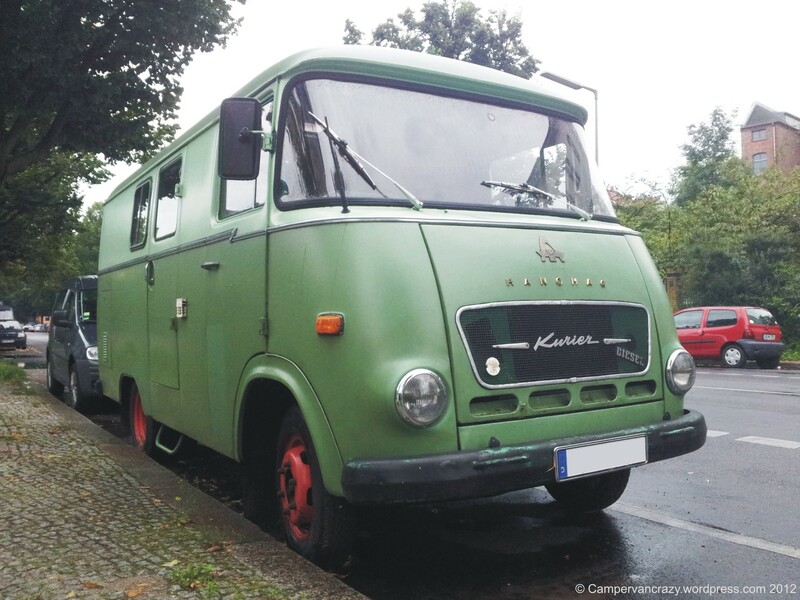 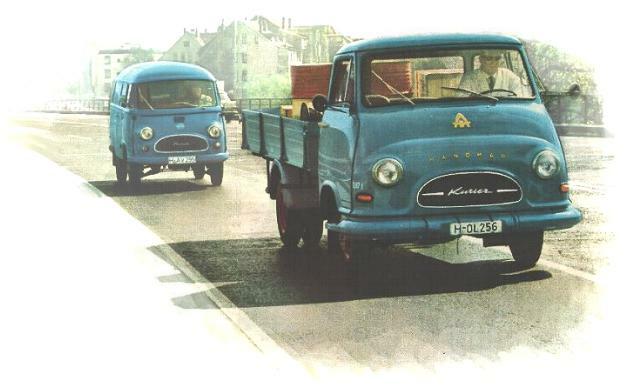 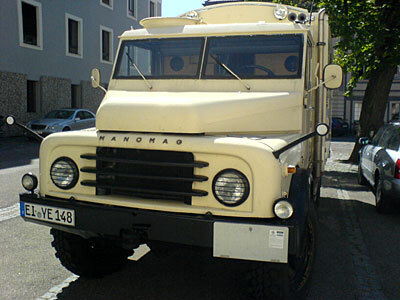 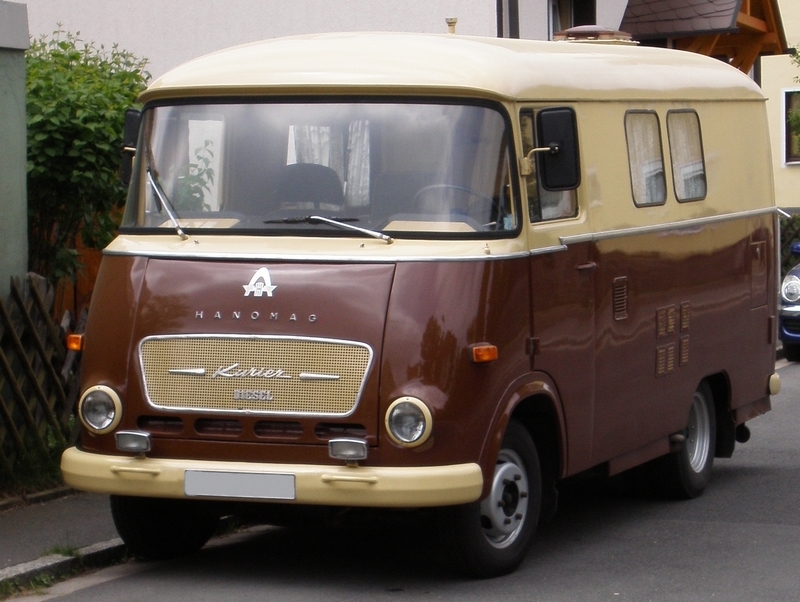 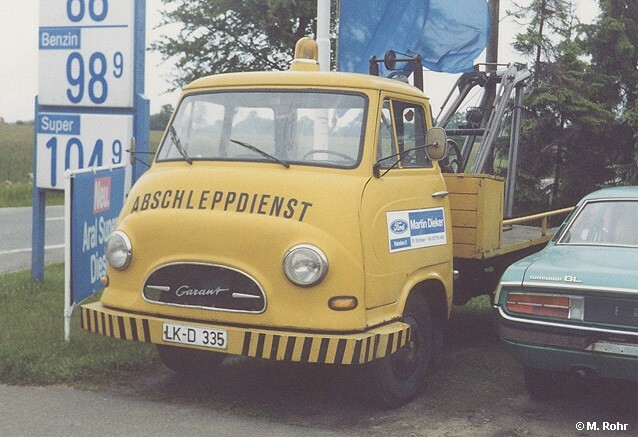 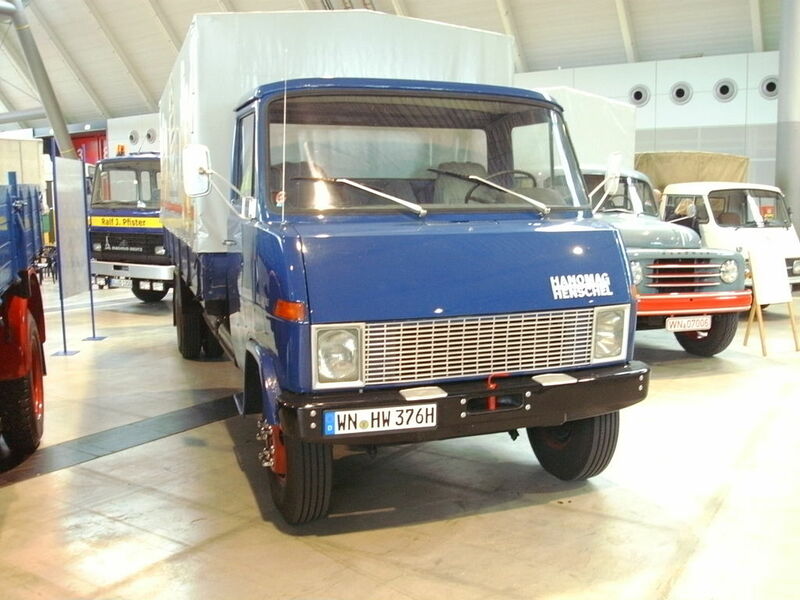 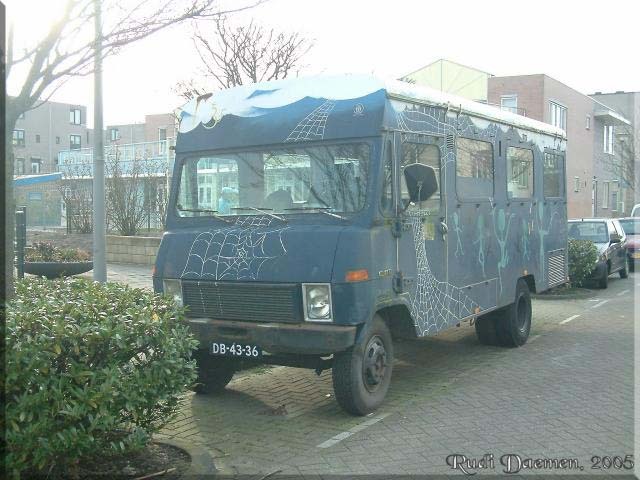 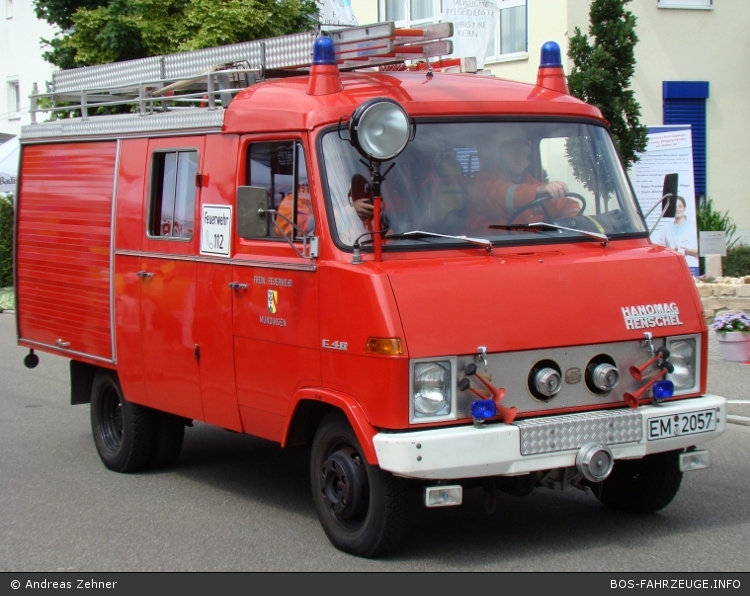 Force Motors, formerly Bajaj Tempo, produced Hanomag products in India.